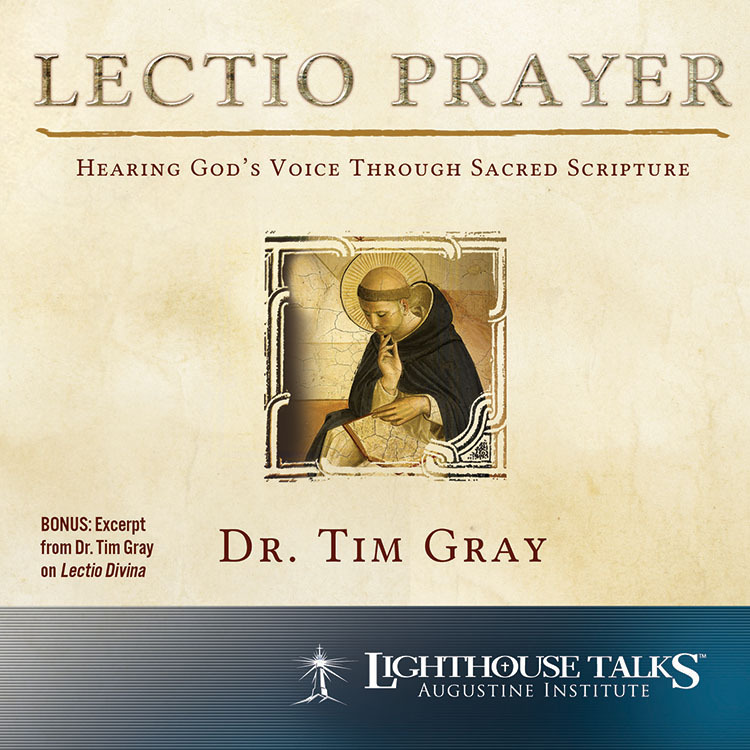 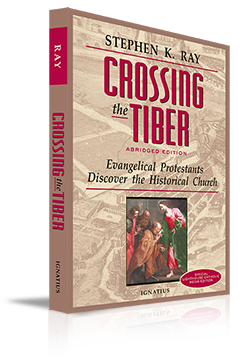 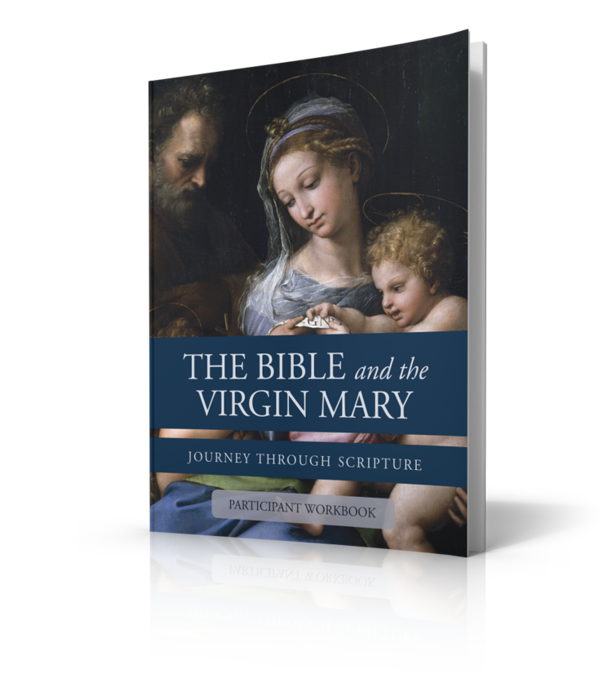 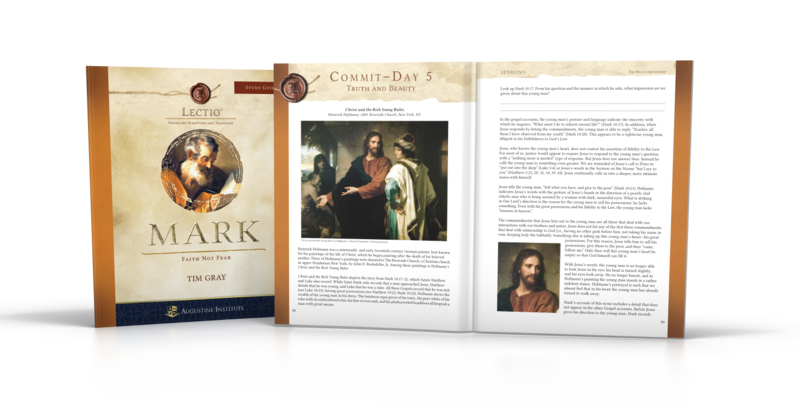 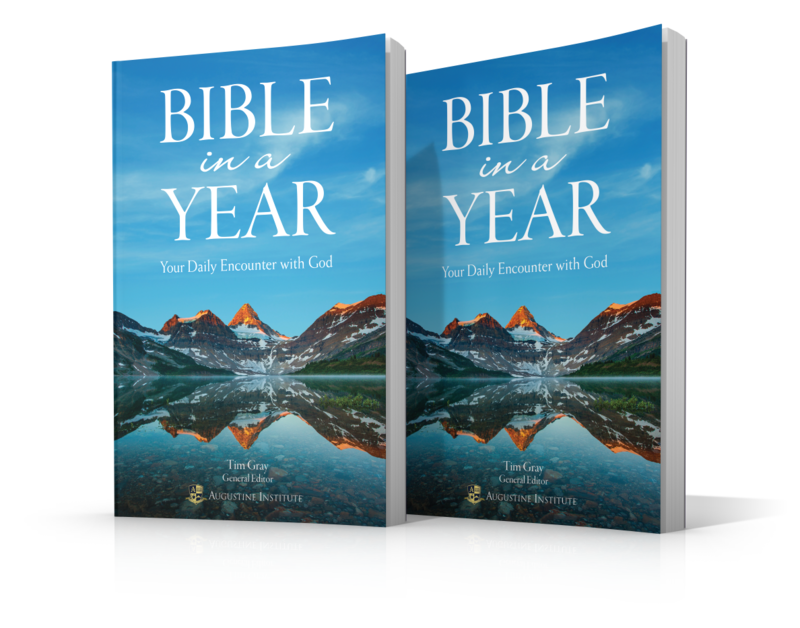 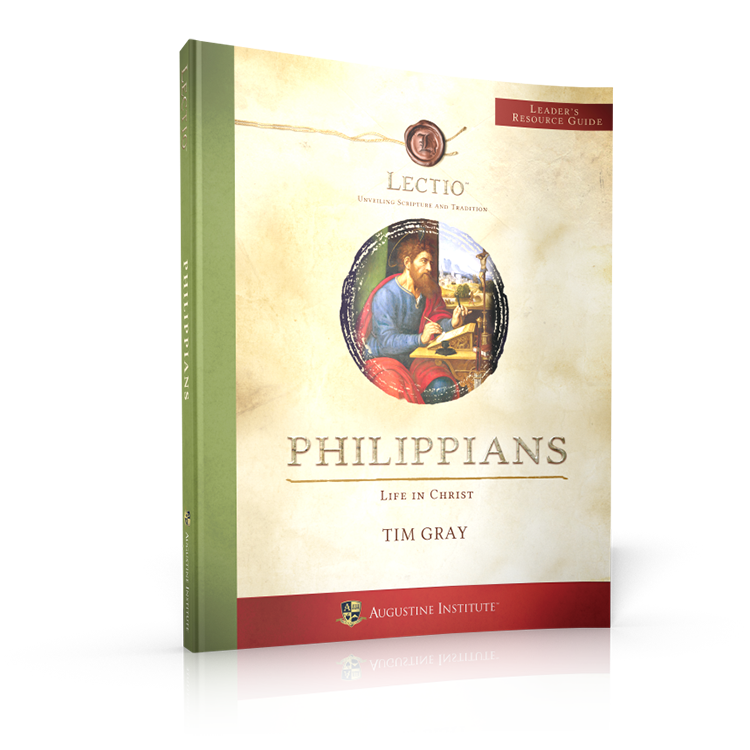 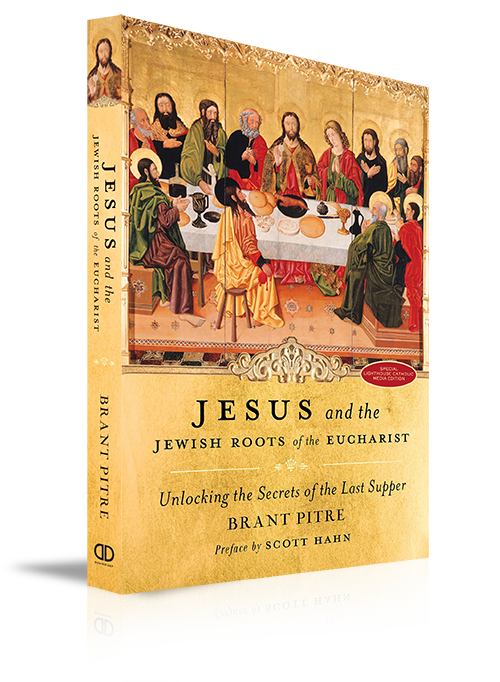 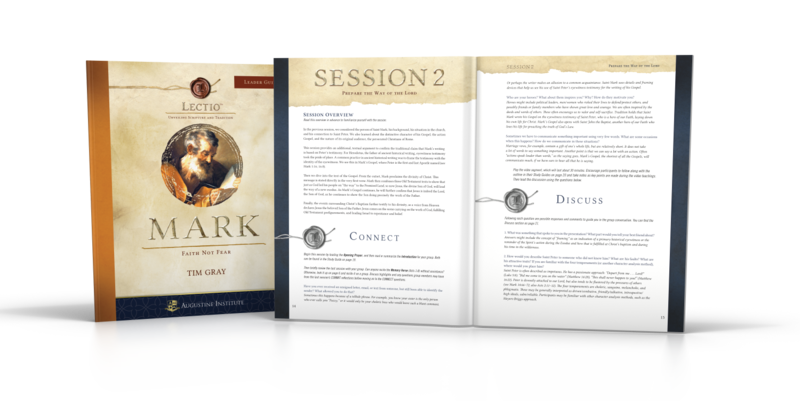 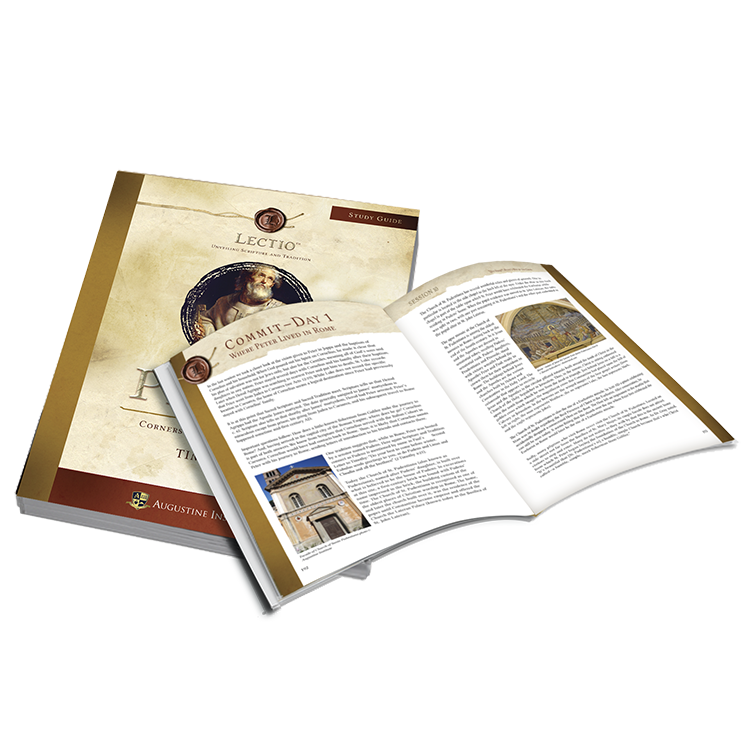 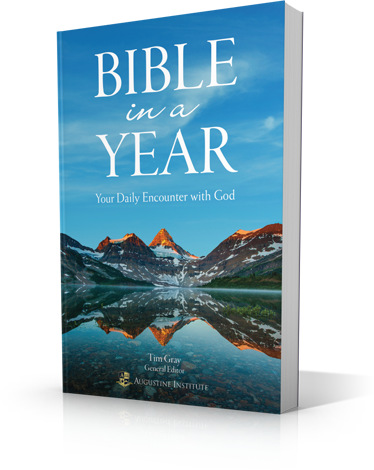 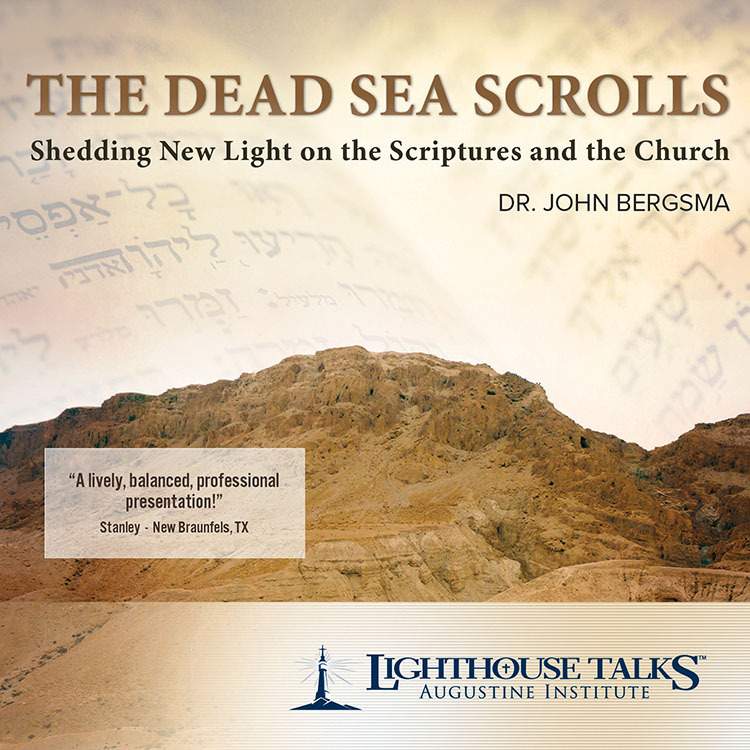 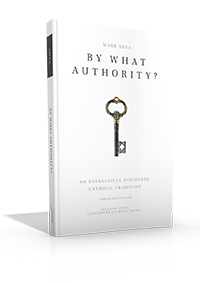 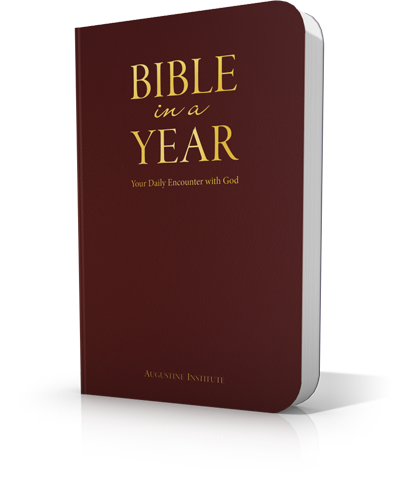 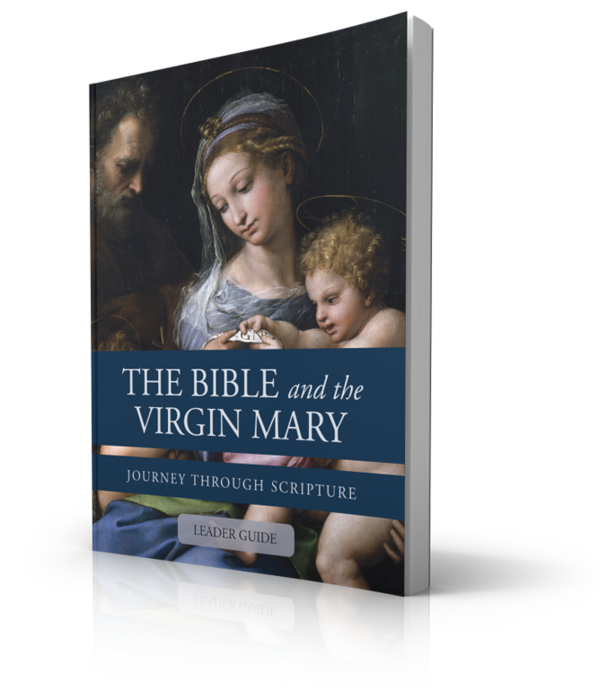 Go deeper into the Bible than ever before, unlocking the beauty of the Church’s rich scriptural tradition. 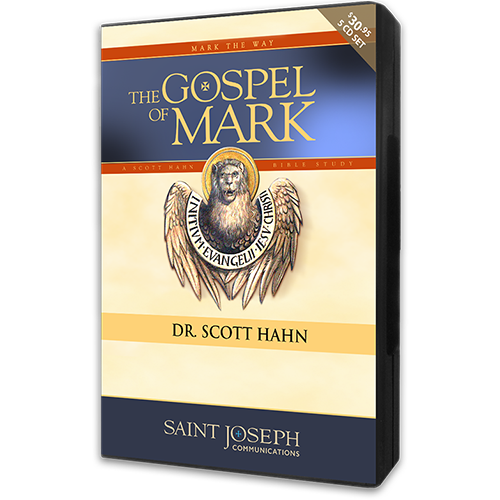 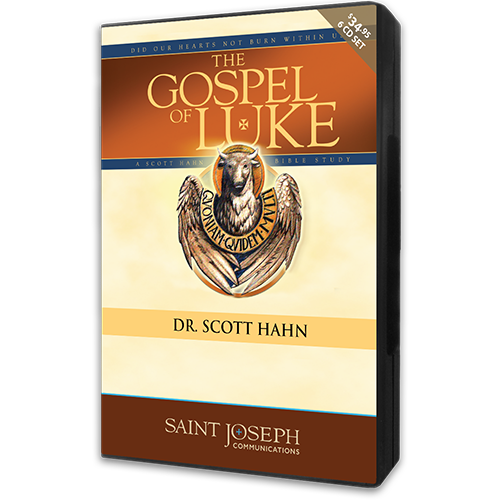 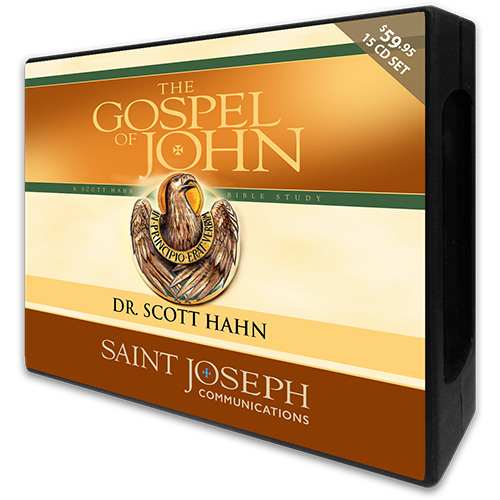 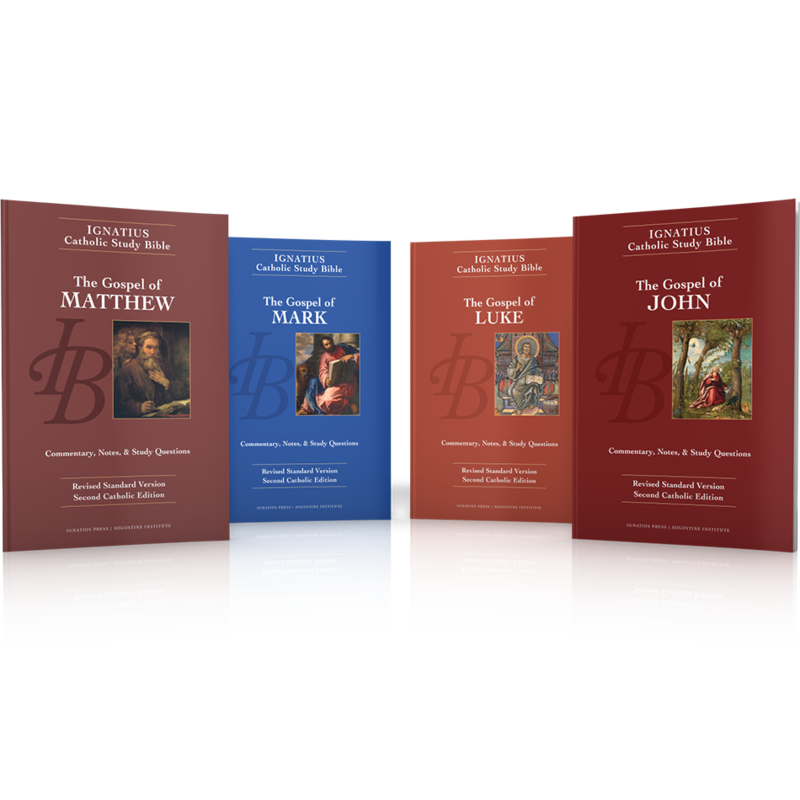 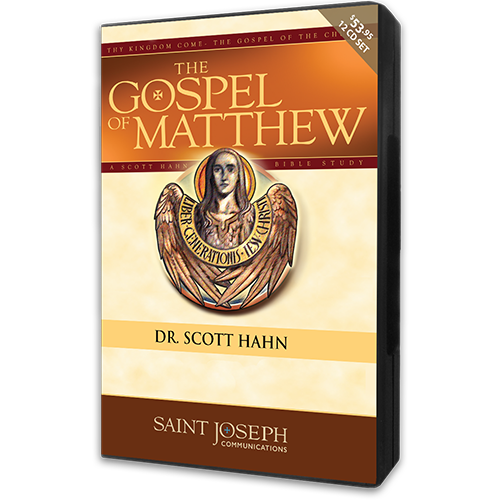 The Gospel of Matthew is an exciting bible study in which Dr. Scott Hahn shares his in-depth and fresh insights into Matthew's Gospel. 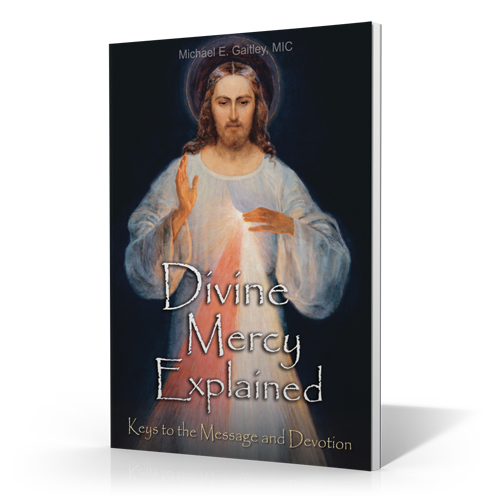 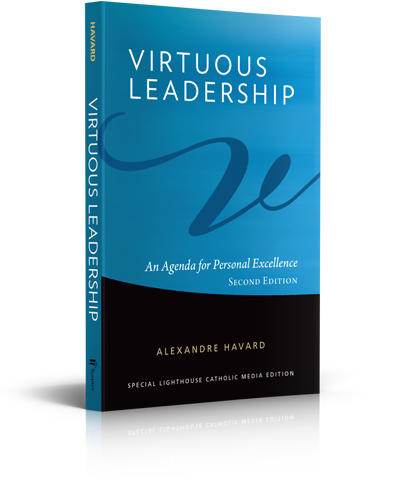 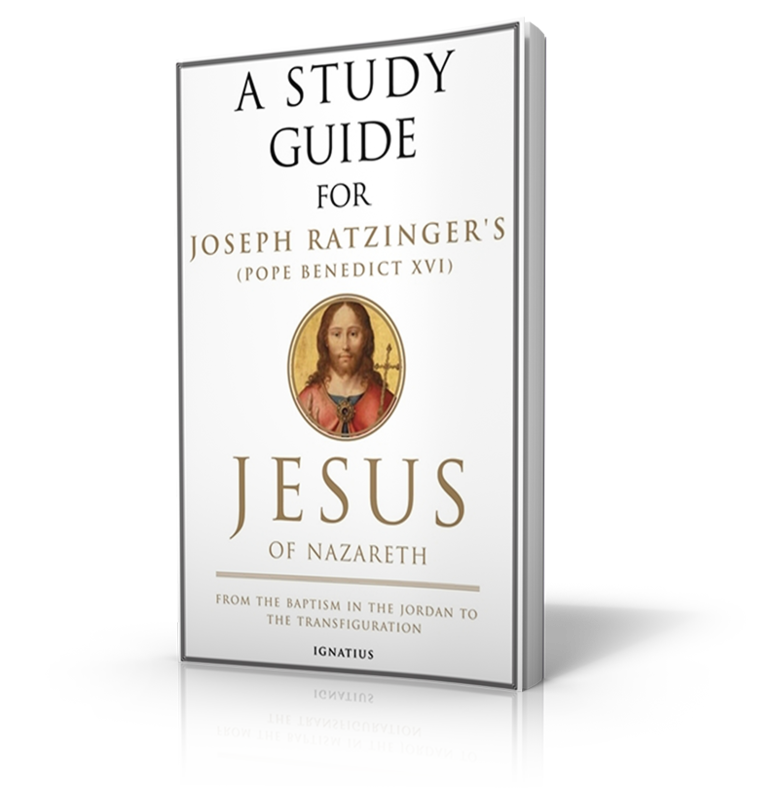 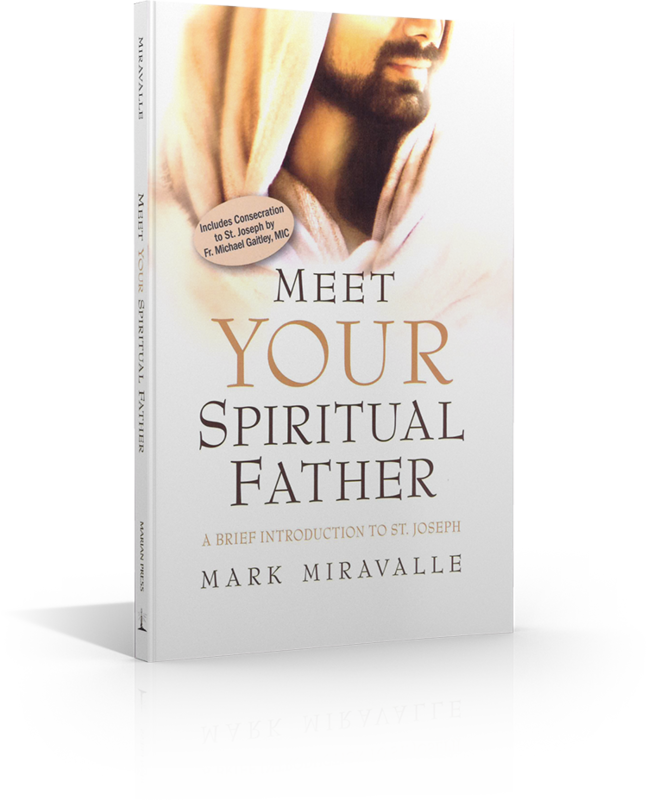 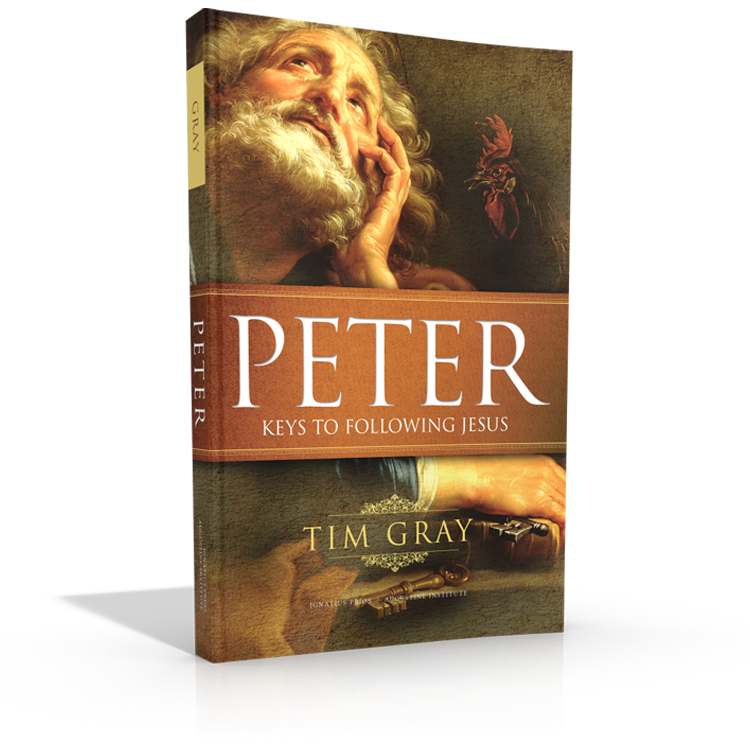 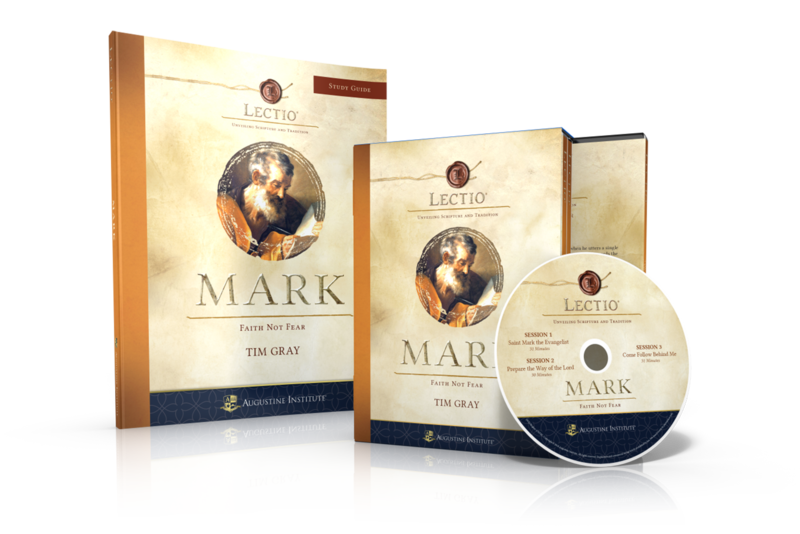 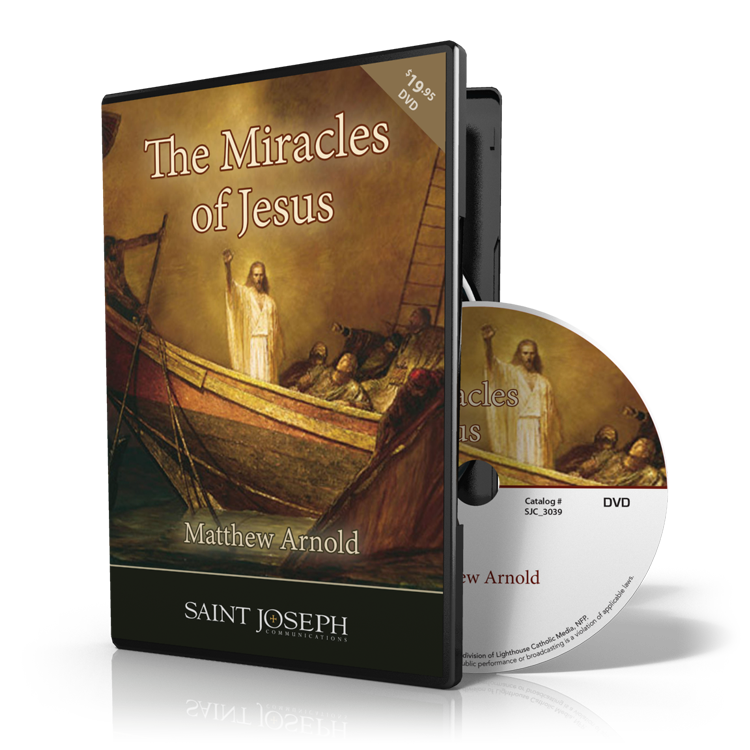 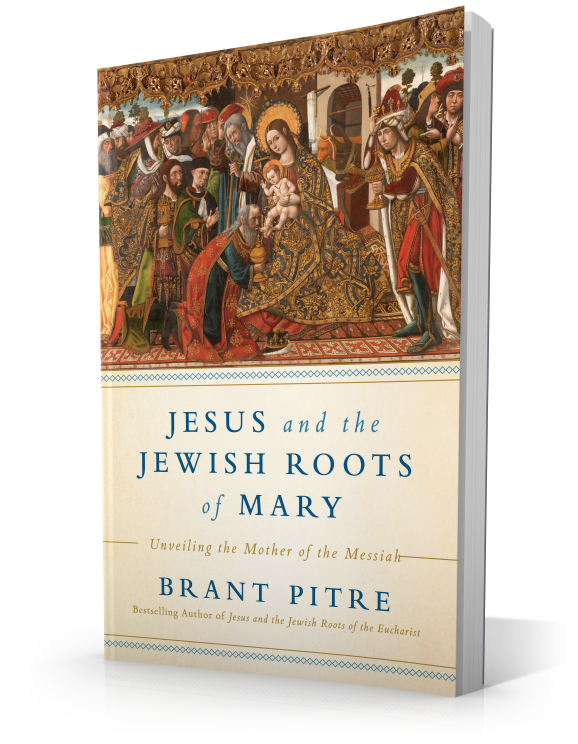 This comprehensive study will lead you into a deeper understanding and appreciation of Our Lord, especially in His ministry and miracles, which will help you better recognize His works in your own life. 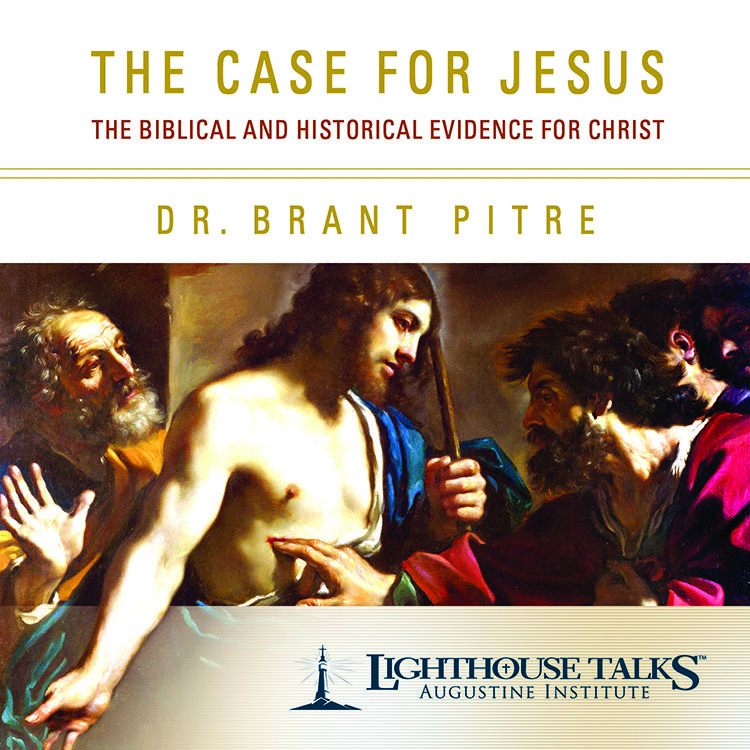 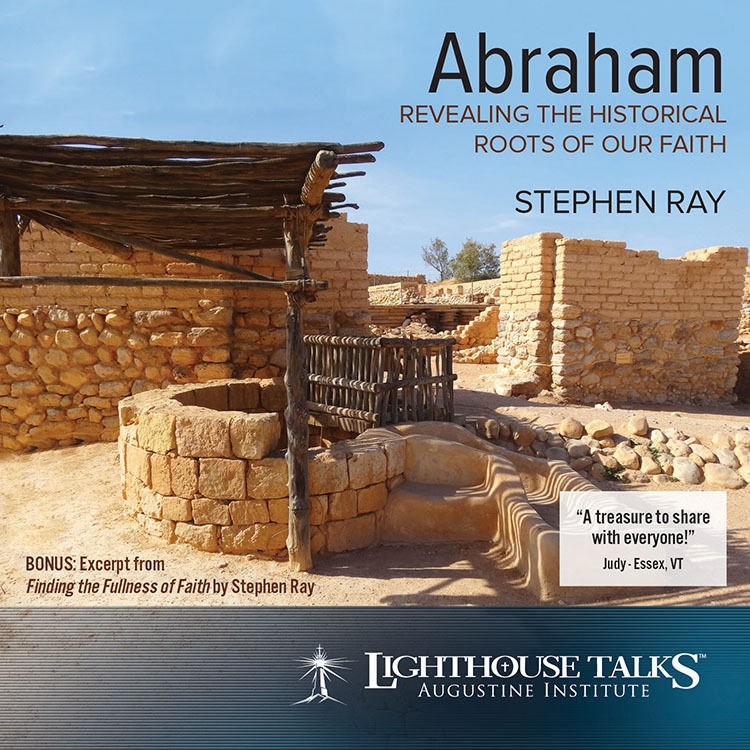 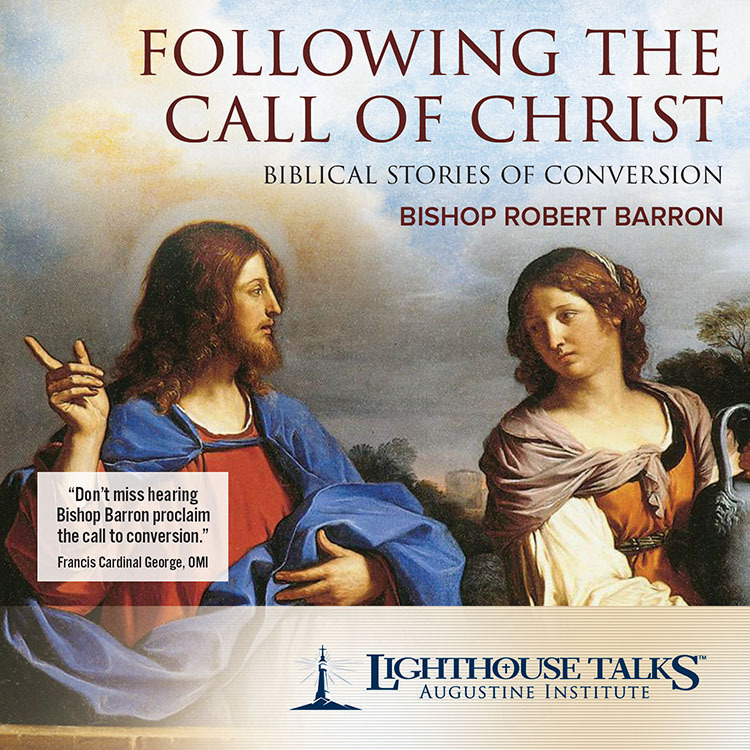 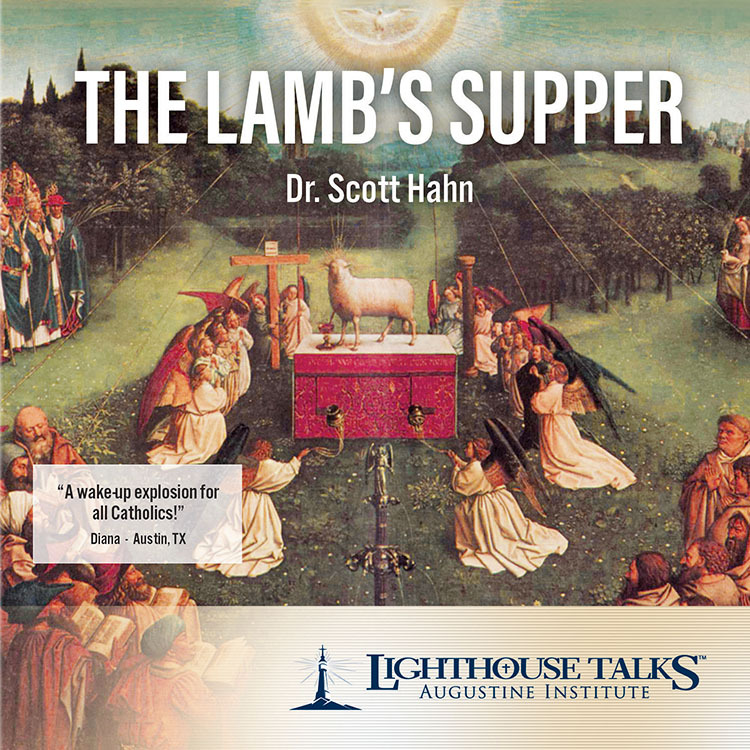 This enlightening talk traces the high adventure of God's Divine Love Story revealed through the seven covenants that span from Eden to Calvary, beginning with Adam and culminating with Jesus. 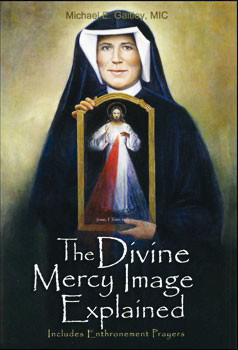 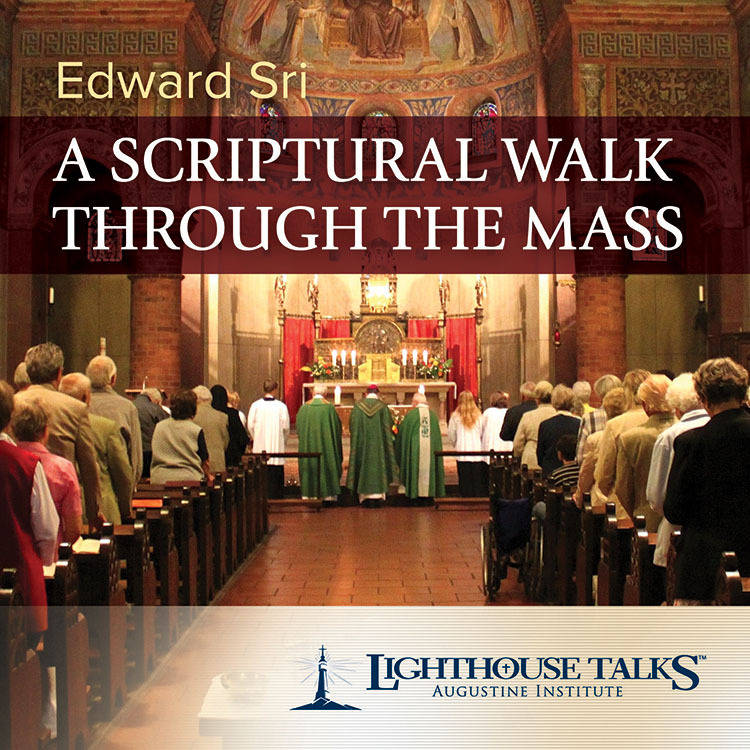 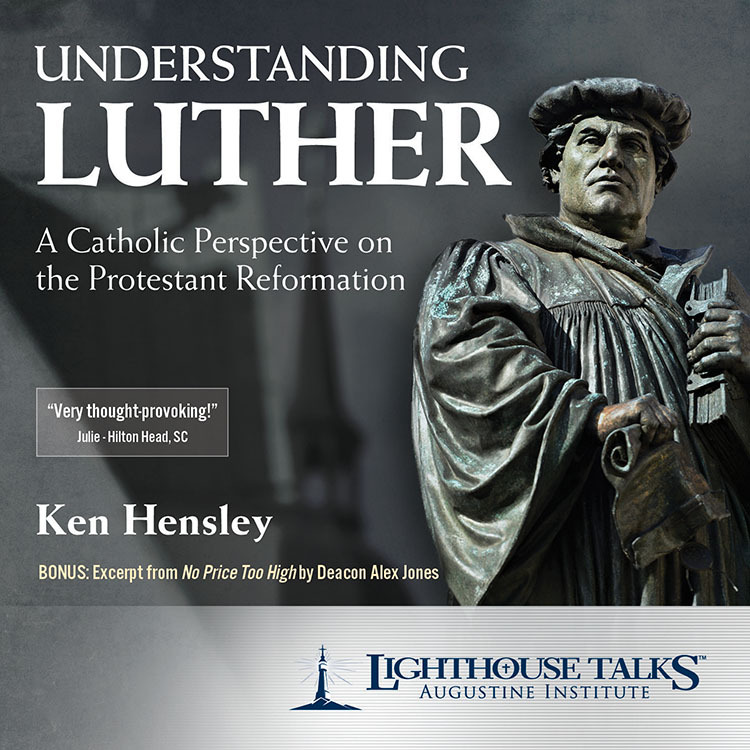 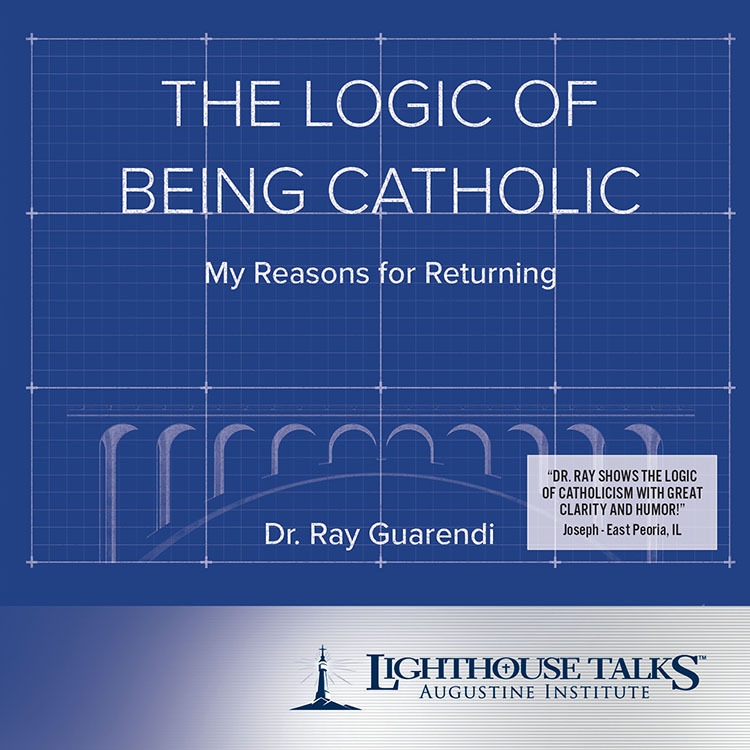 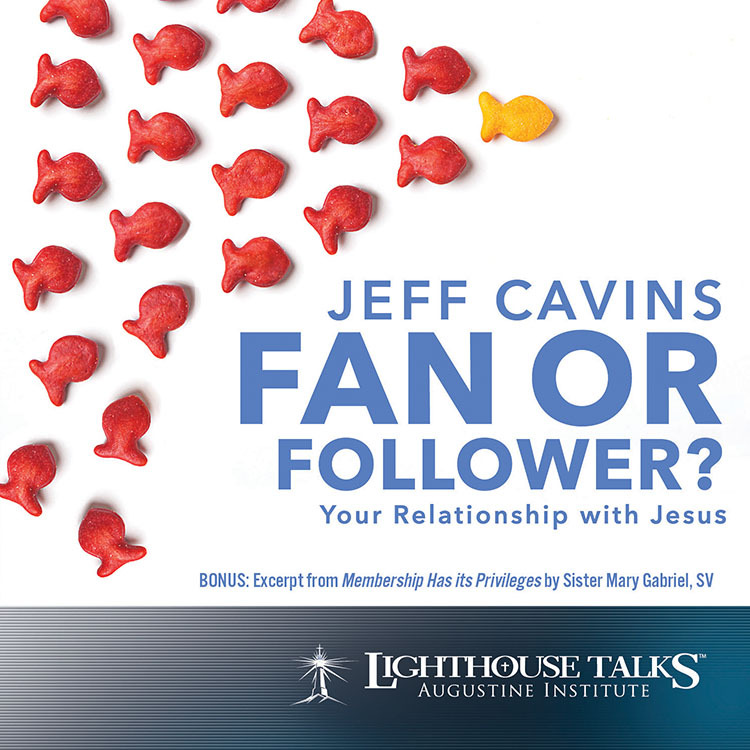 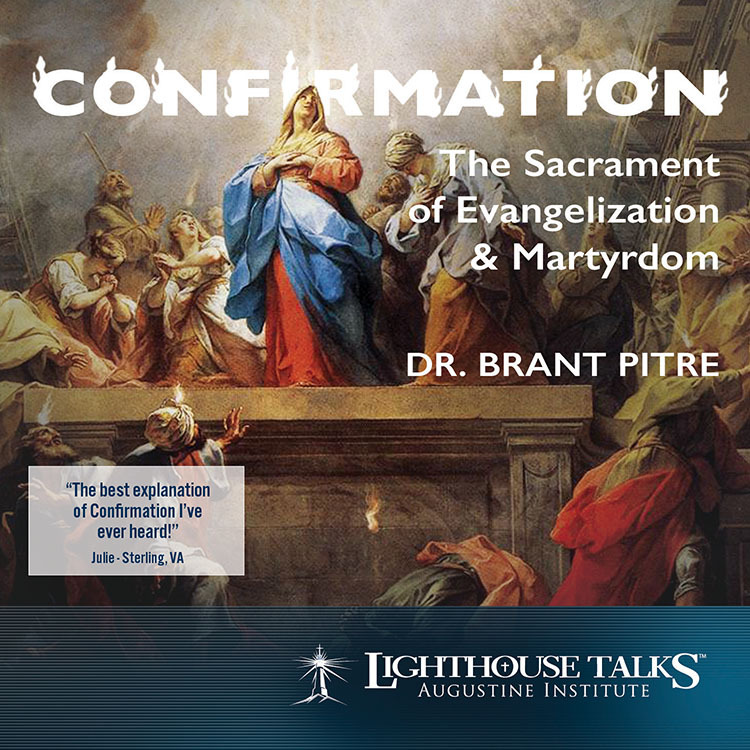 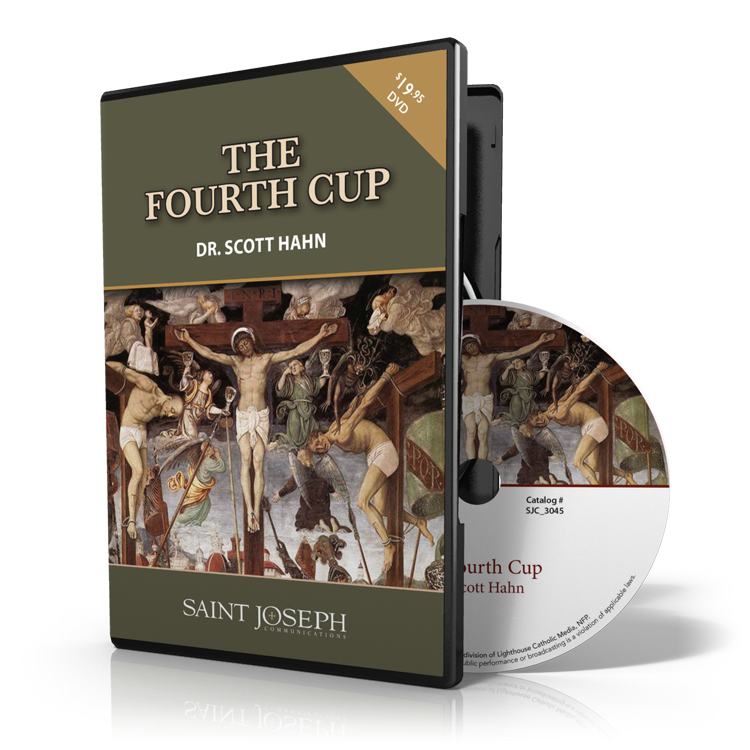 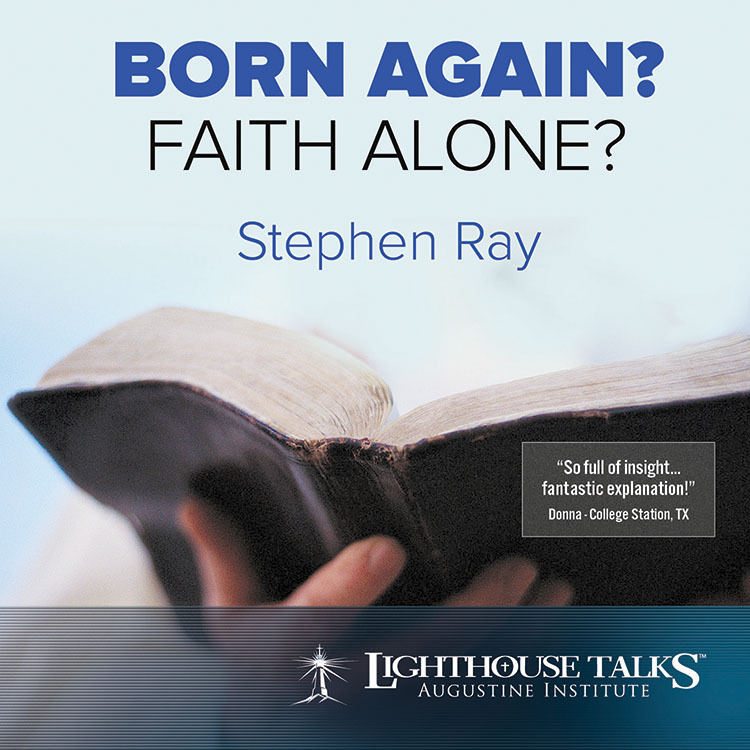 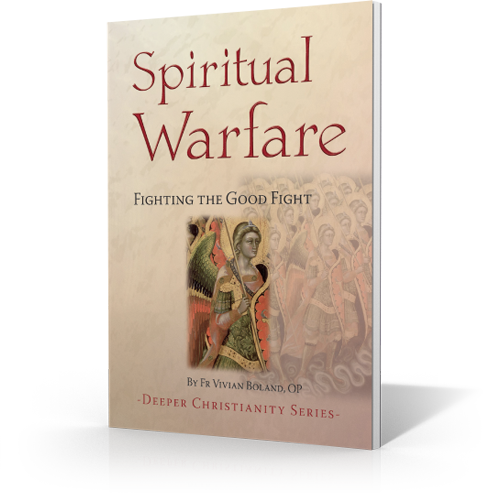 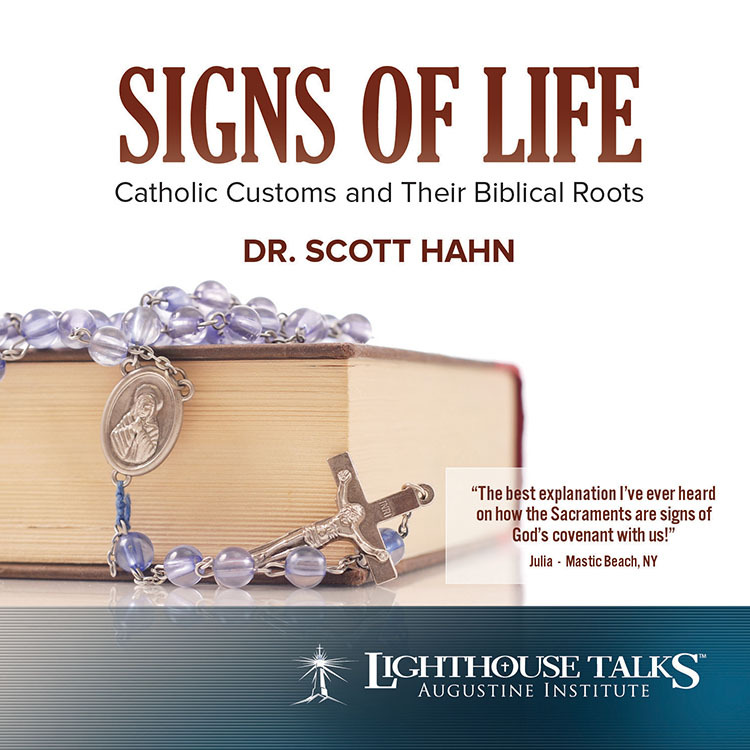 This presentation is the fruit of Monsignor Deutsch's studies during his sabbatical at Franciscan University of Steubenville, where he learned from scholars such as Dr. Scott Hahn and Dr. John Bergsma. 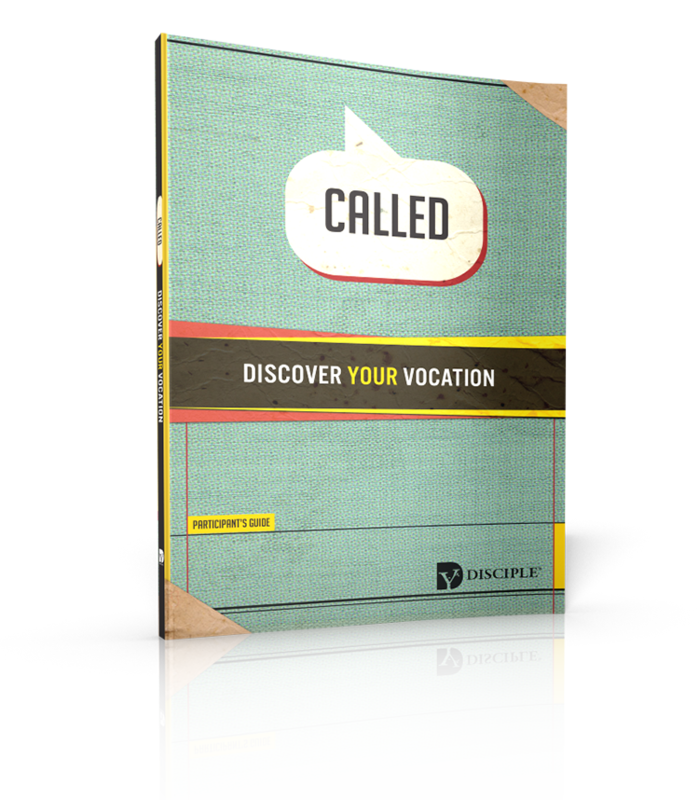 Click here to see a sample. 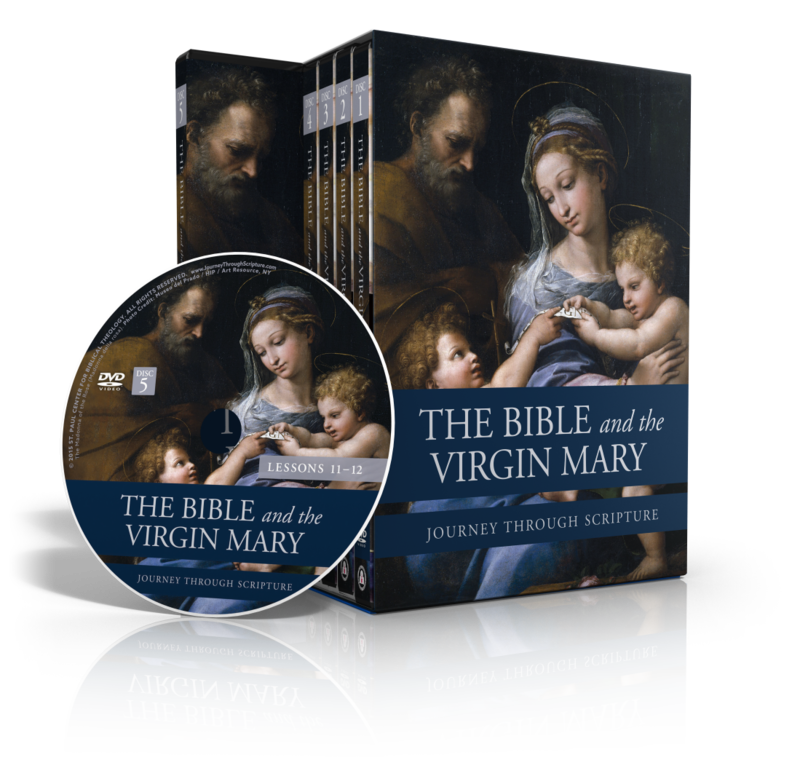 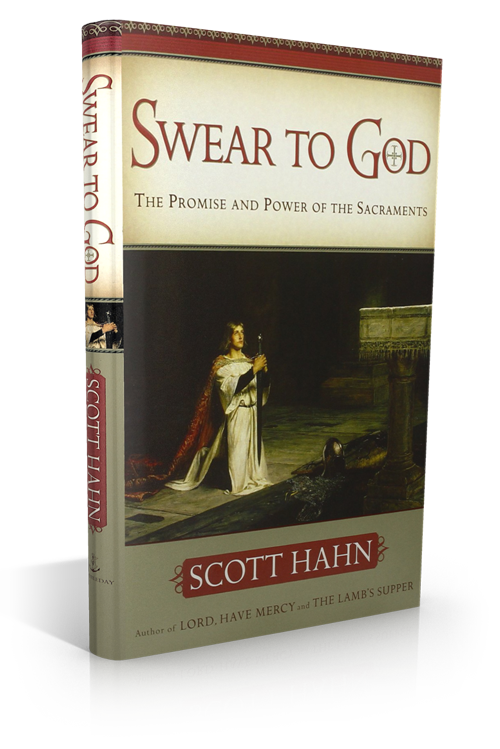 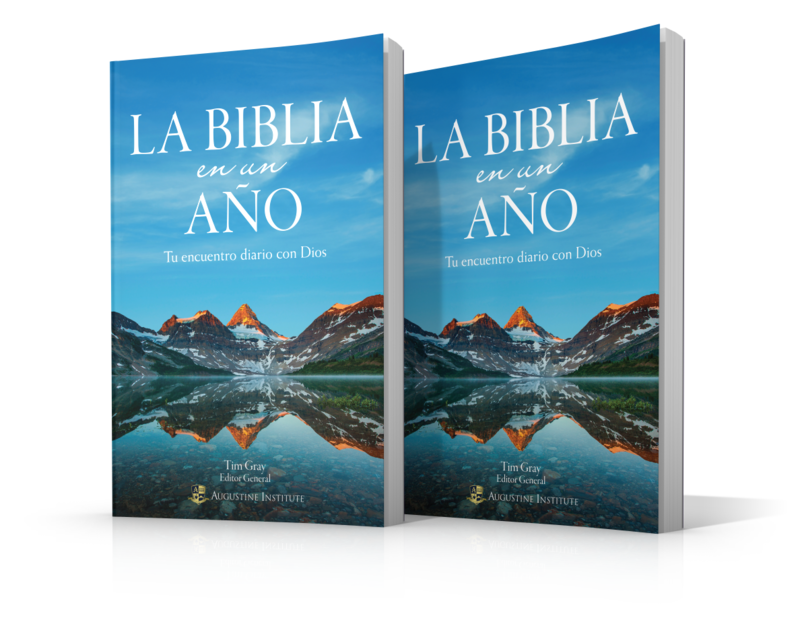 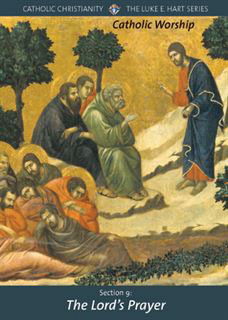 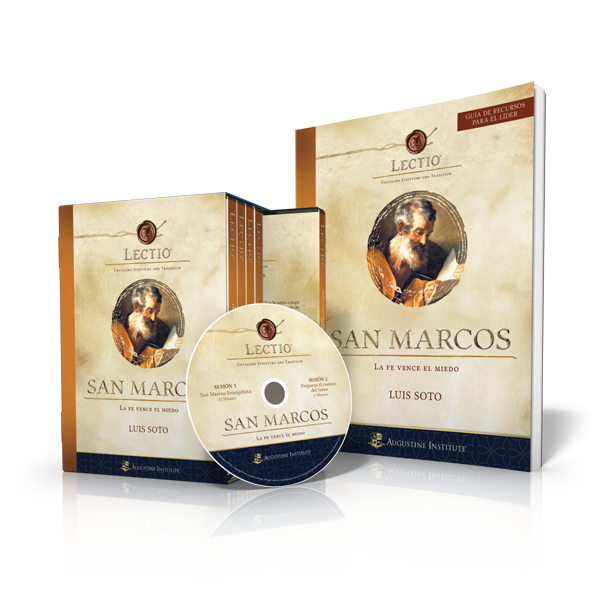 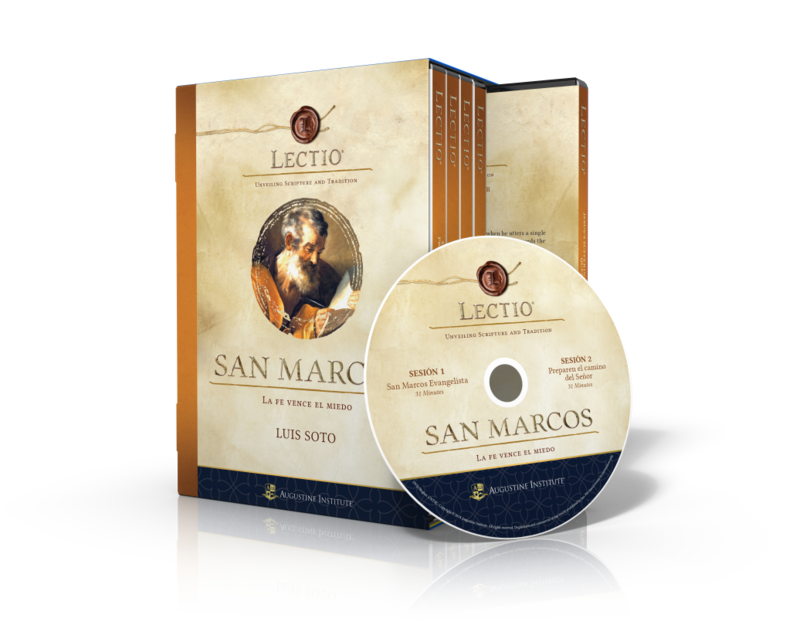 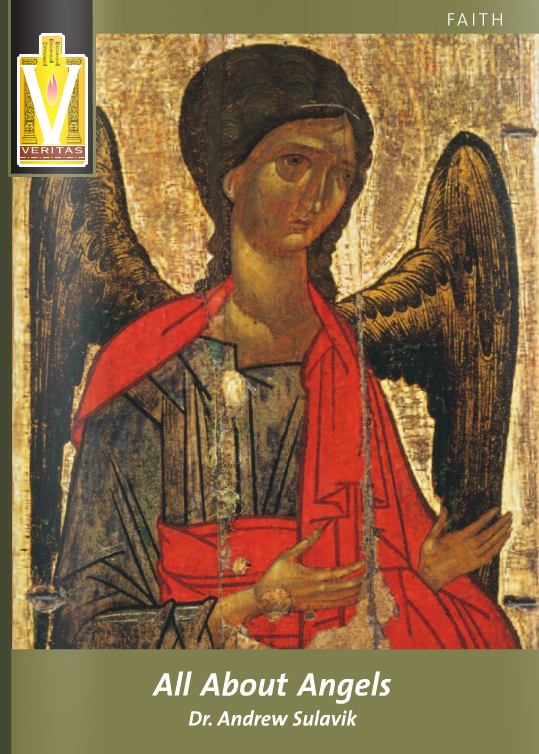 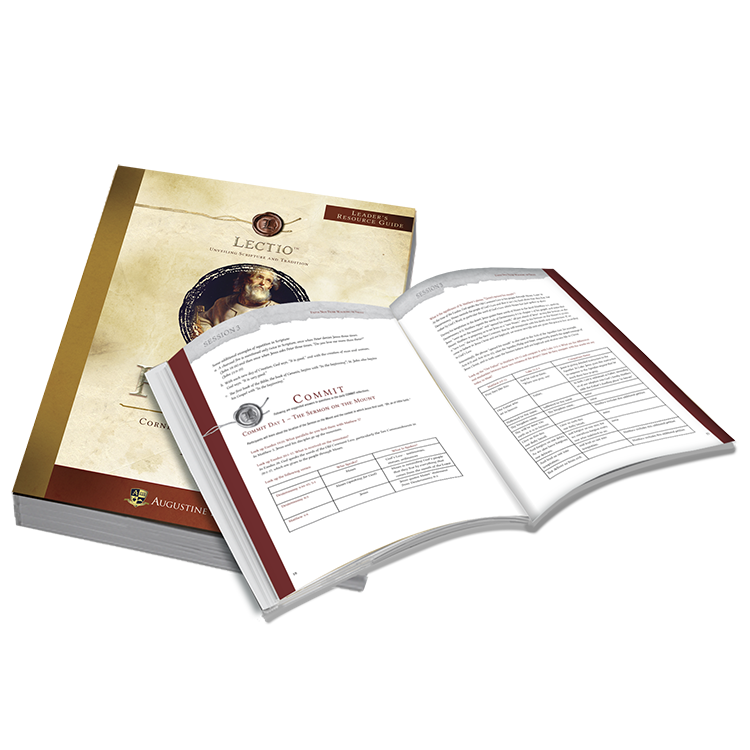 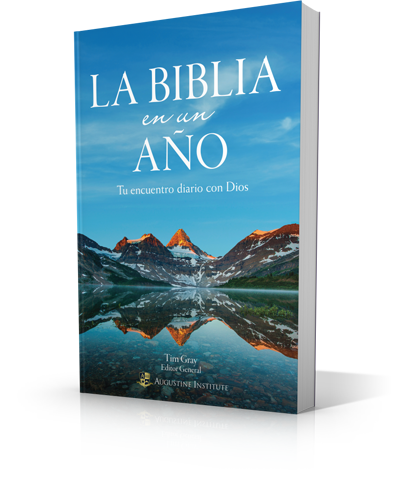 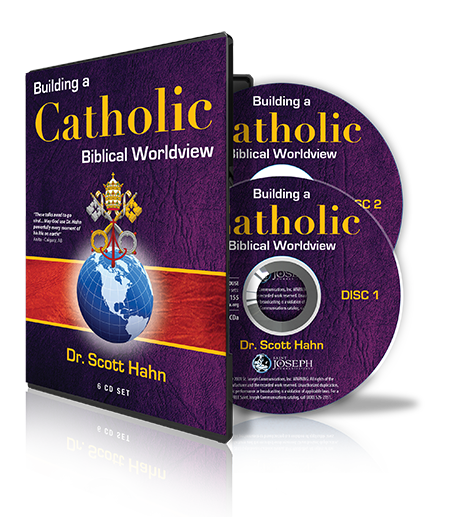 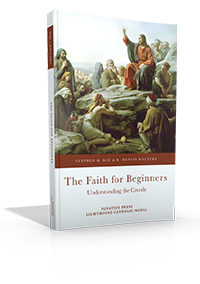 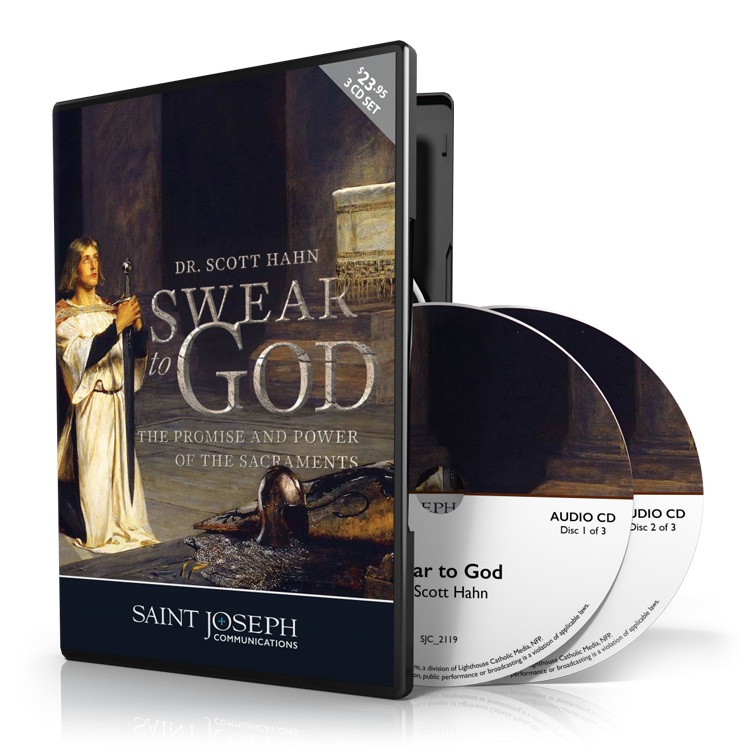 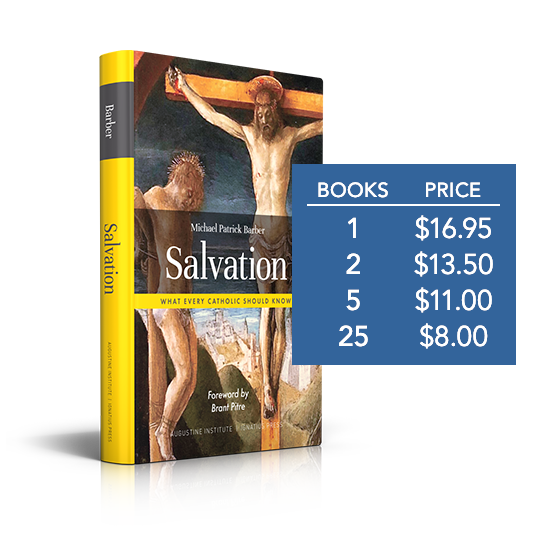 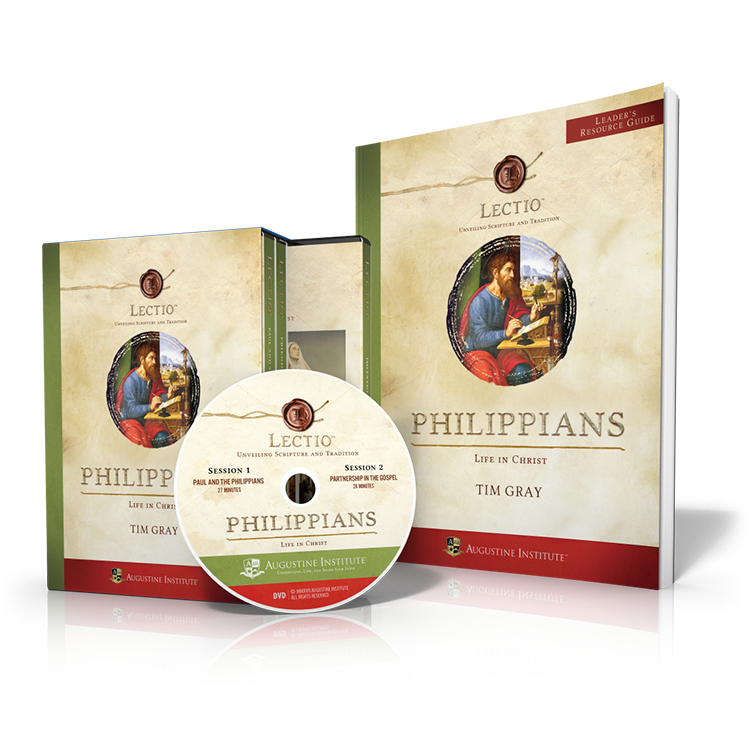 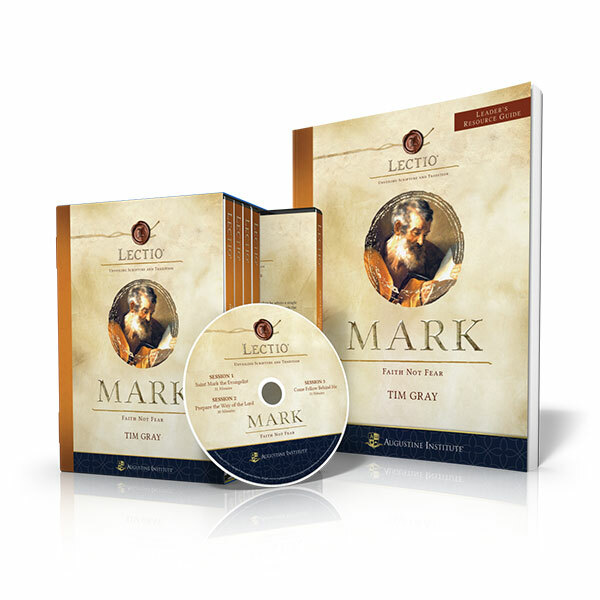 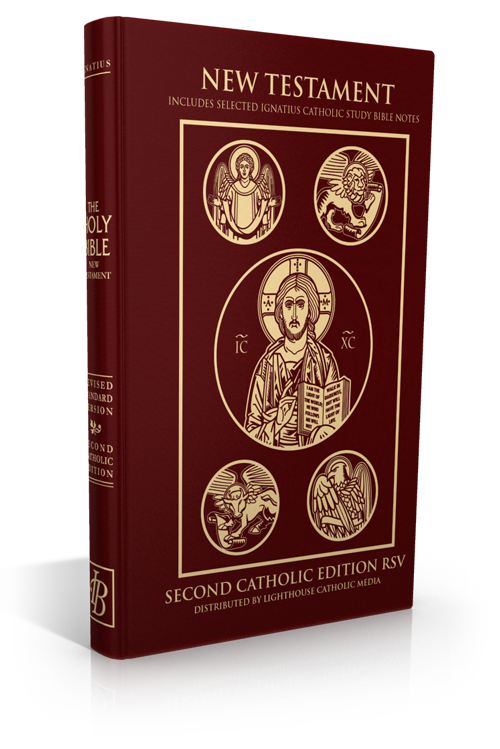 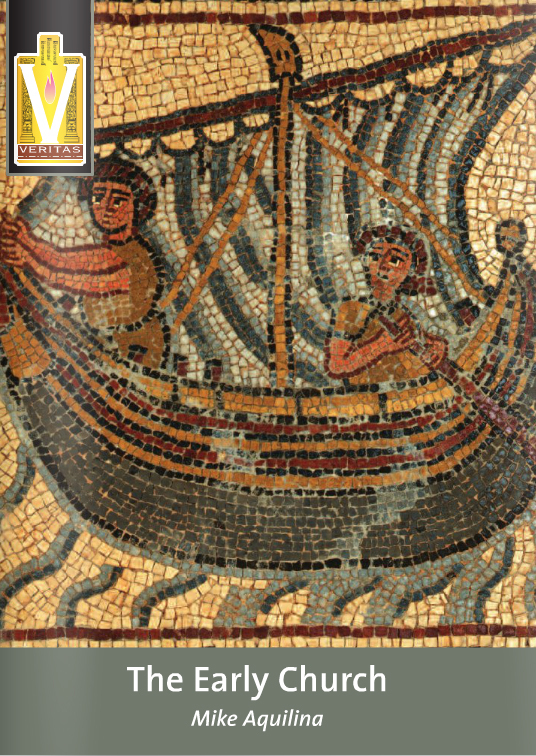 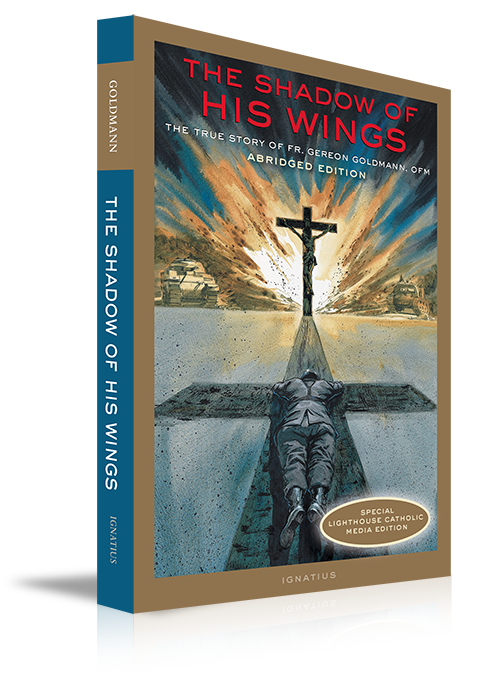 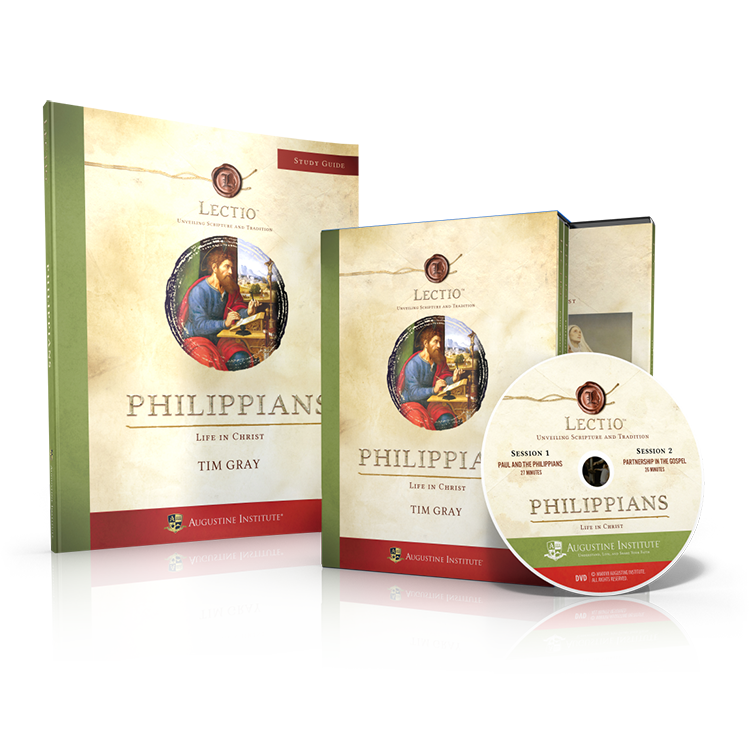 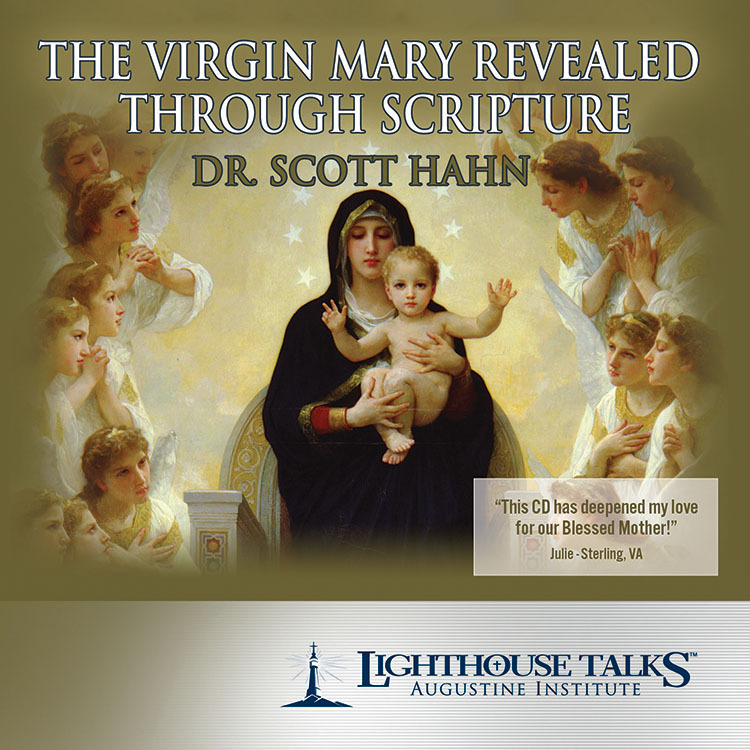 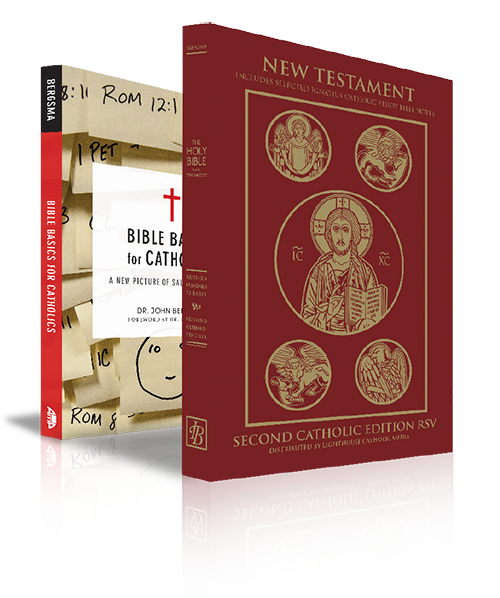 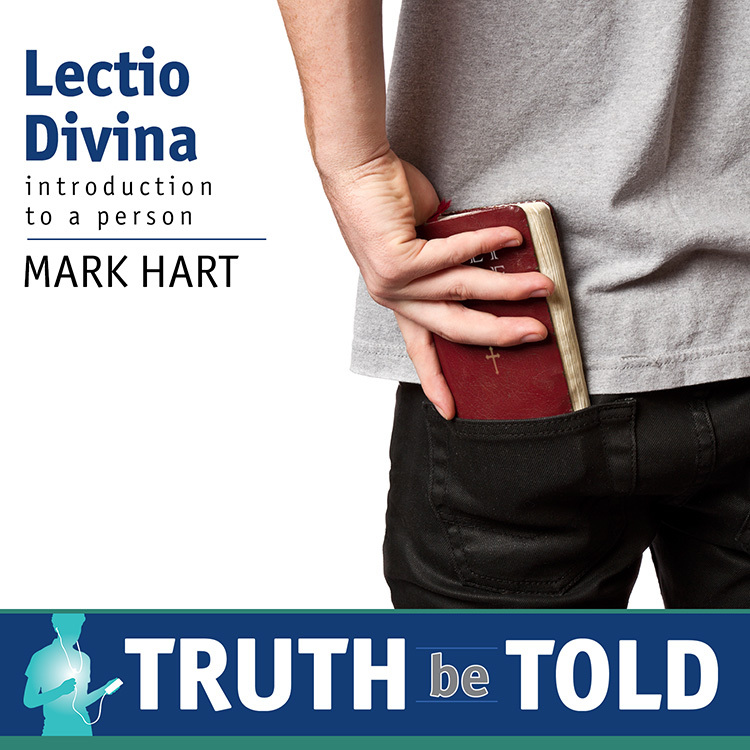 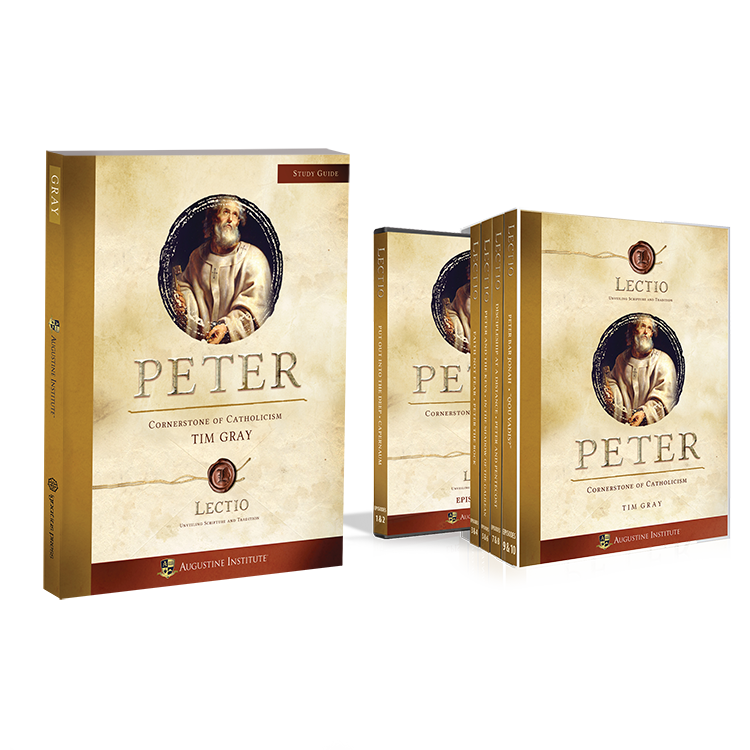 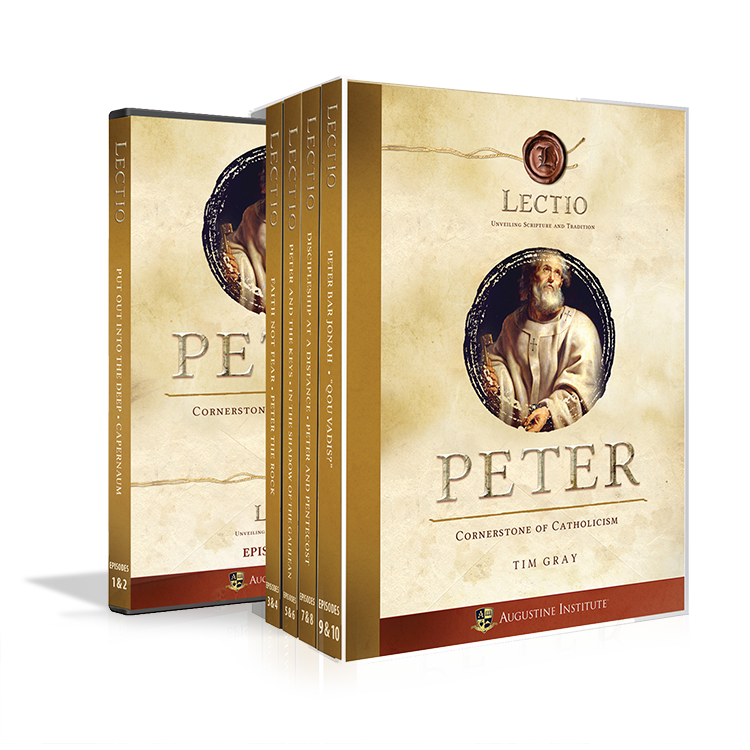 This Revised Standard Version Second Catholic Edition Bible brings together all of the books of the New Testament and the penetrating study tools developed by renowned Bible teachers Dr. Scott Hahn and Curtis Mitch, presenting the written Word of God in a highly readable, accurate translation. 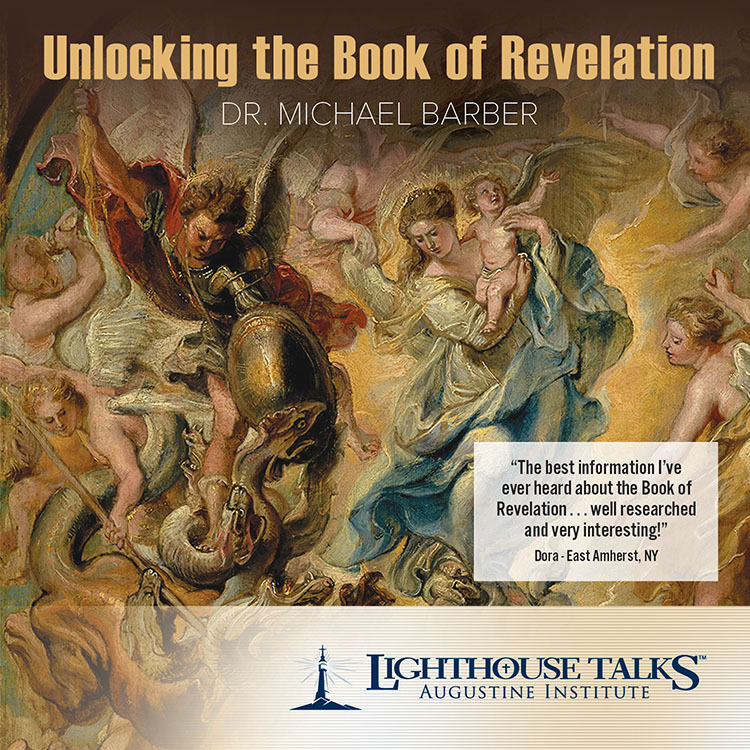 Dr. Michael Barber, host for Reasons for Faith Live on EWTN, is Professor of Theology and Scripture at John Paul the Great Catholic University. 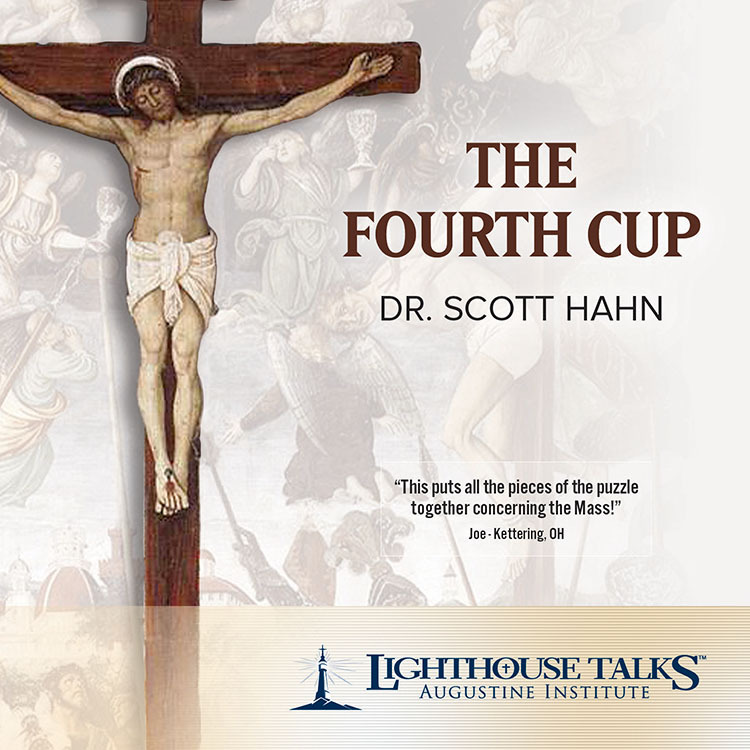 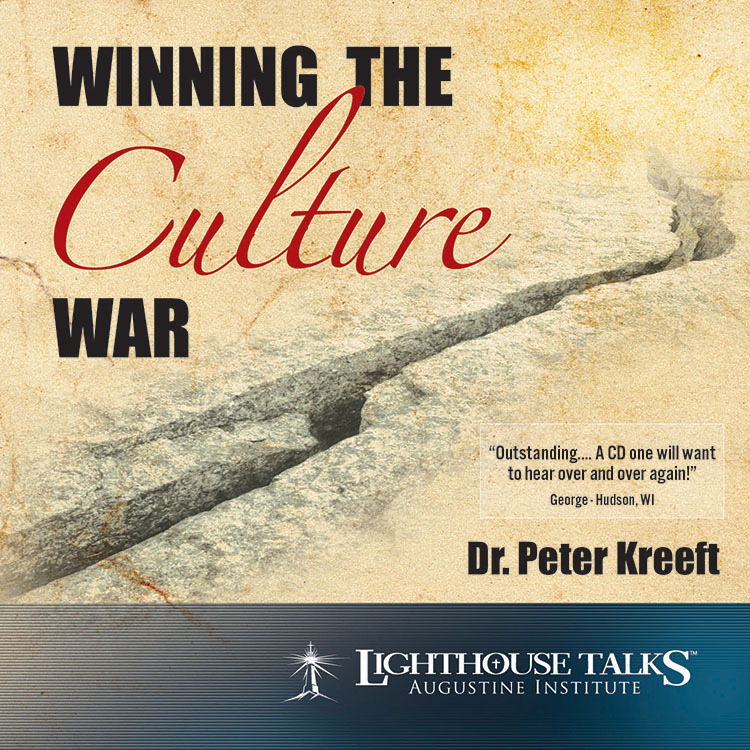 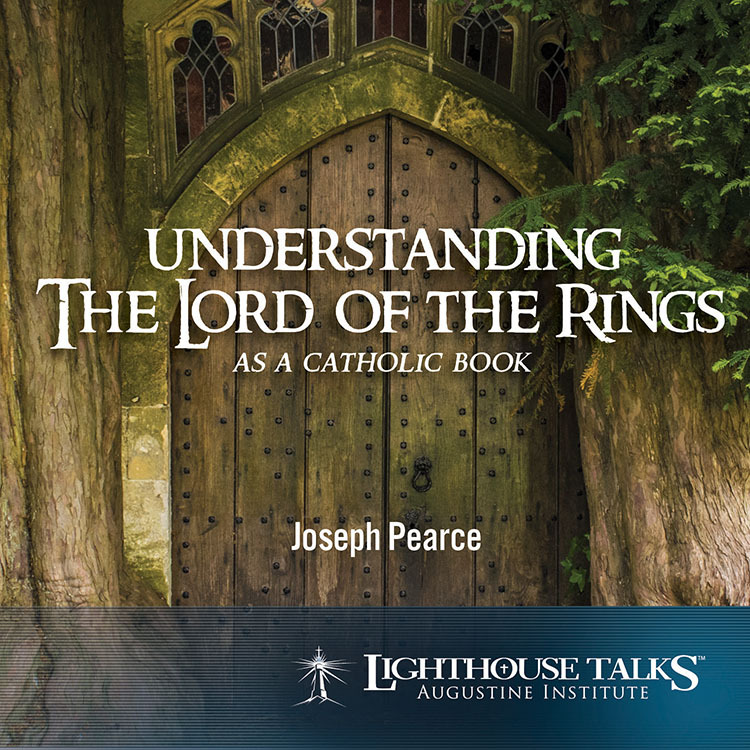 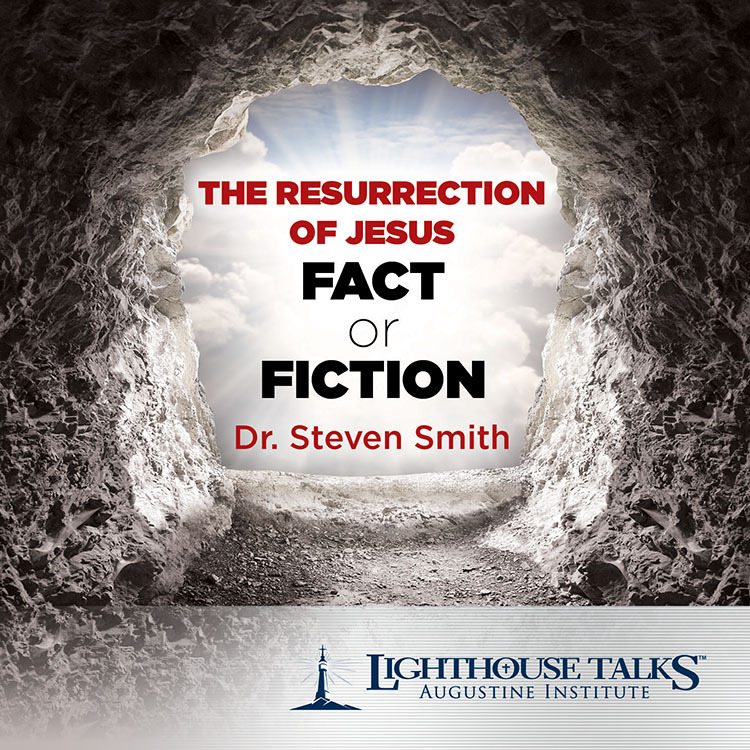 In this exciting presentation, he reveals the deep treasures hidden in the Apocalypse, demonstrating the practical implications for living in today's modern world. 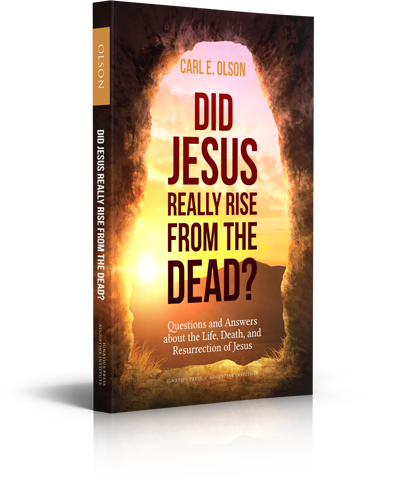 When is Jesus coming? 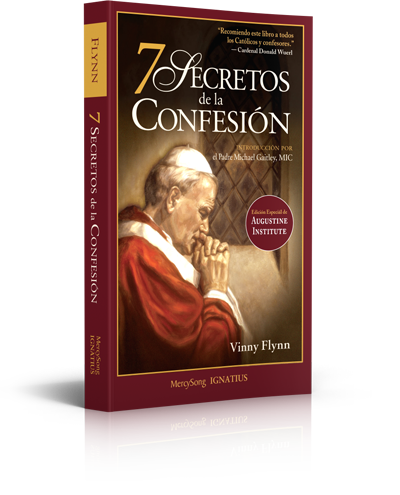 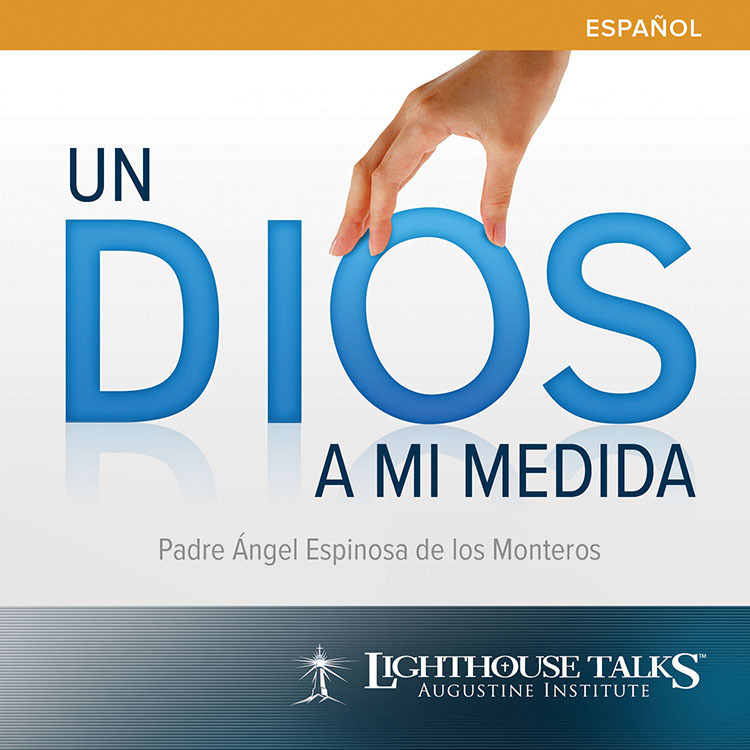 Listen and discover the surprising truth! 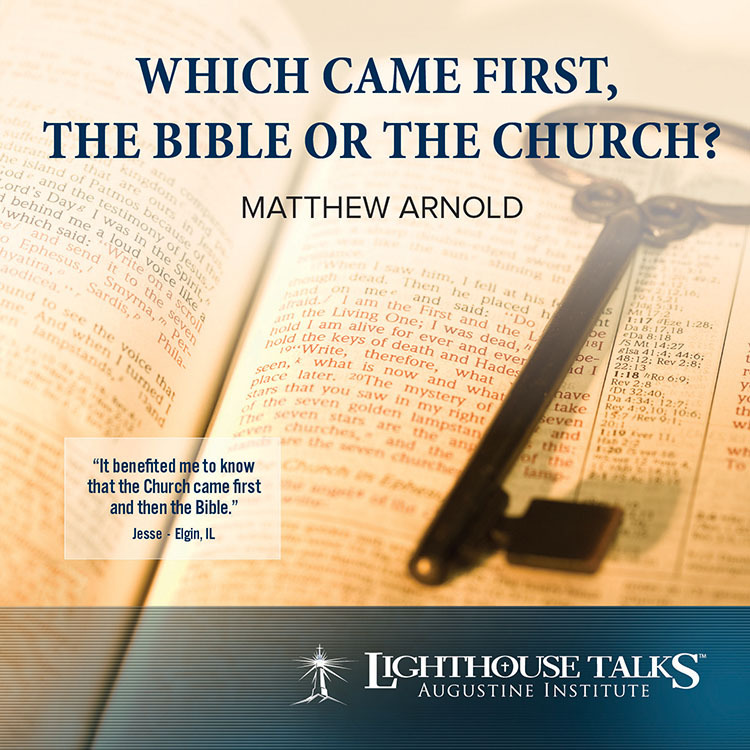 Which Came First - the Bible or the Church? 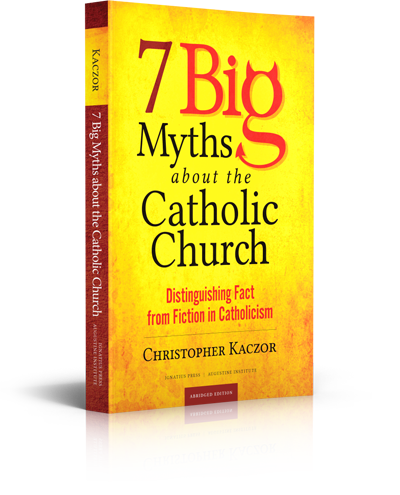 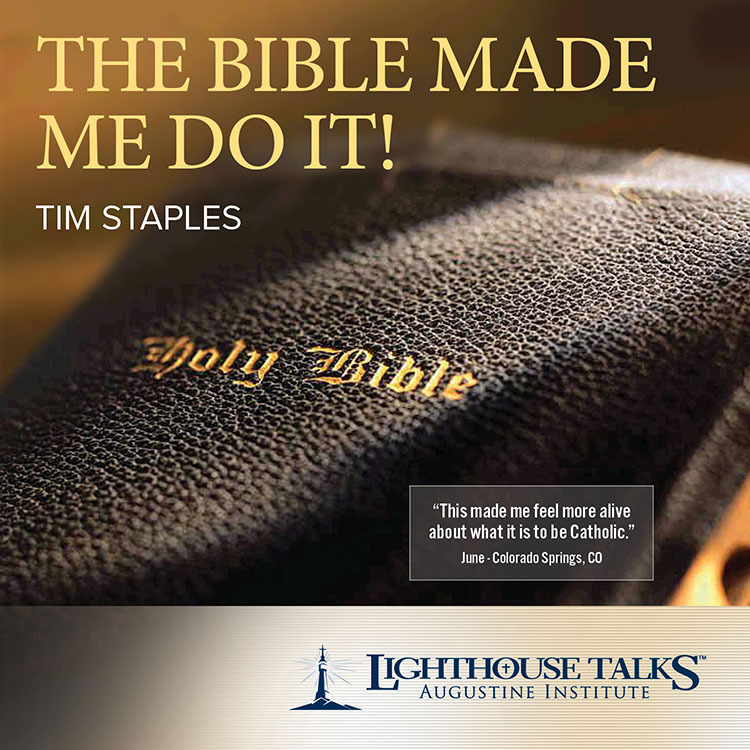 Have you ever been asked where Catholic beliefs can be found in the bible? 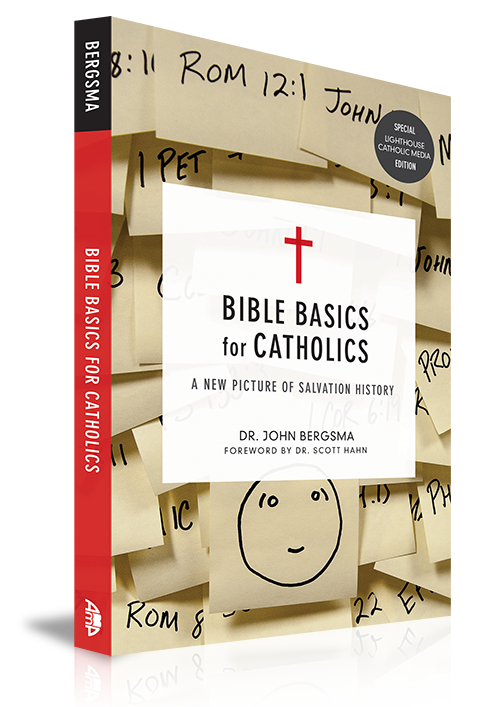 Here is a crash course in history proving that the bible is a Catholic book. 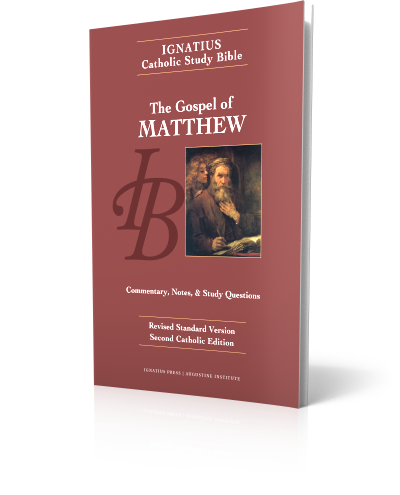 Matthew Arnold offers convincing evidence showing that the Church has faithfully proclaimed and preserved the fullness of God's Word down through the centuries. 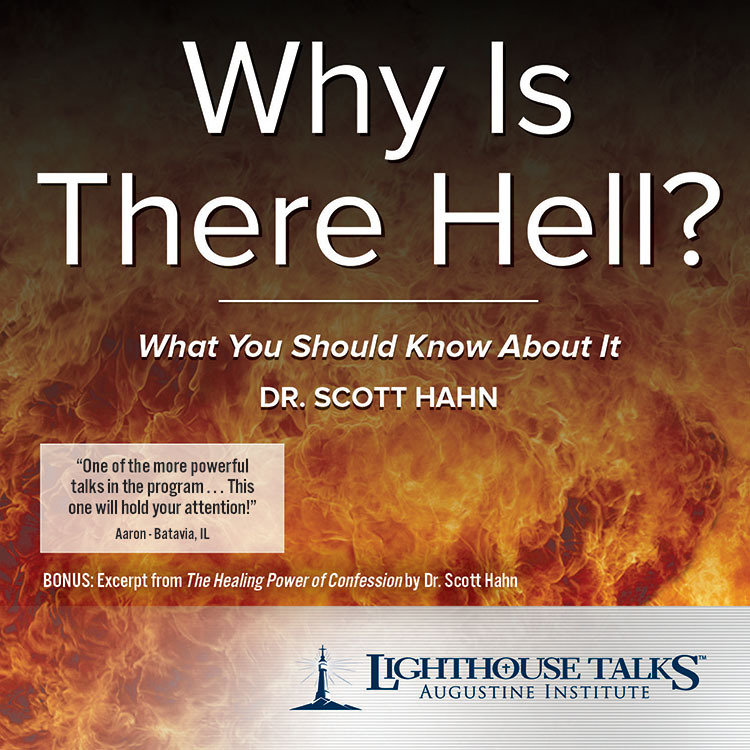 This will provide all the facts you need. 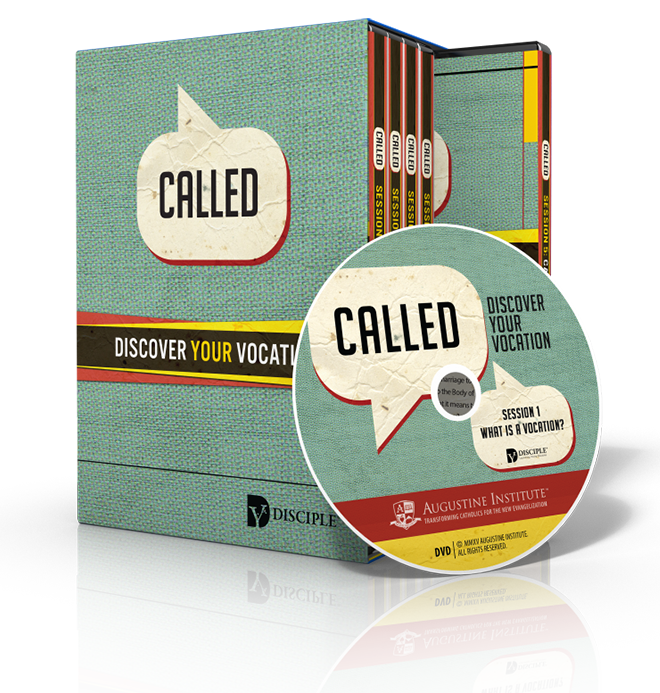 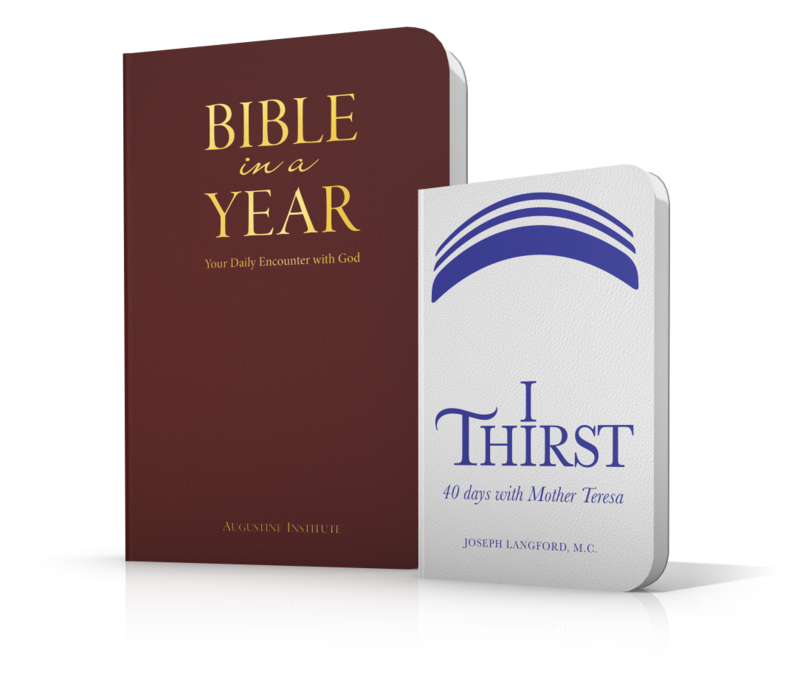 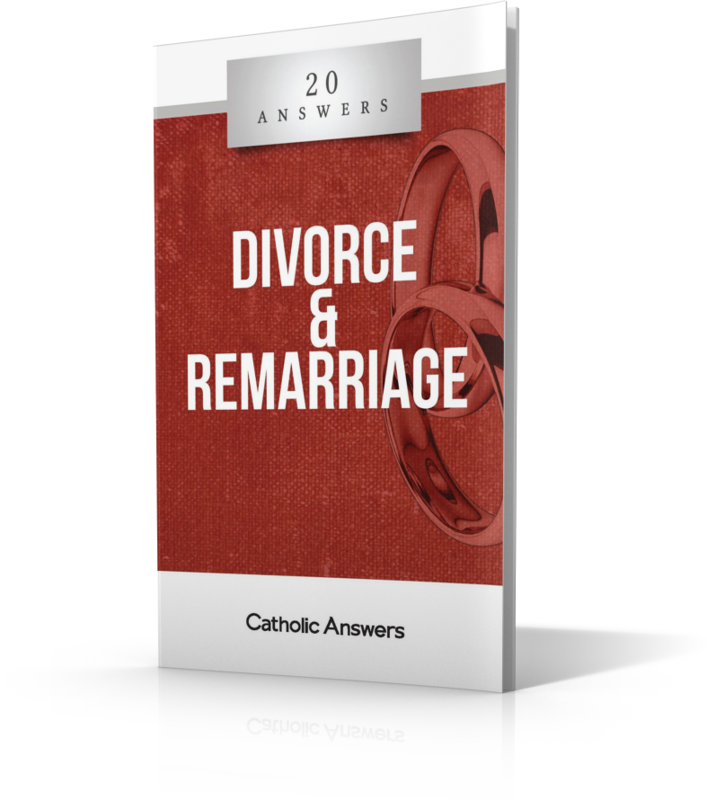 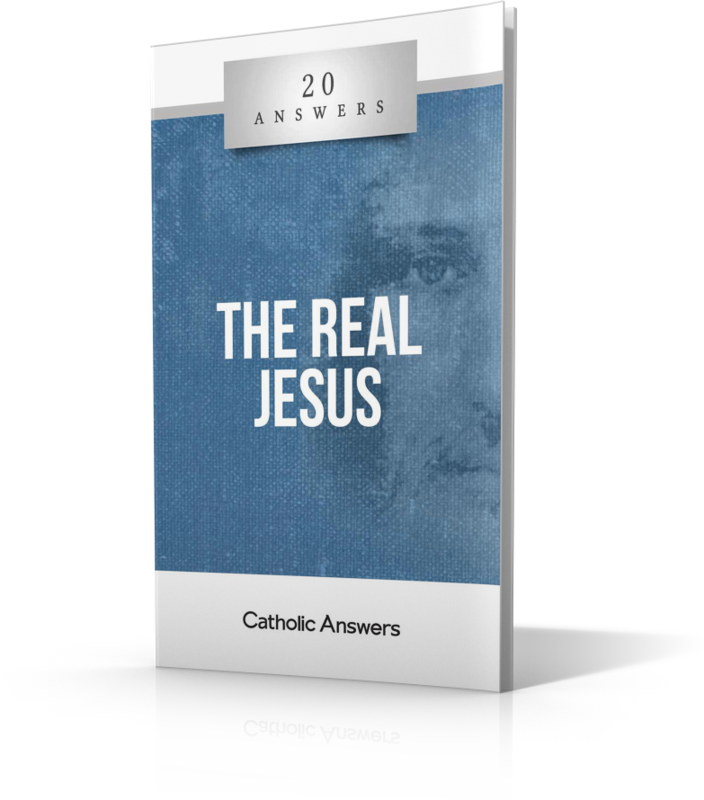 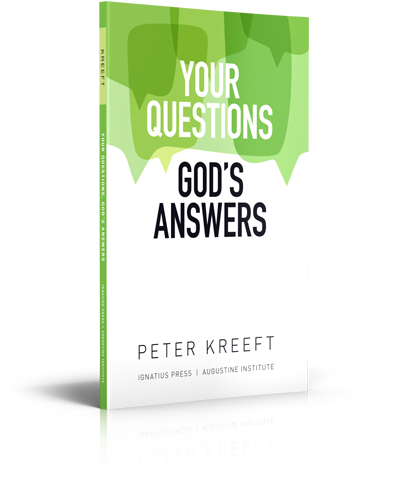 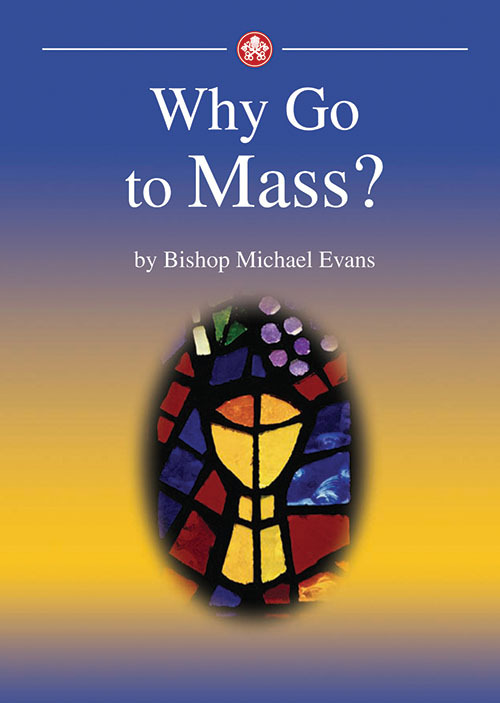 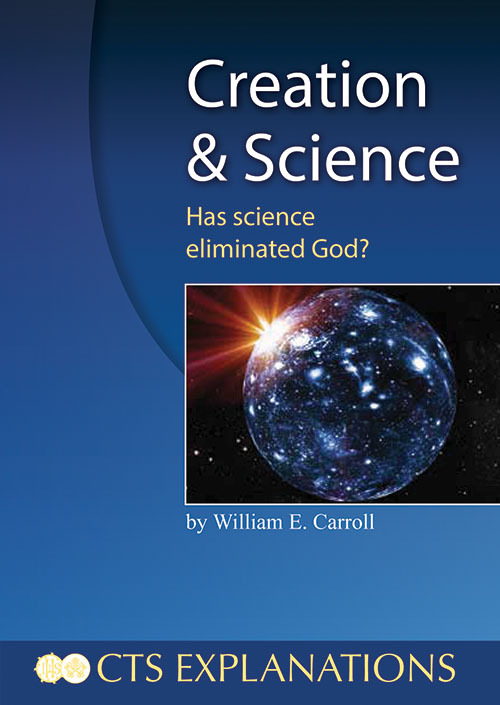 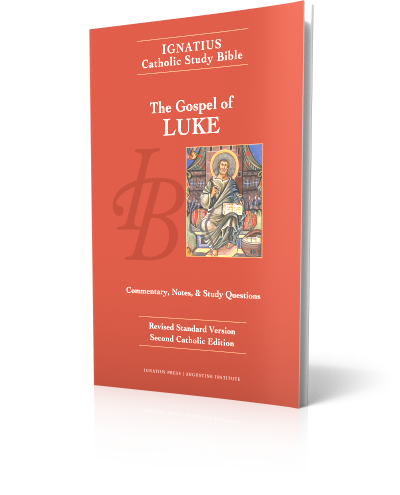 Simple, short, and highly accessible, these booklets provide the answers you've been looking for. 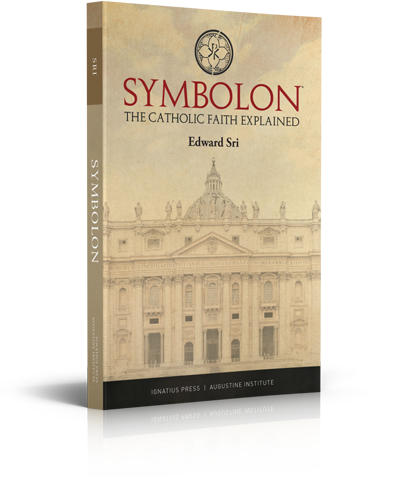 The Catholic approach to angels begins with the belief that we live in a created universe of things visible and invisible. 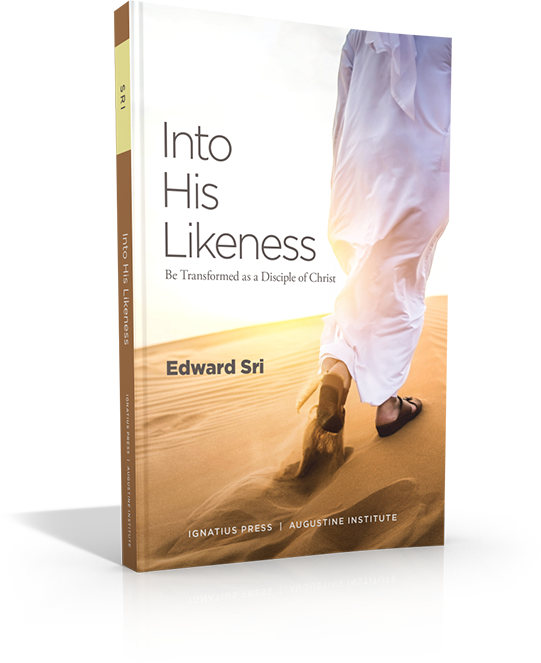 Things visible include the material aspect of creation, namely those things that we can perceive with our senses. 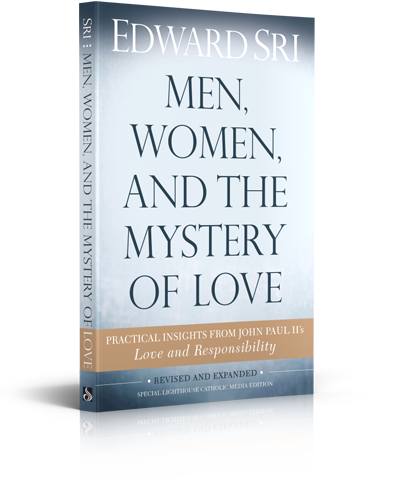 Things invisible include the spiritual aspect of creation which elude sight, hearing, smell, taste and touch. 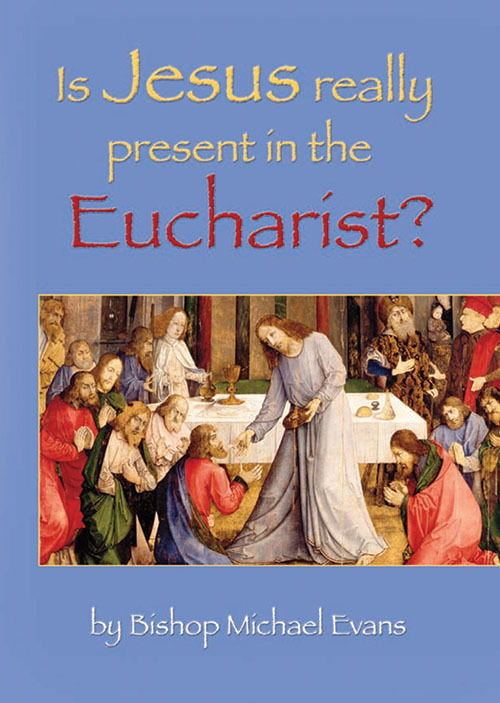 Baptism and Confirmation were sacraments we received as children. 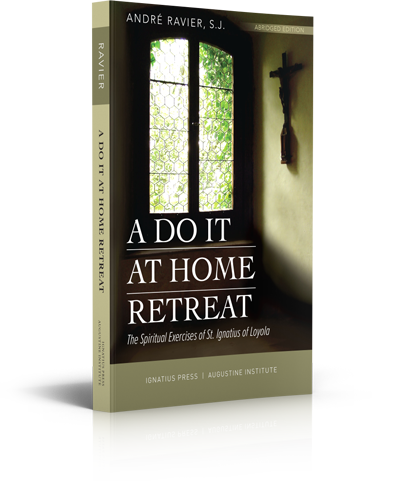 What did they do for us? 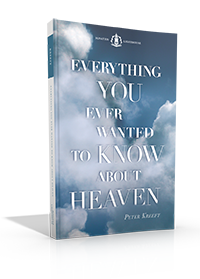 Do you know how important they are? 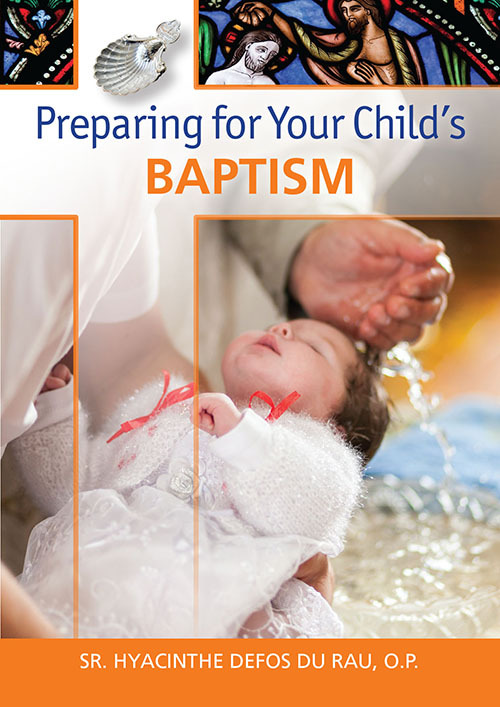 Sometimes Catholics are criticized for baptizing infants – find out why the Church encourages this practice. 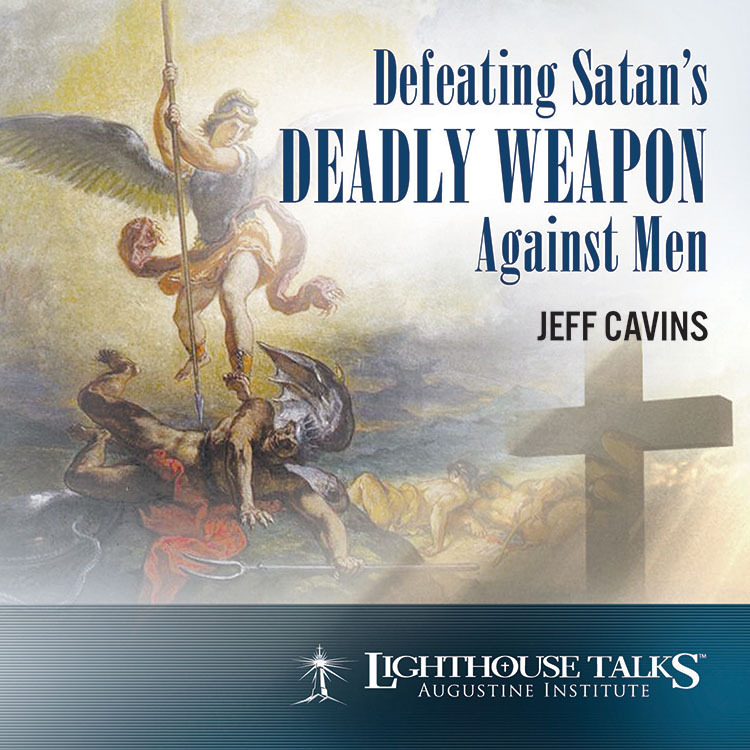 Learn what it means to be a “real man” from God’s perspective. 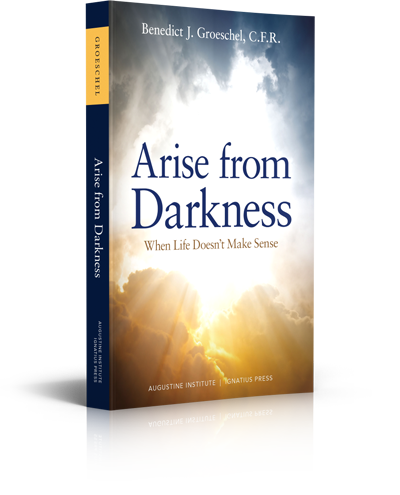 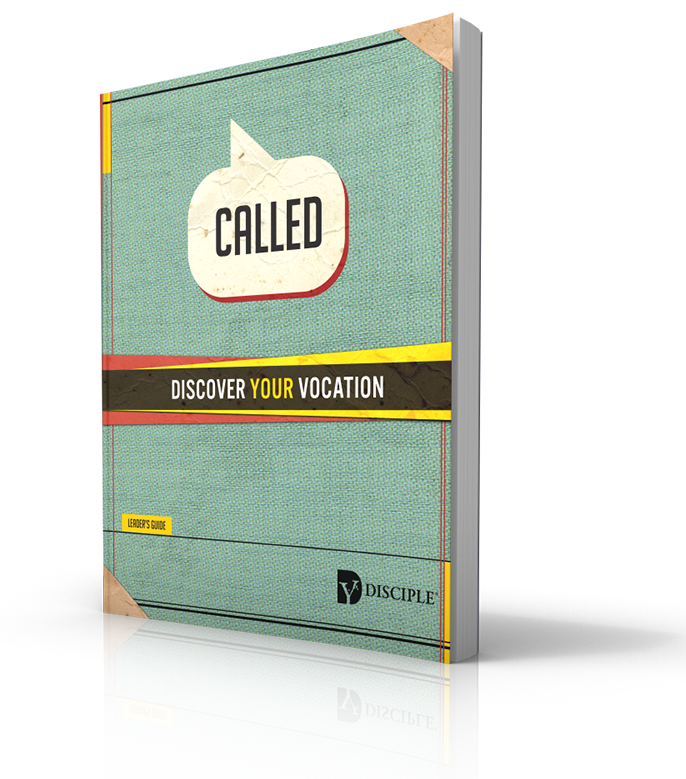 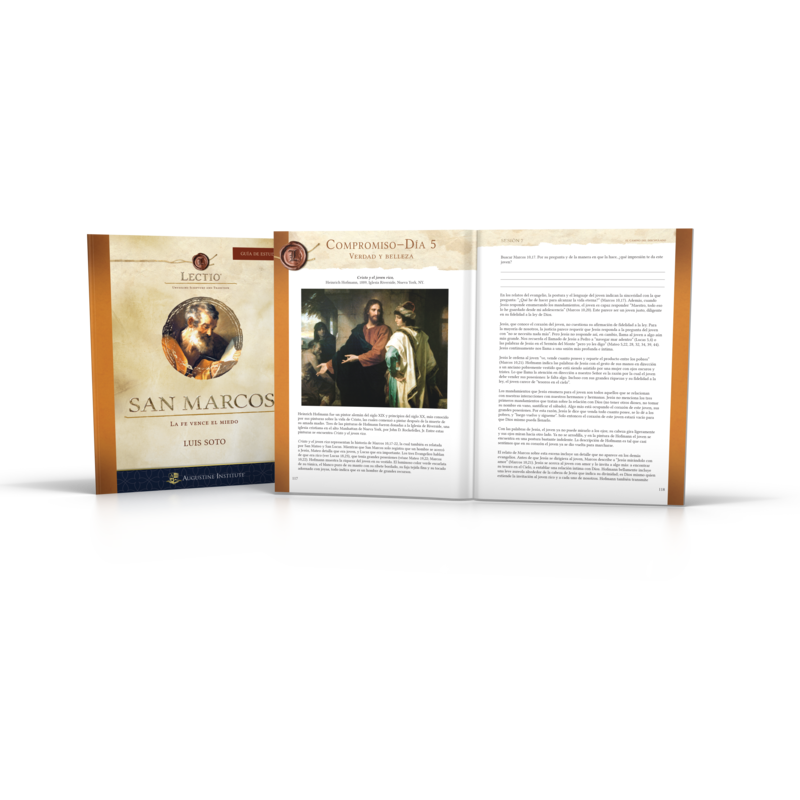 This Knights of Columbus booklet is designed to help men understand their God-given role and to become virtuous soldiers of Christ. 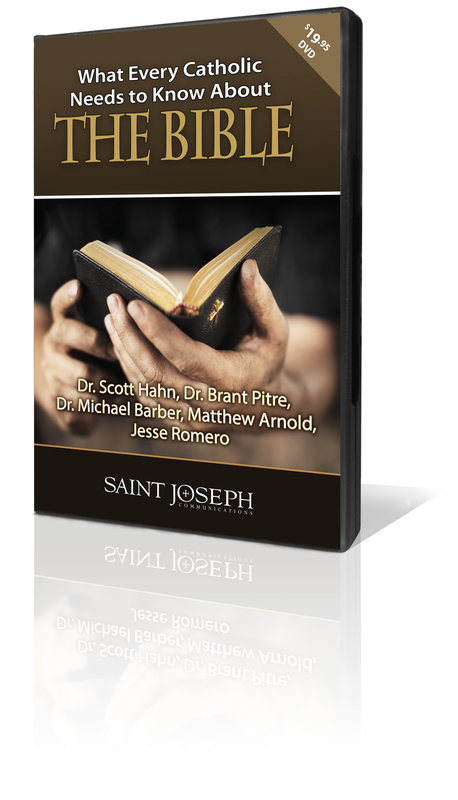 Addressing both the challenges and strengthens of masculinity, “Becoming a Real Man of God” helps develop strong, faithful men of God. 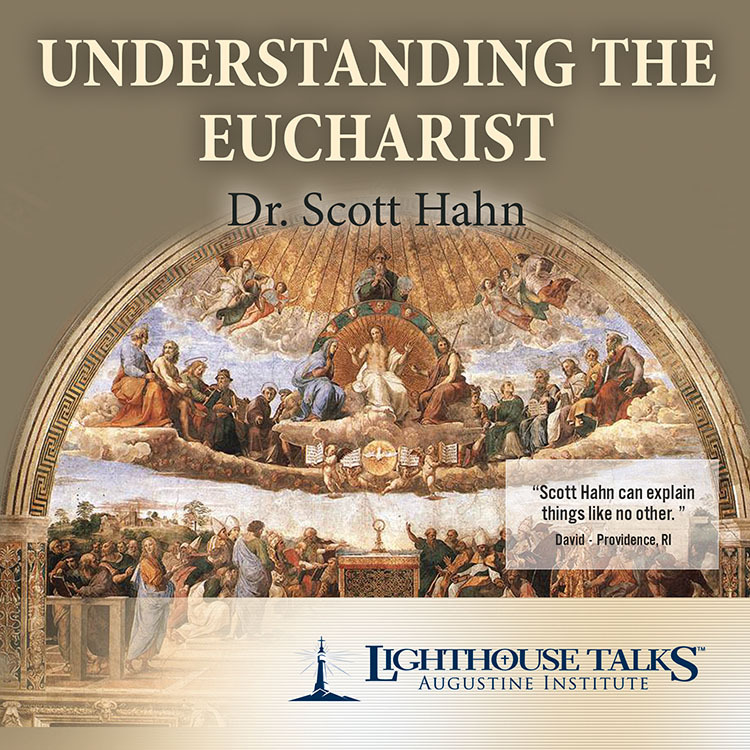 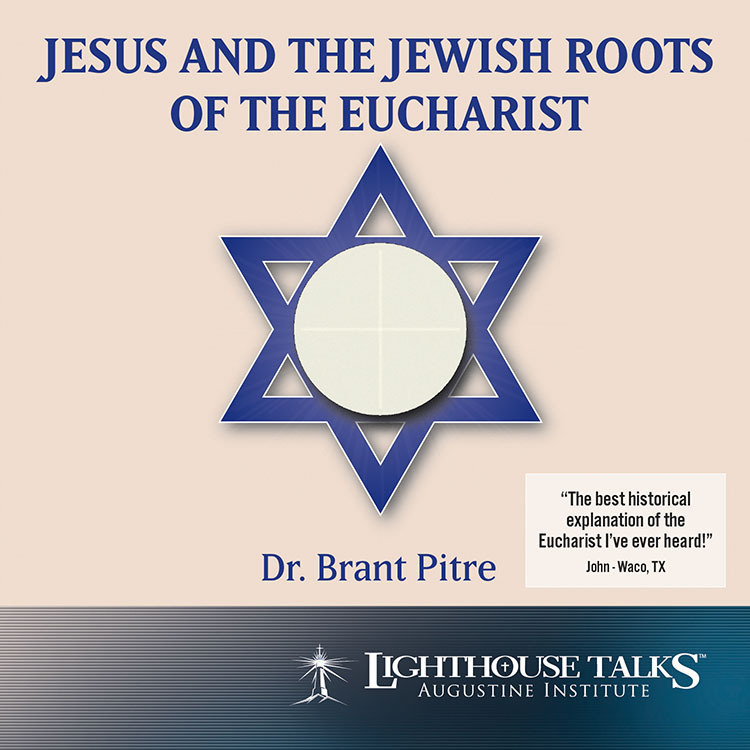 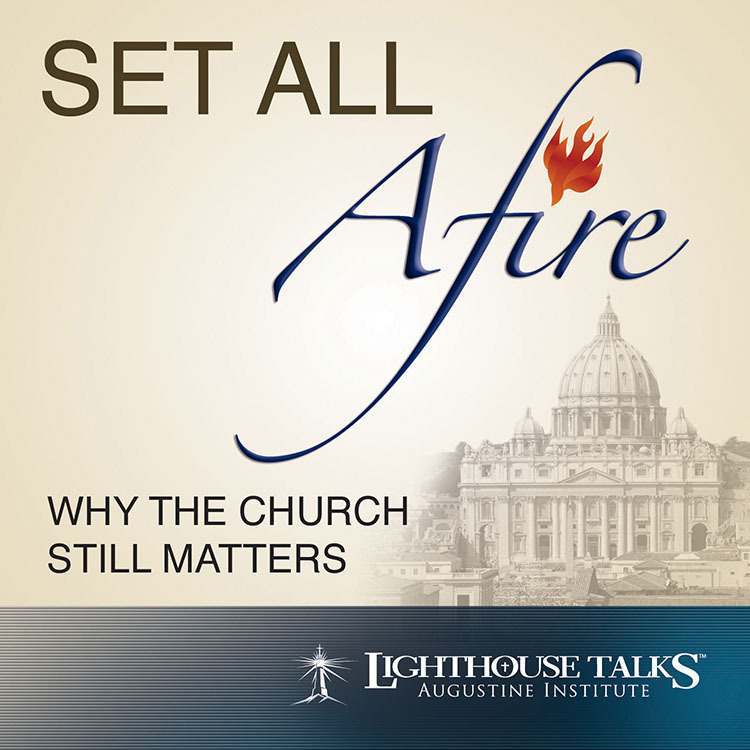 Since the Eucharist is at the center of our faith, we should be able to explain and defend it. 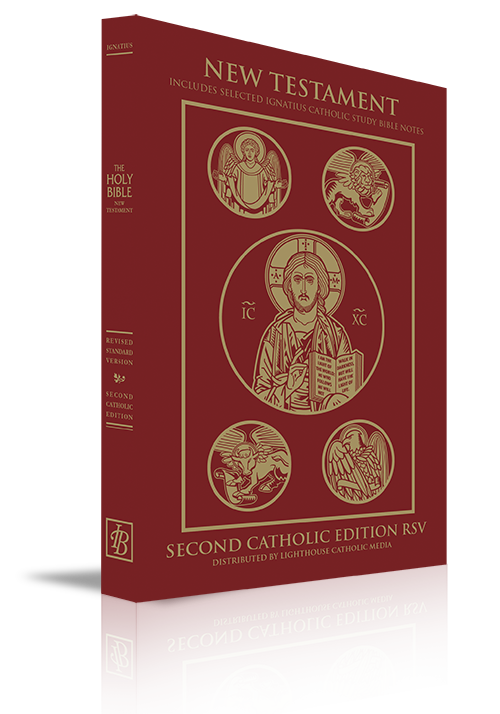 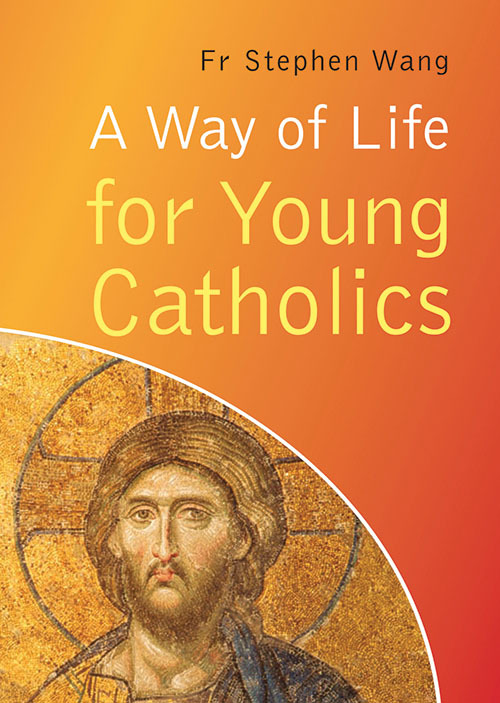 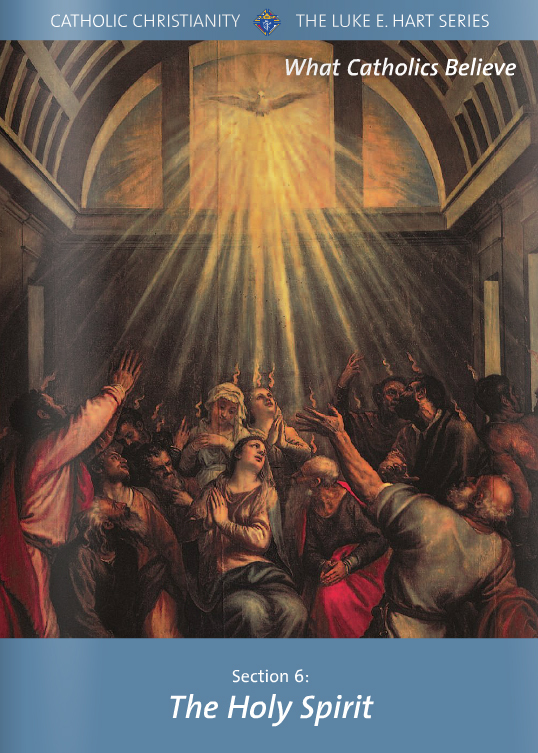 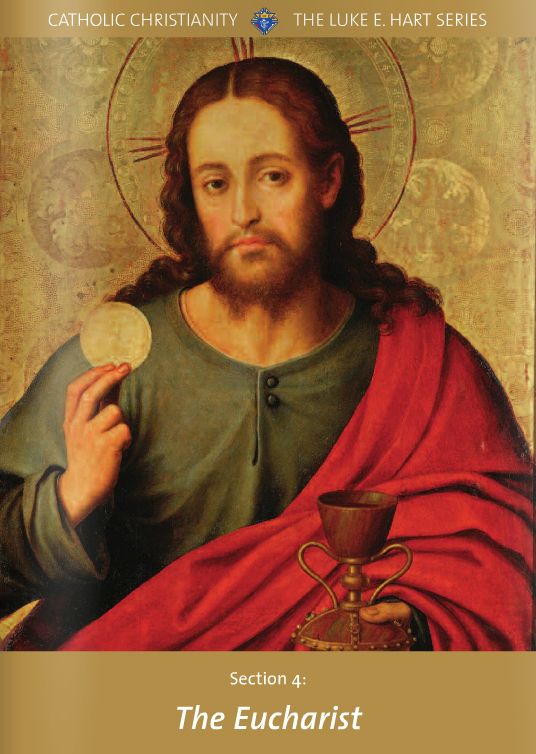 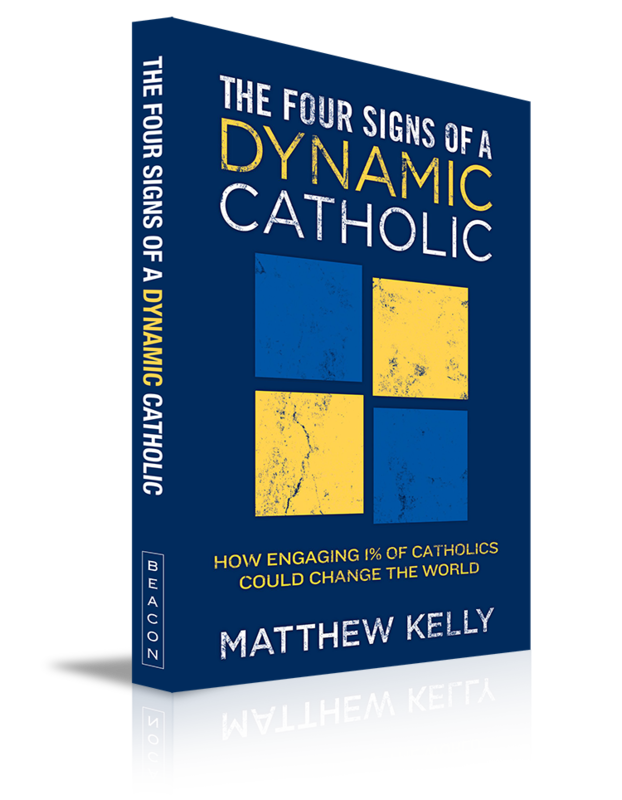 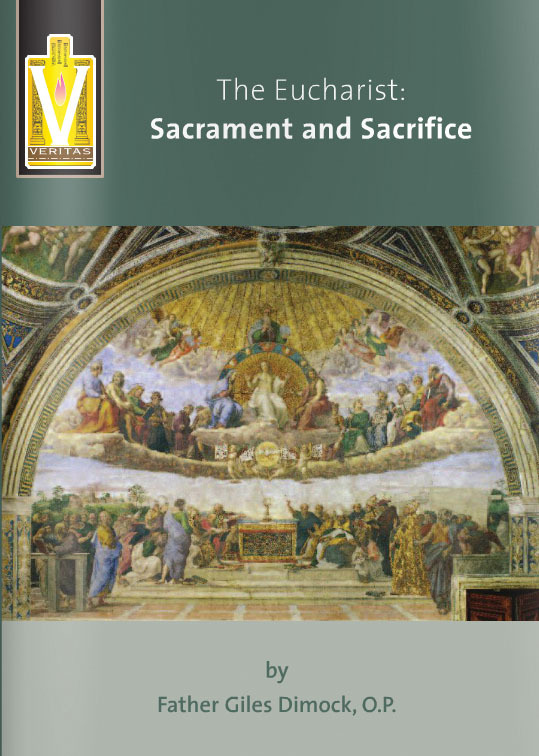 Discover the roots of the Eucharist in the Old Testament, the Church’s teaching on the Real Presence and the power of Holy Communion in this Knights of Columbus booklet. 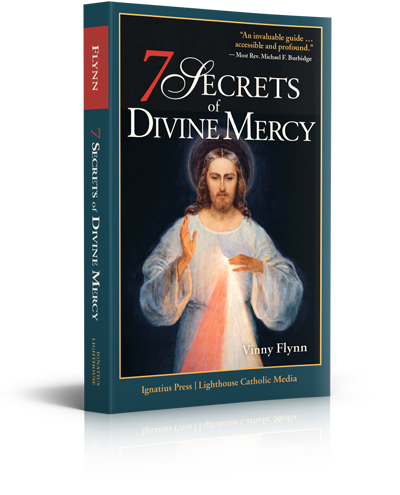 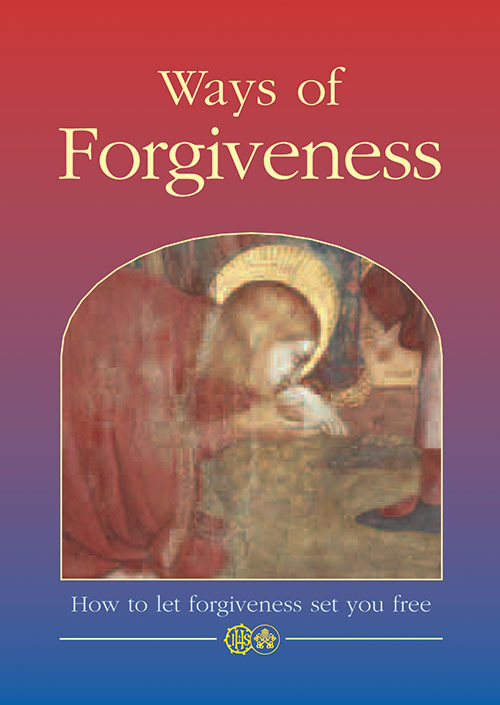 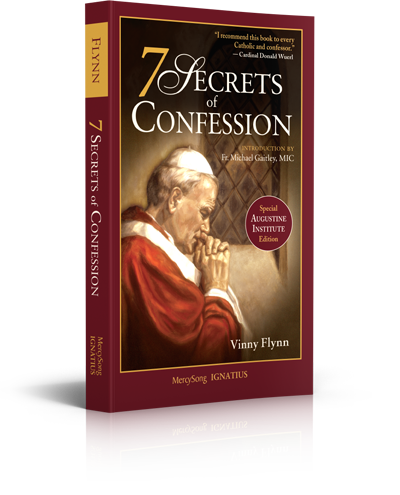 The Forgiveness of Sins discusses the importance of accepting forgiveness from God, sharing the gift of forgiveness, and how that act must always be centered on the love of Christ. 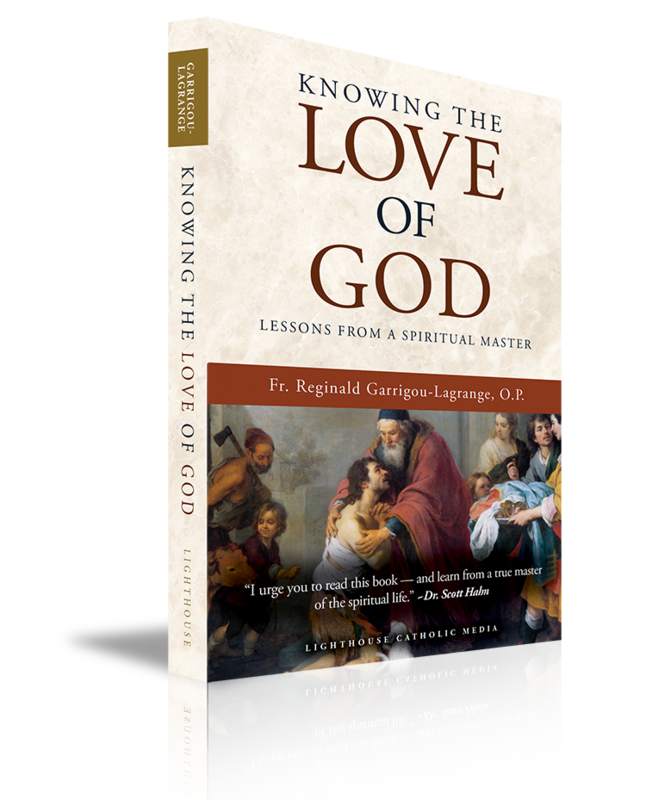 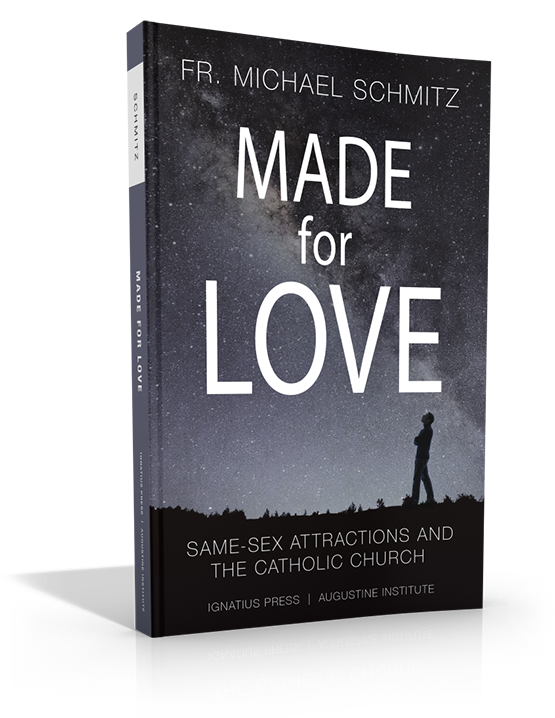 This Knights of Columbus booklet also explains the meaning and implications of sin and the incredible reality of God's love for us. 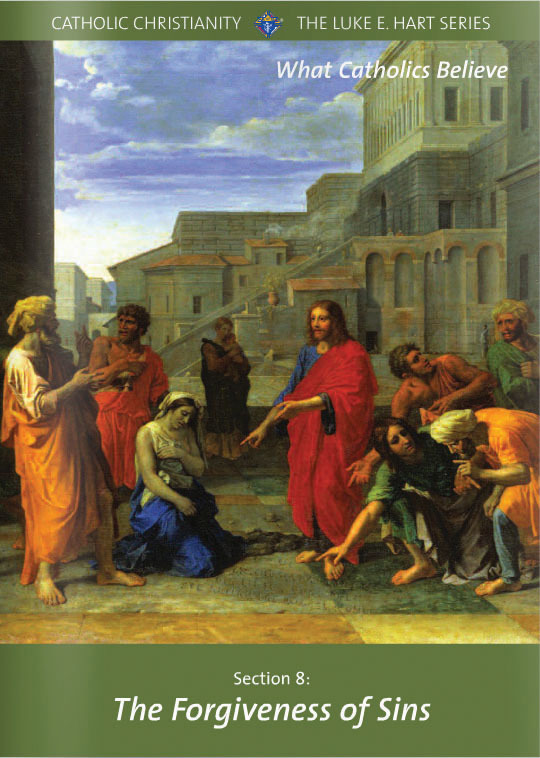 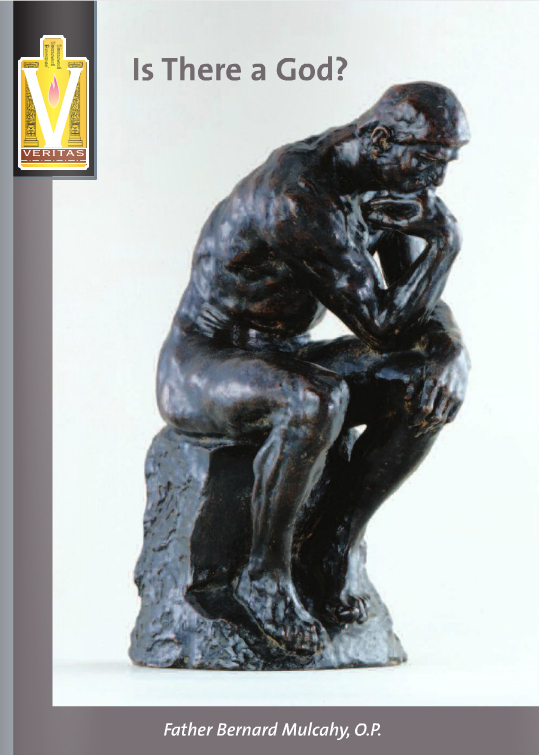 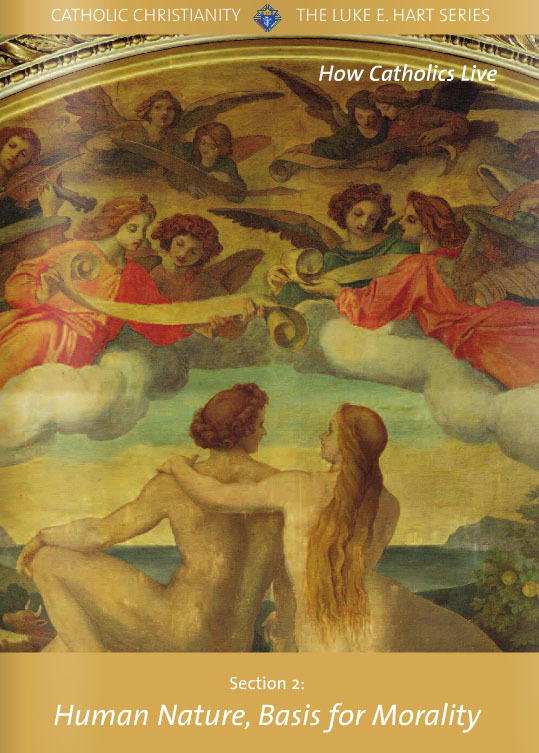 “Human Nature as the Basis of Morality” discusses the foundations of morality. 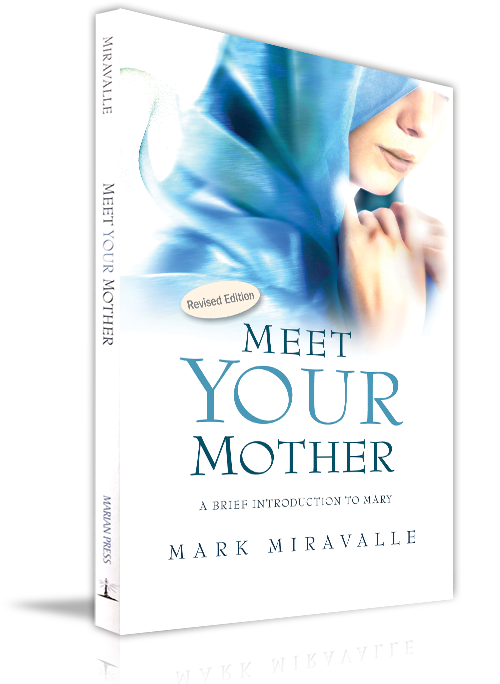 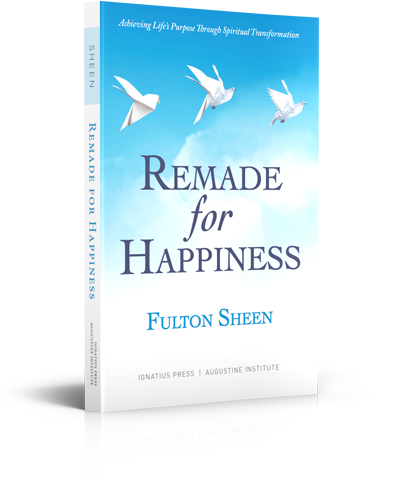 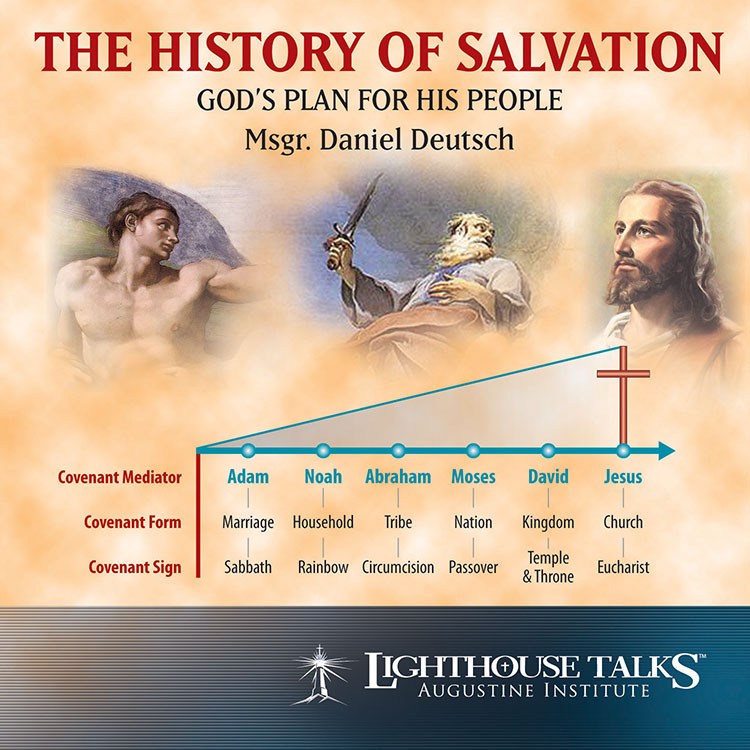 Learn about the natural law, human destiny and God’s plan for our happiness. 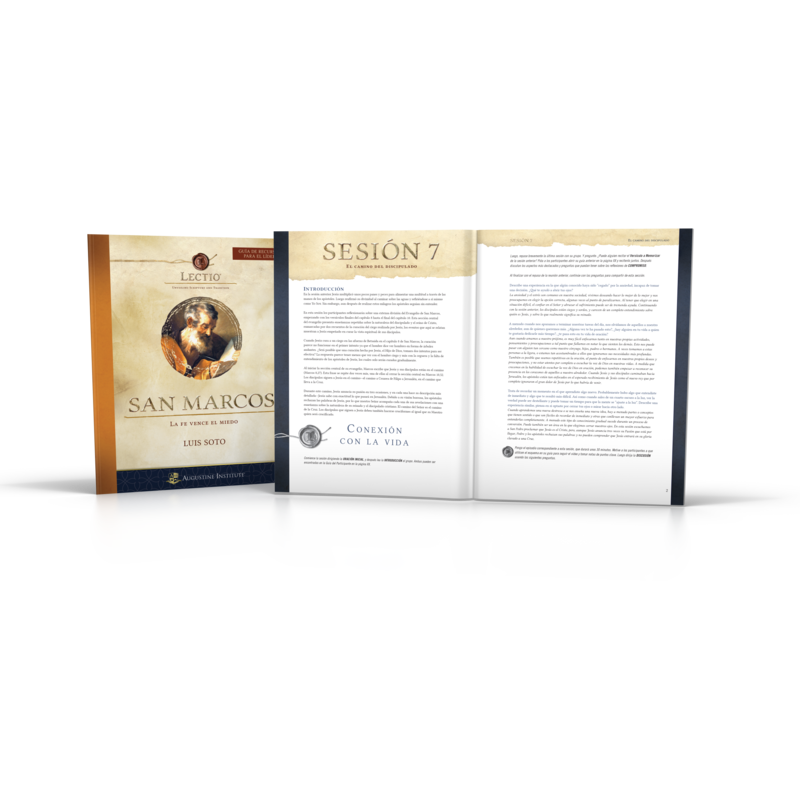 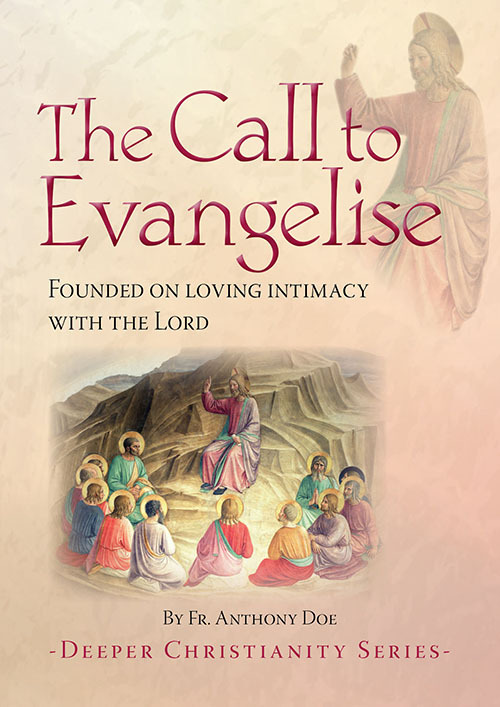 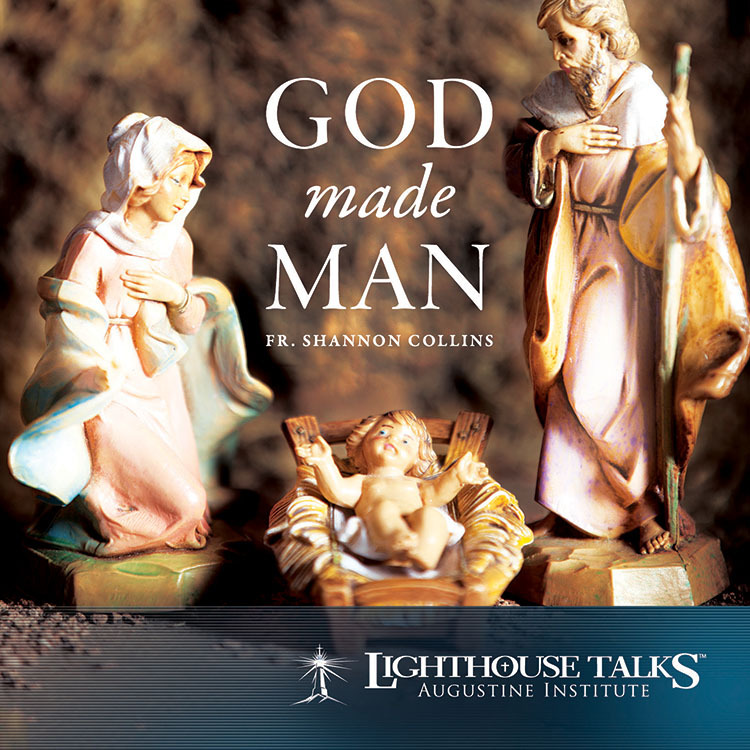 This Knights of Columbus booklet will help you make sense of concepts such as conscience, free will, love, emotions, and legal freedom, and how they all fit together. 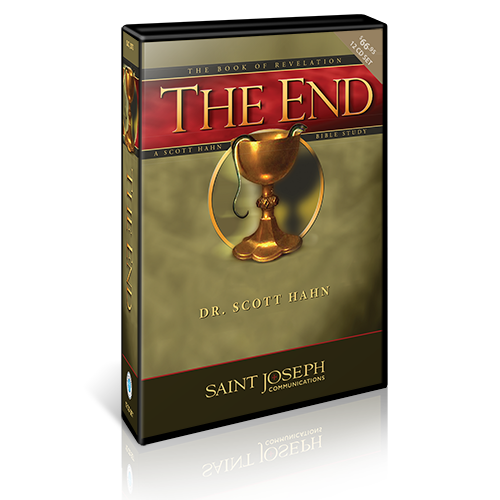 In order to knowing the meaning of life, we must know our end. 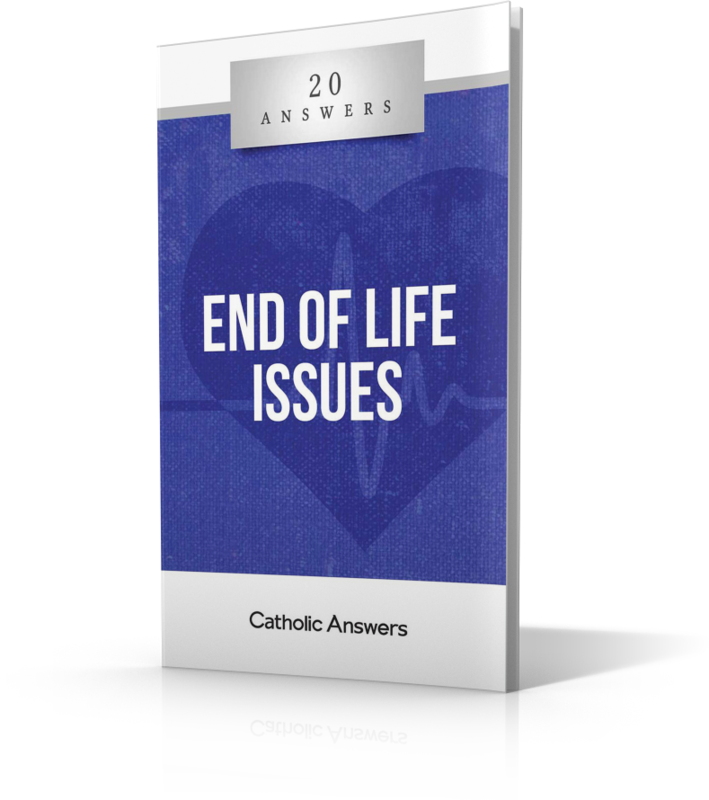 “Life Everlasting” explains the end we have in God, and the Catholic belief in eternal life through Christ. 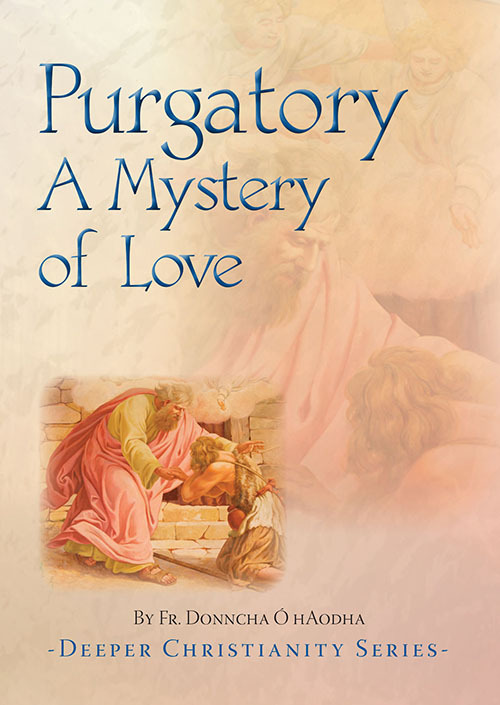 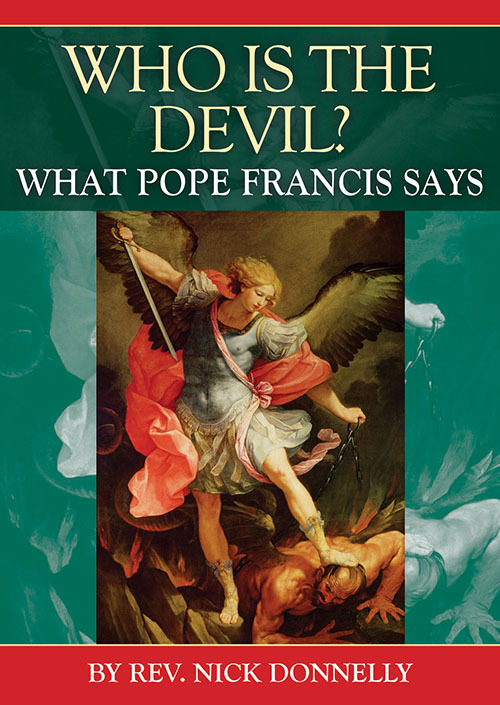 This Knights of Columbus booklet also describes the realities of heaven, hell, and purgatory and their biblical support. 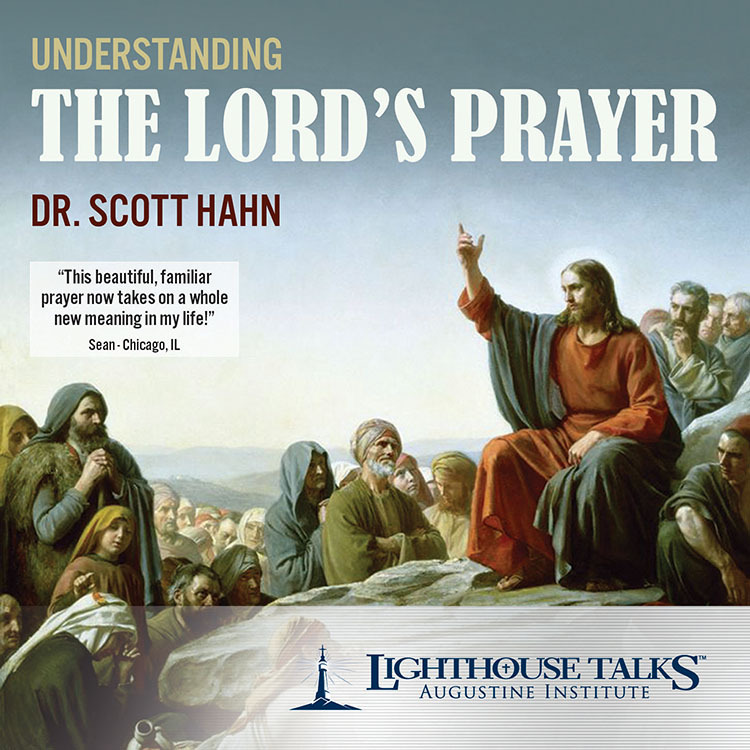 “The Lord’s Prayer” unveils the beauty of this great prayer given to us by Jesus Himself. 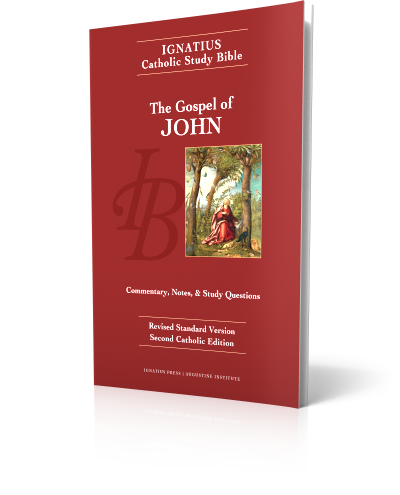 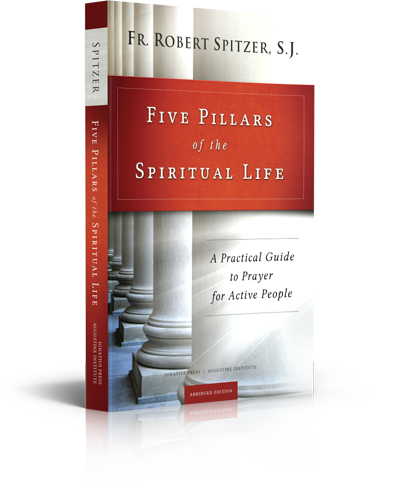 We pray the Our Father but how well do we recognize it as “the summary of the whole gospel,” as Tertullian said? 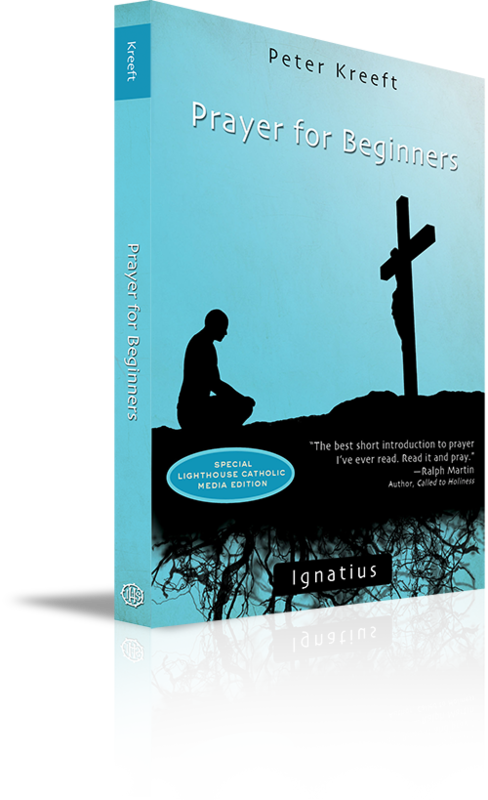 In this Knights of Columbus booklet learn how the Lord’s prayer can help you develop a humble and trusting heart and become more like our Father in Heaven. 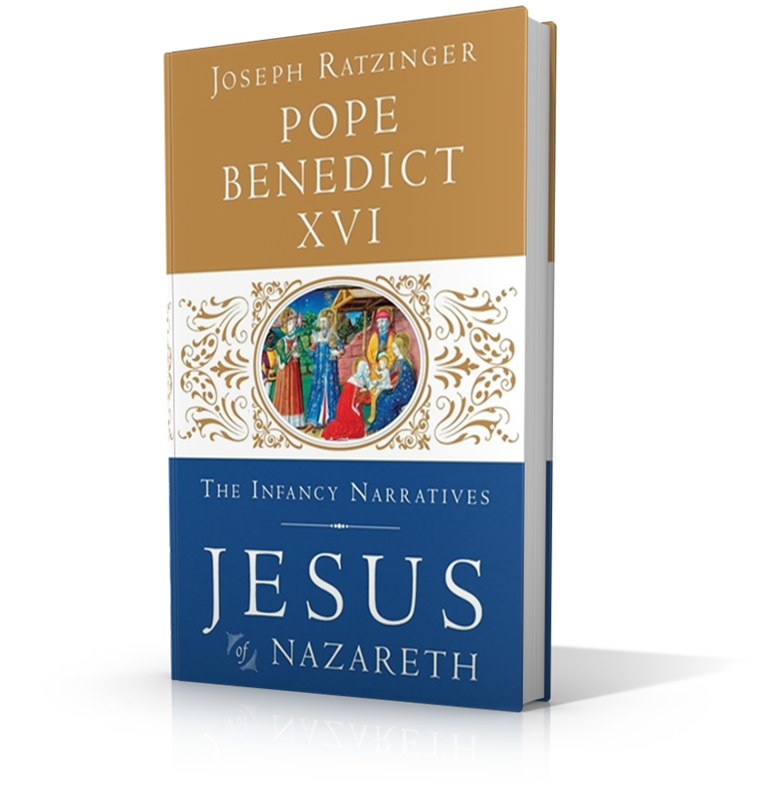 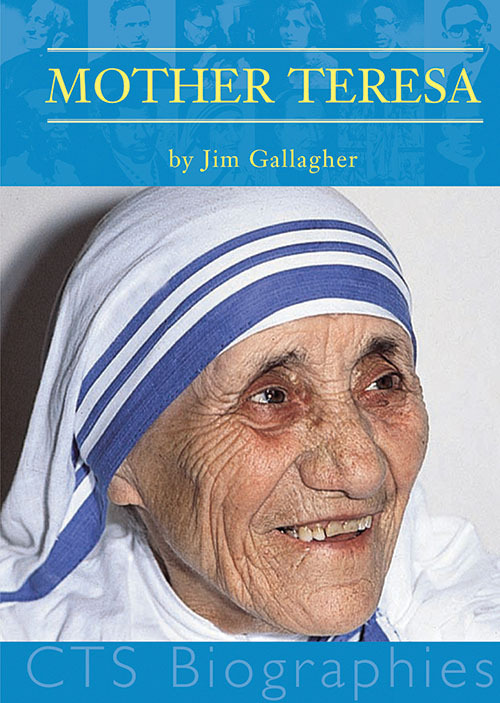 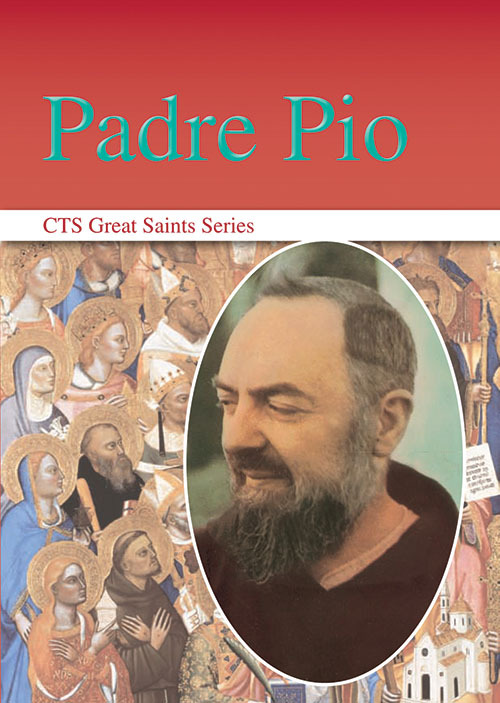 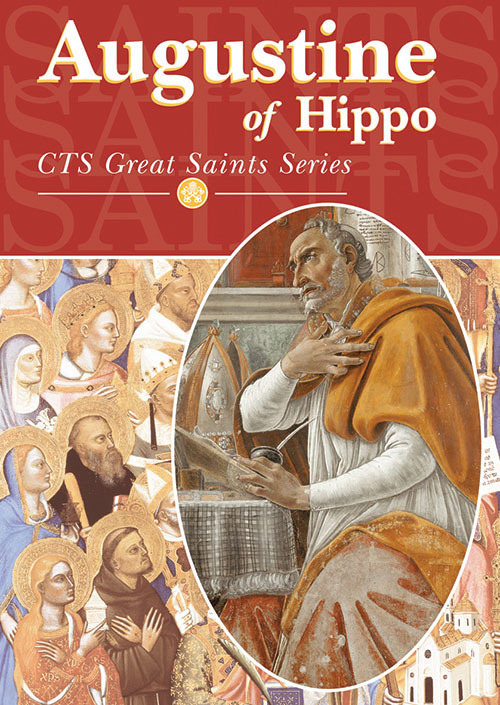 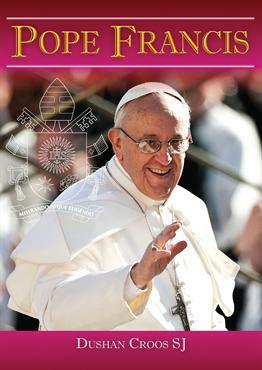 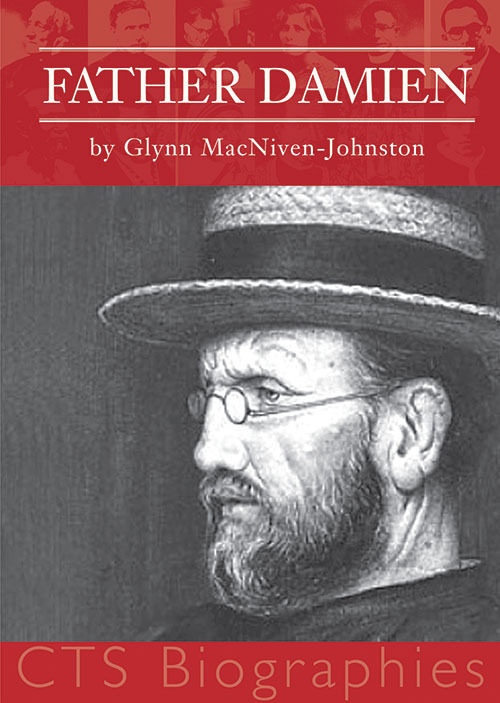 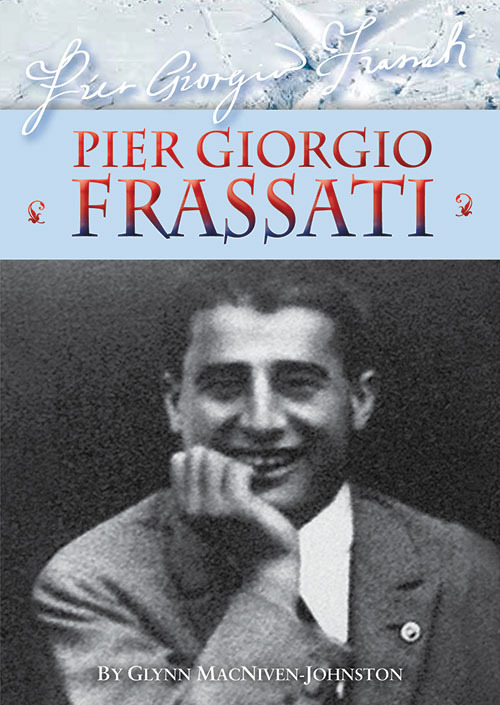 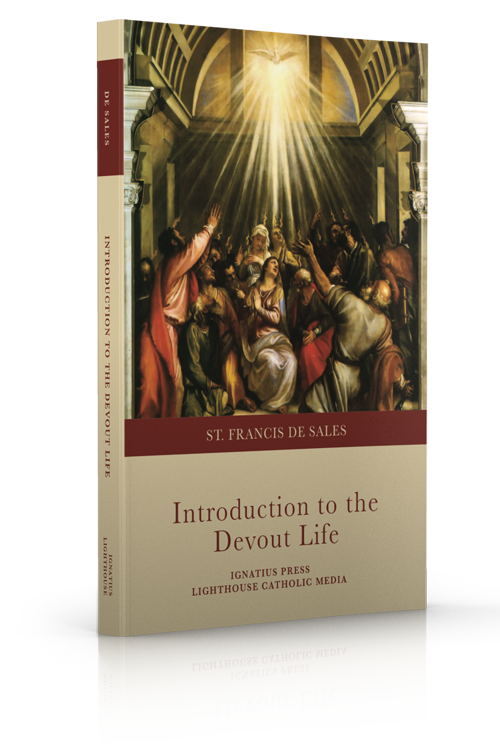 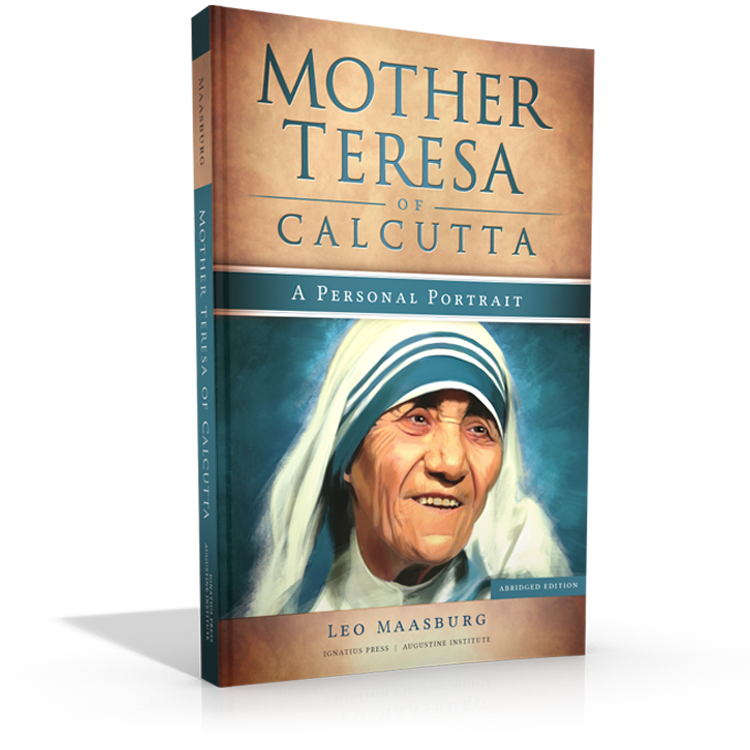 This booklet offers a short and accessible biography of our beloved Holy Father, Pope Francis. 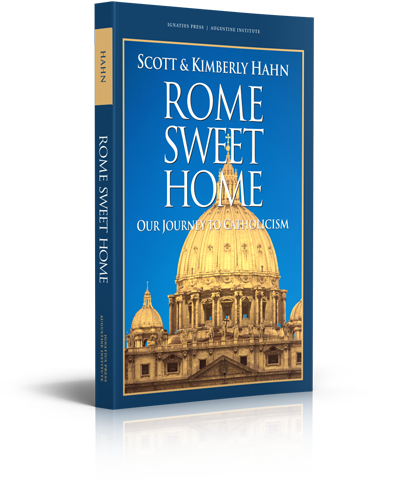 Amidst the many media reports on the newly elected bishop of Rome and his possible effect on the Church, it is easy to lose sight of who he is and where he really came from. 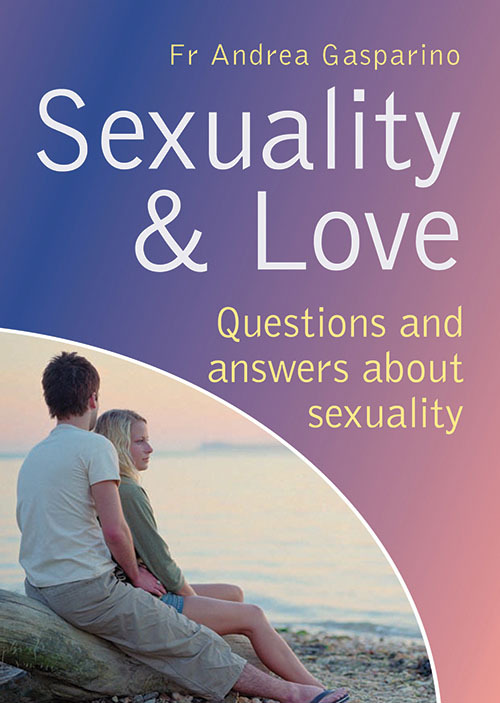 This booklet gives you the facts. 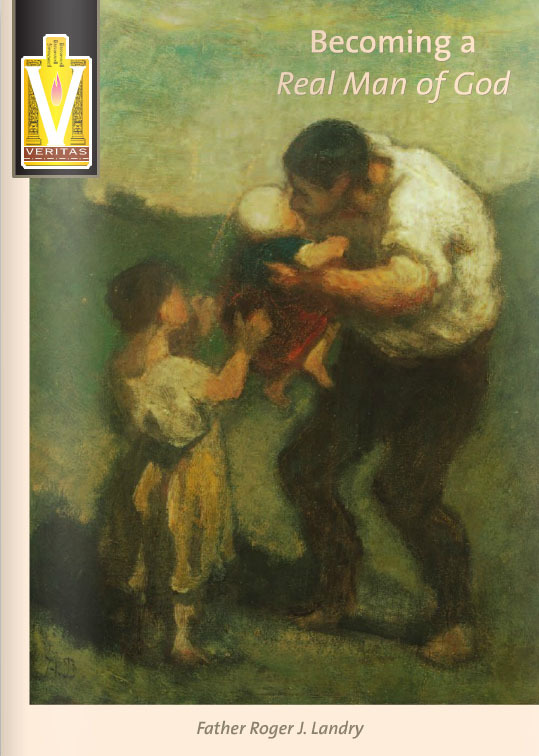 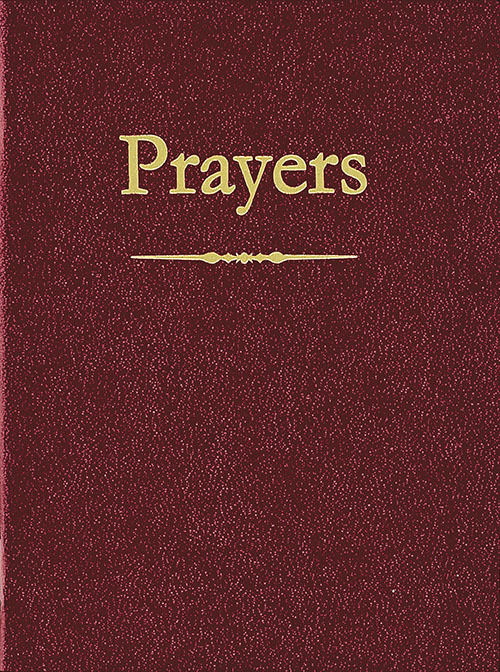 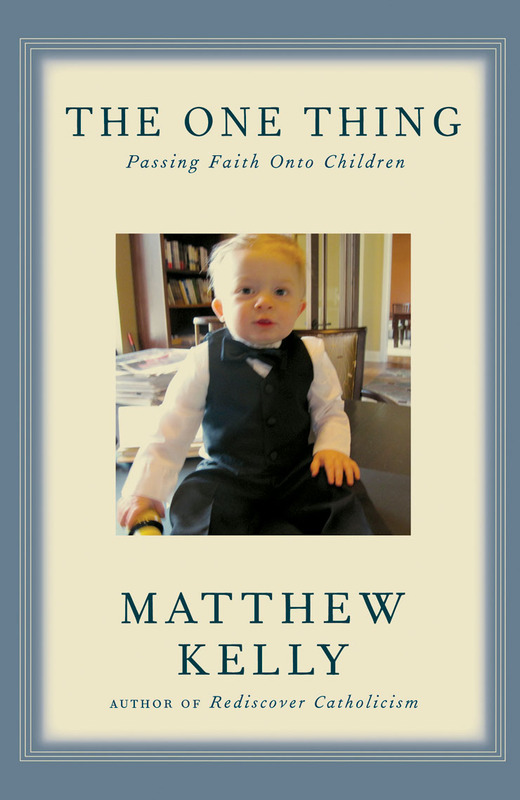 “Prayer Time” is a collection of devotional prayers for families and individuals. 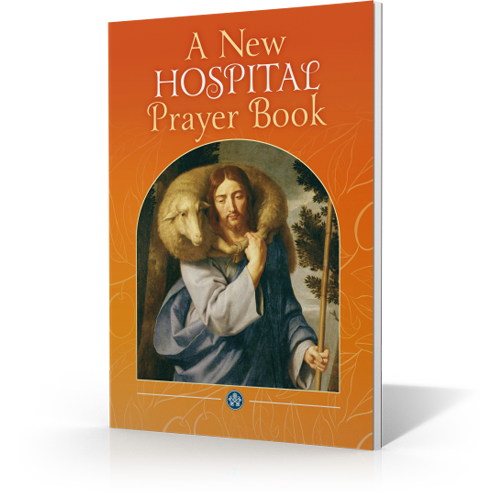 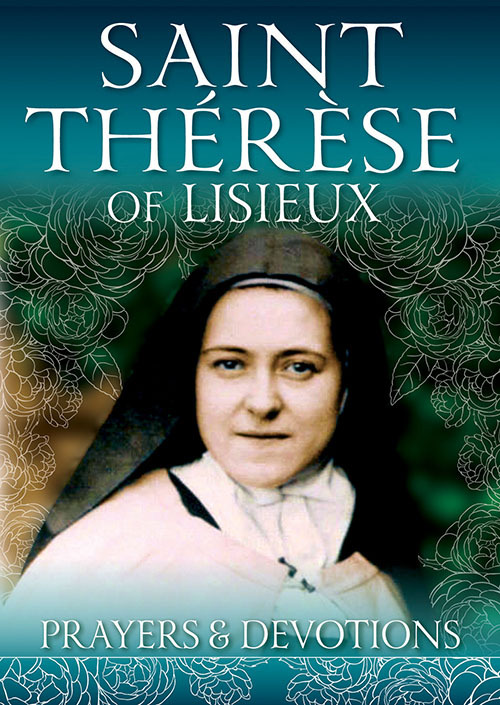 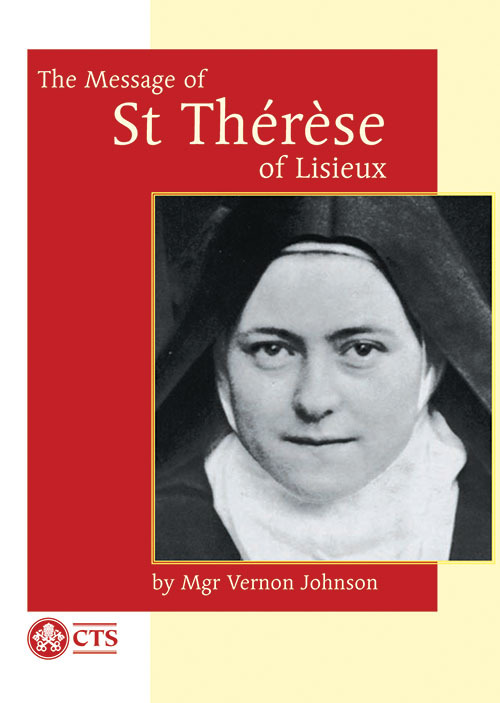 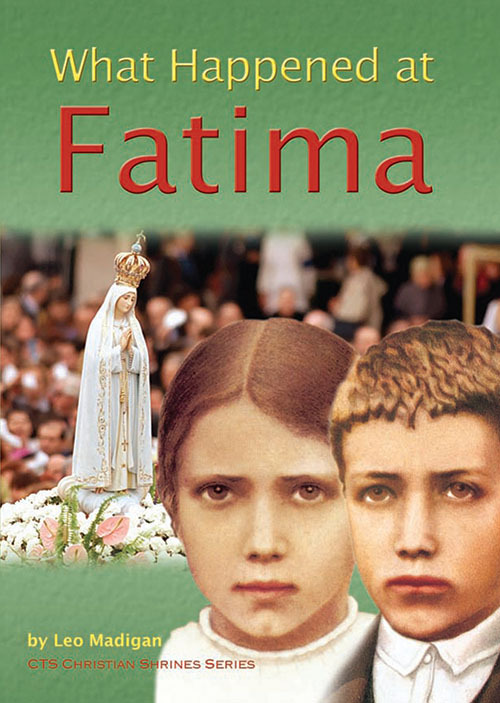 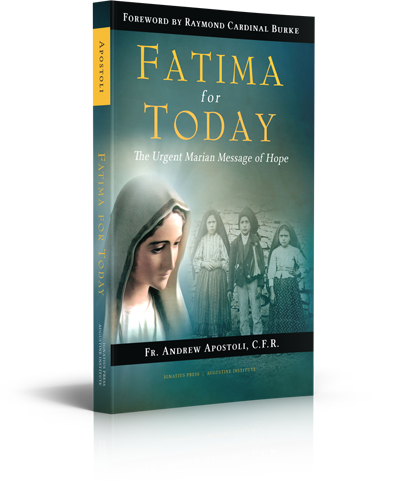 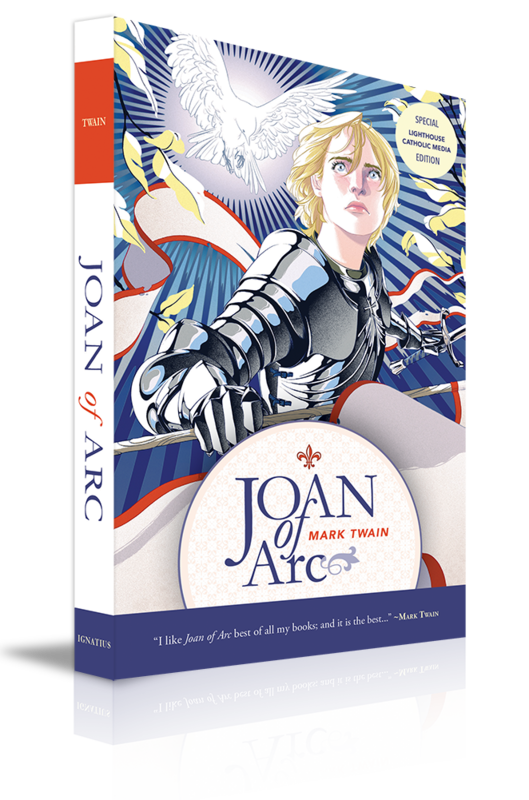 It includes the foundational prayers of the Catholic faith, prayers to the Blessed Virgin Mary, prayers for Holy Communion, prayers to the angels and saints, and more. 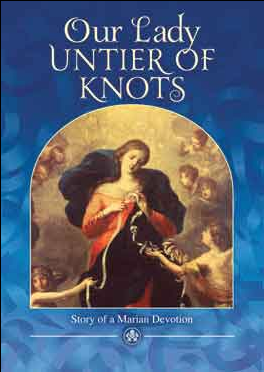 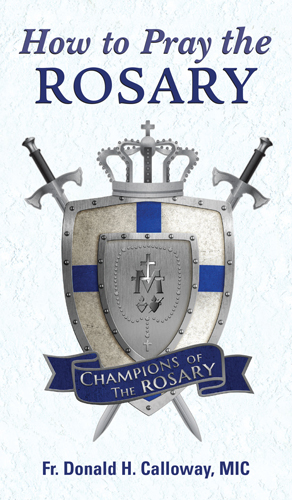 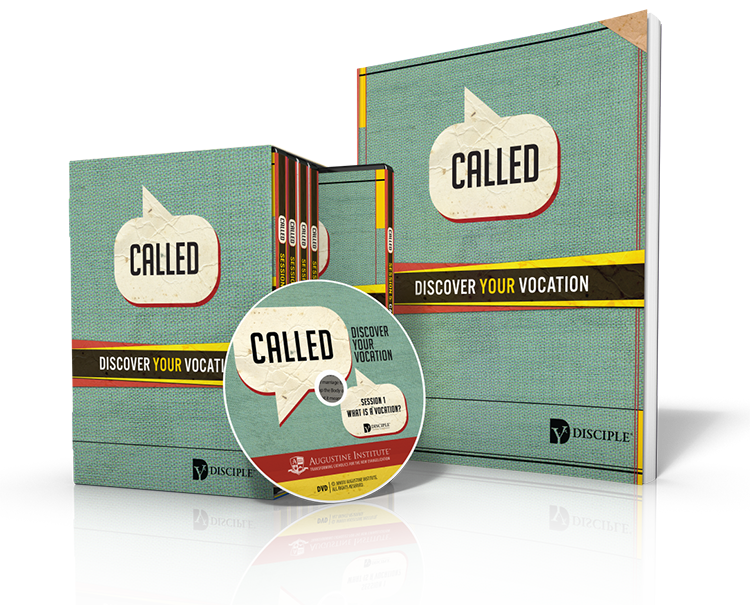 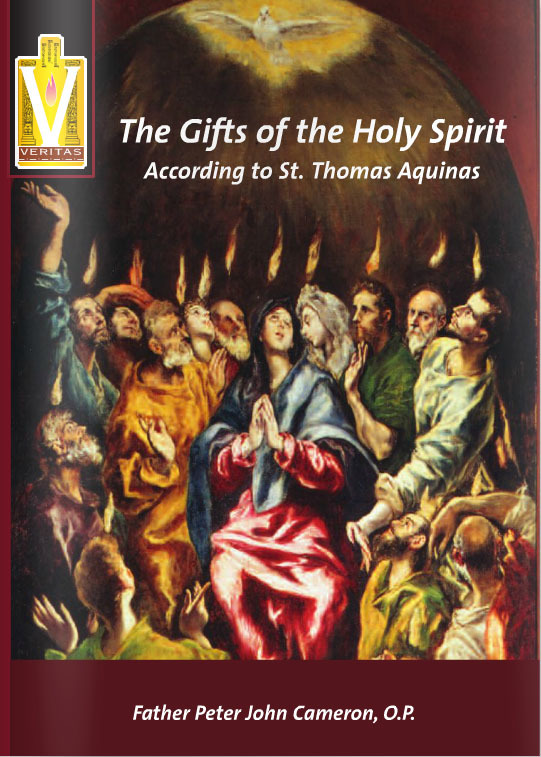 Pick up this Knights of Columbus booklet and strengthen your prayer life. 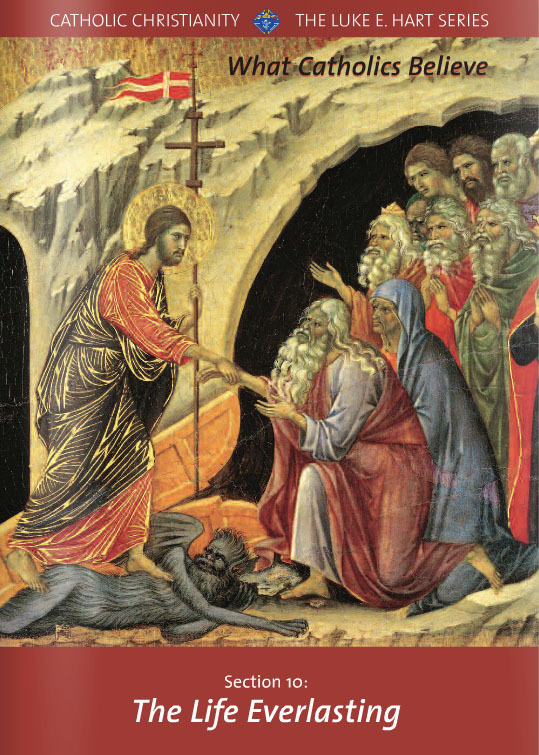 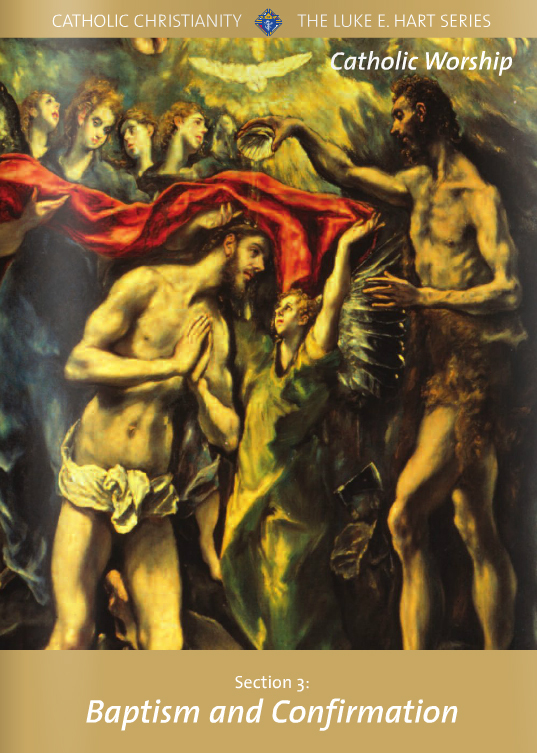 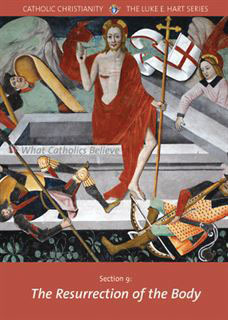 “The Resurrection of the Body” explains the Catholic perspective of death. 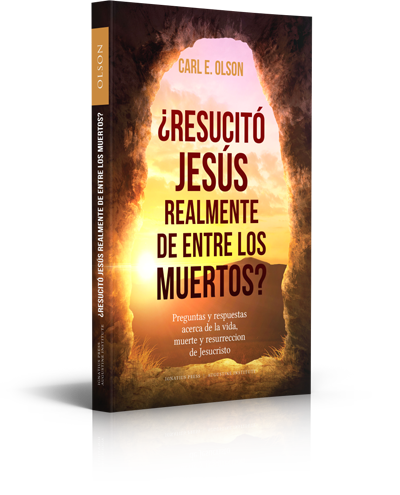 Christ transforms the experience of death by linking it to Himself through His Resurrection (His rising from the dead). 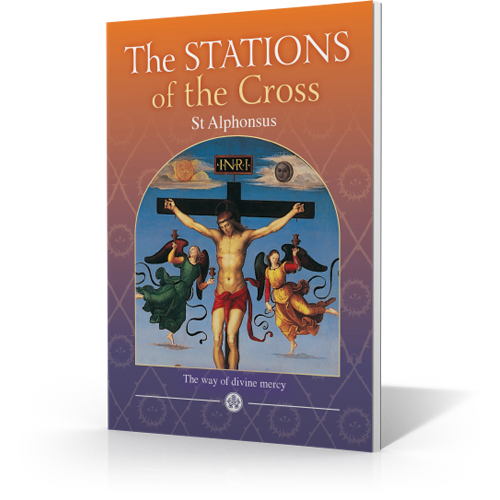 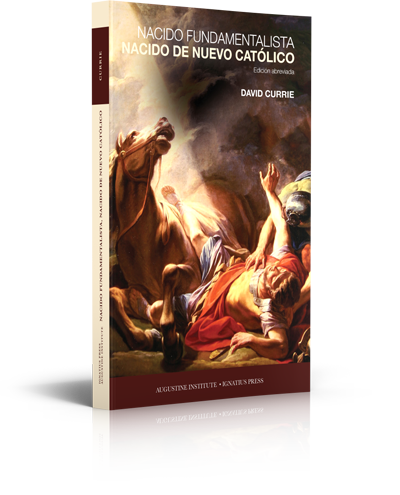 This Knights of Columbus booklet explains the beauty and power of Christ's conquering of sin and death on our behalf and the incredible implications it has for all humanity. 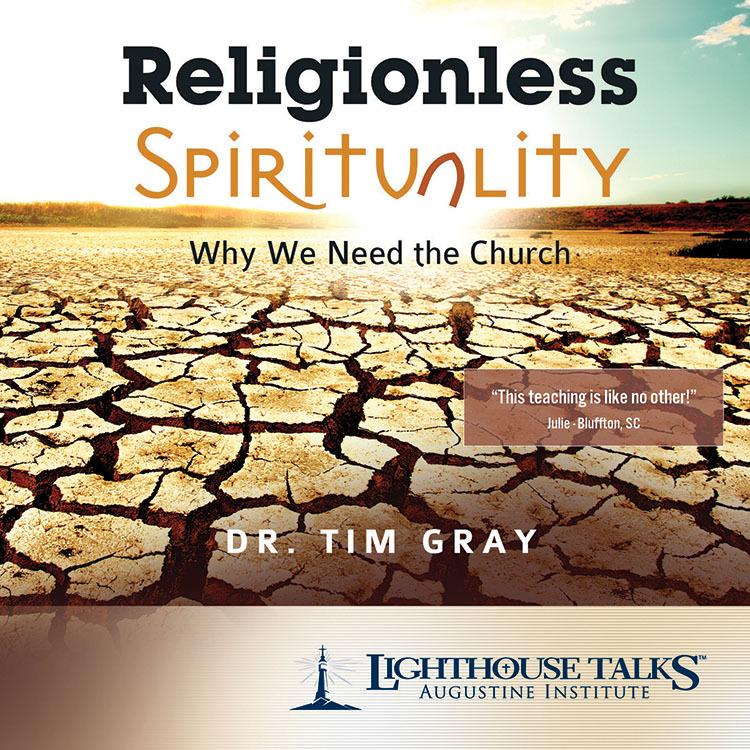 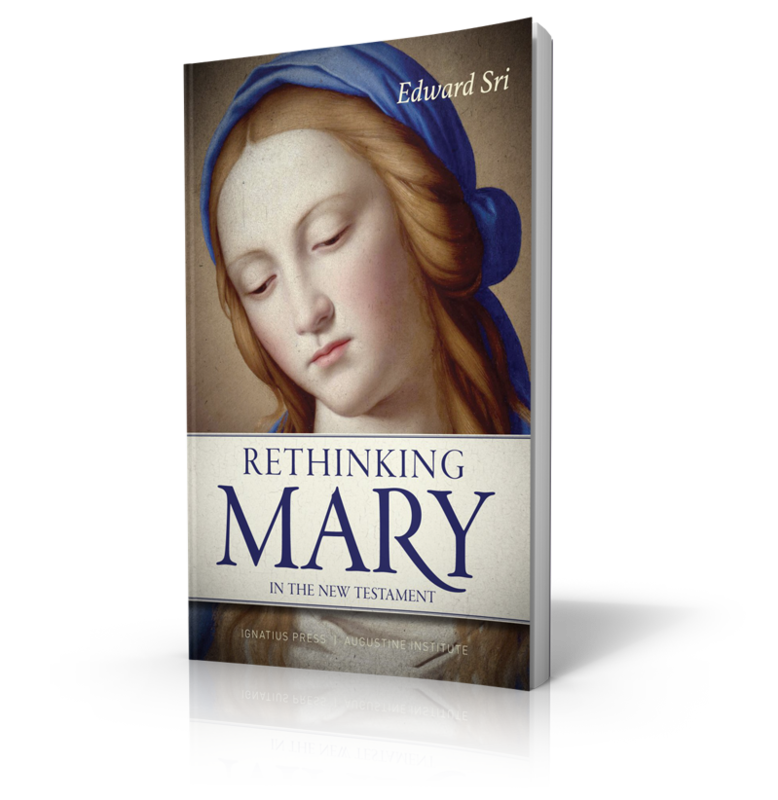 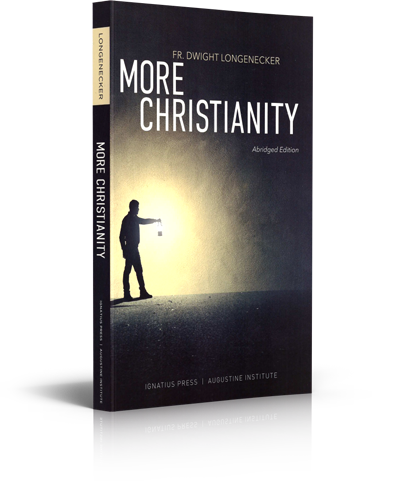 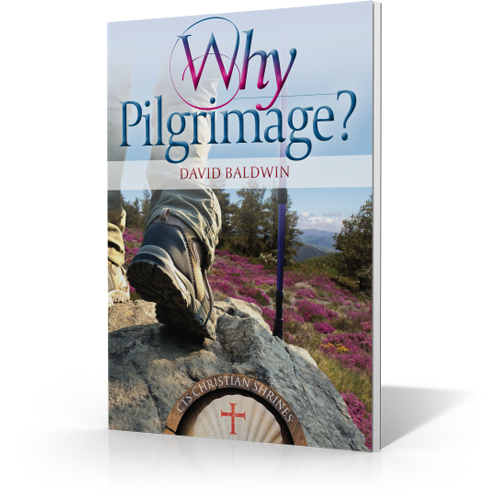 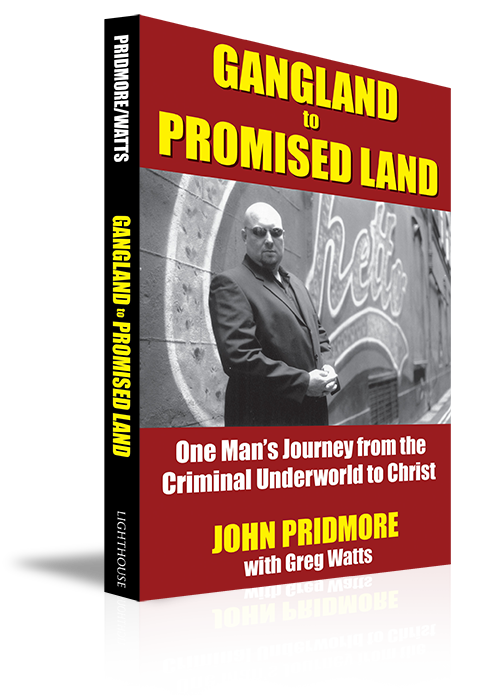 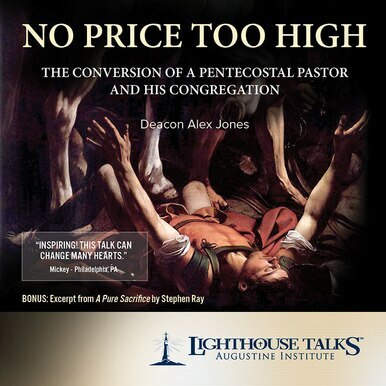 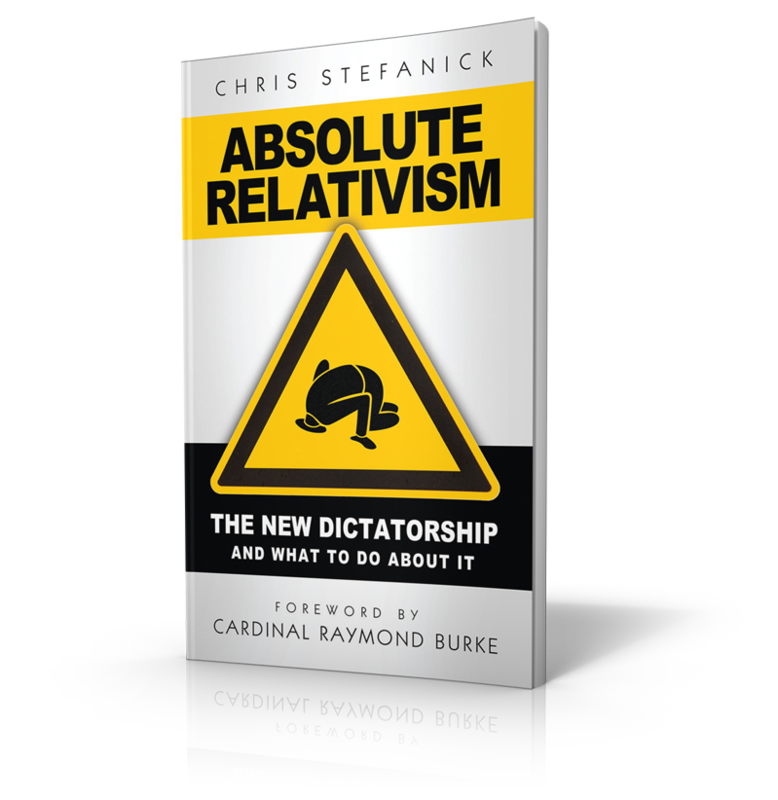 This booklet tackles some of the most difficult questions and shows how Christianity offers real freedom in living, rather than placing unreasonable limits on our behaviour. 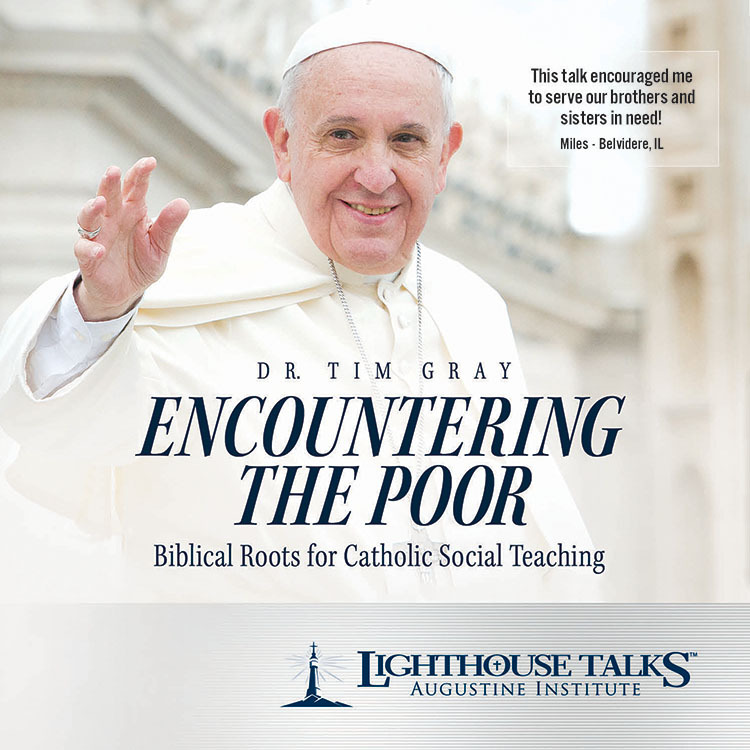 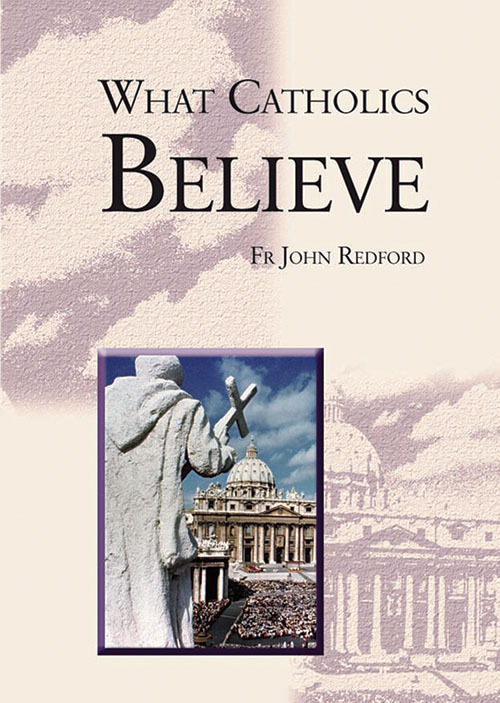 Catholic belief and understanding in this area follows Christ in teaching people how to live out a generous, honest love that is free from selfishness and inherent deceit. 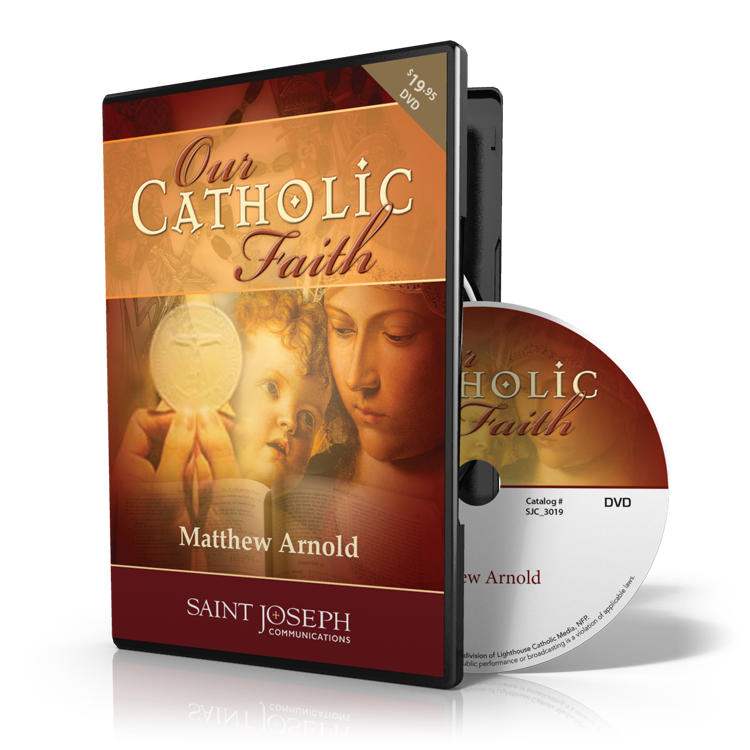 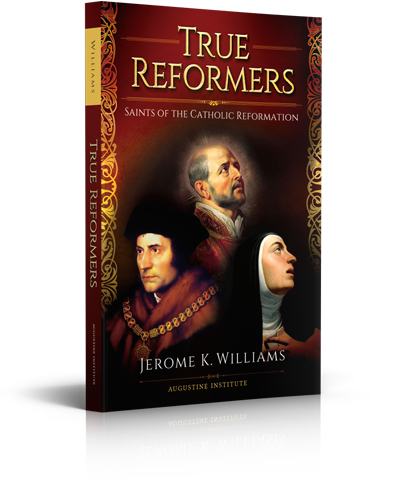 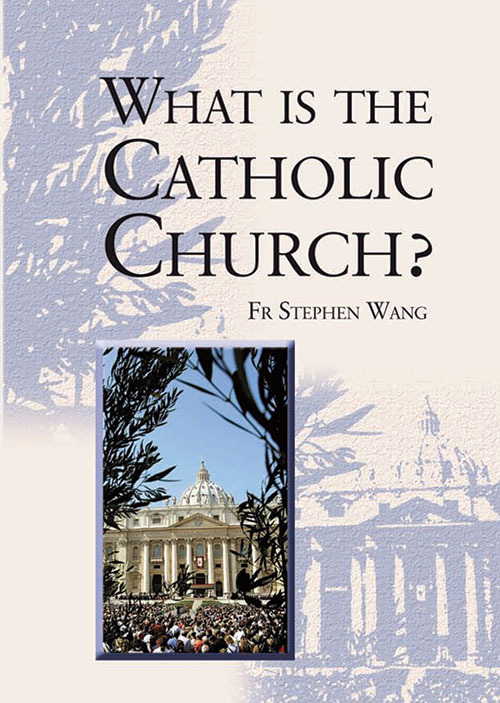 “Some Fundamental Principles of Catholic Morality” explains the source of the morality of human actions. 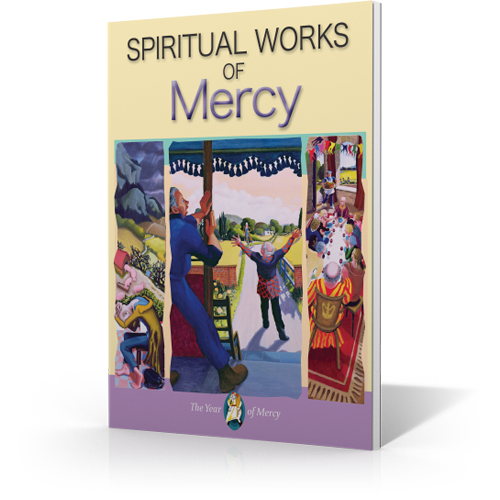 It also discusses the three universal moral rules that make an action good or evil. 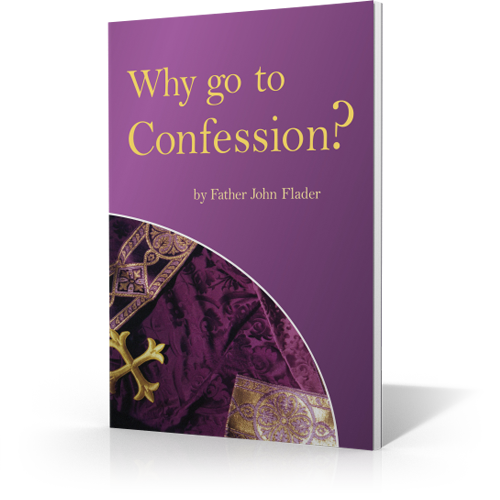 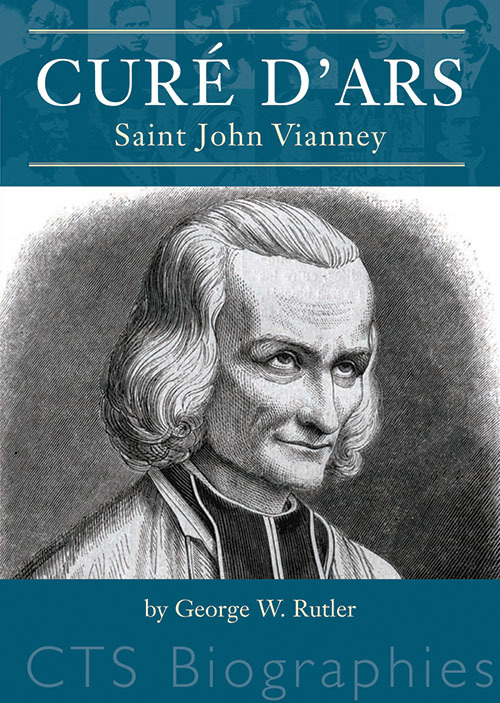 This Knights of Columbus booklet also examines the function of our conscience and the duty we have to both follow, and form, our conscience. 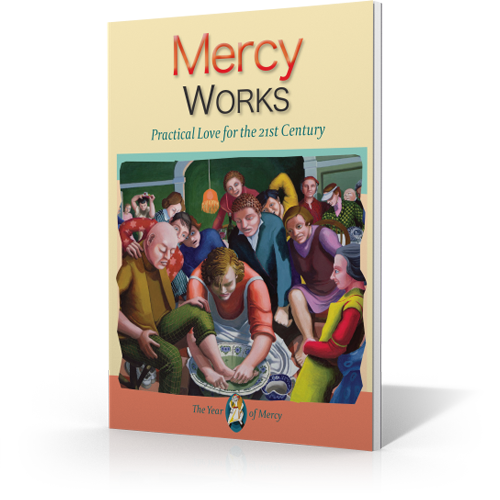 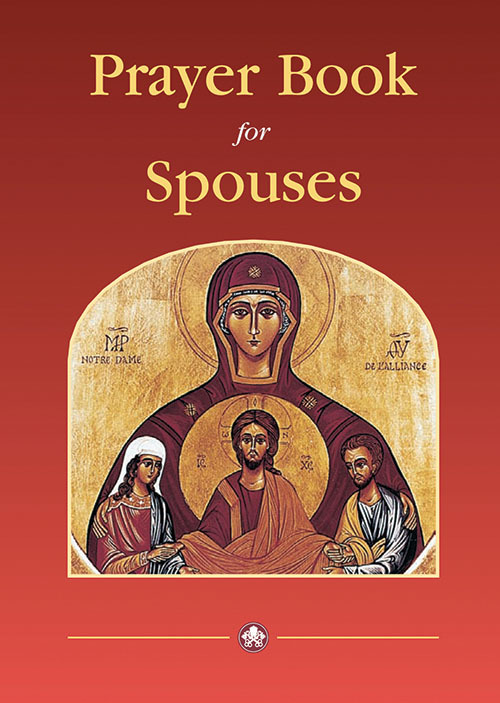 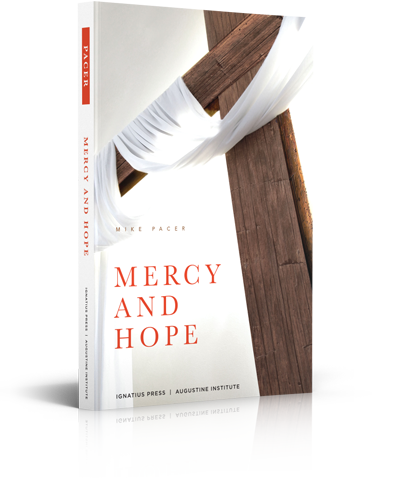 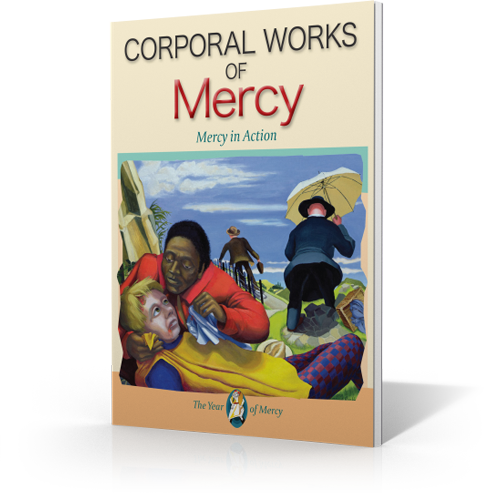 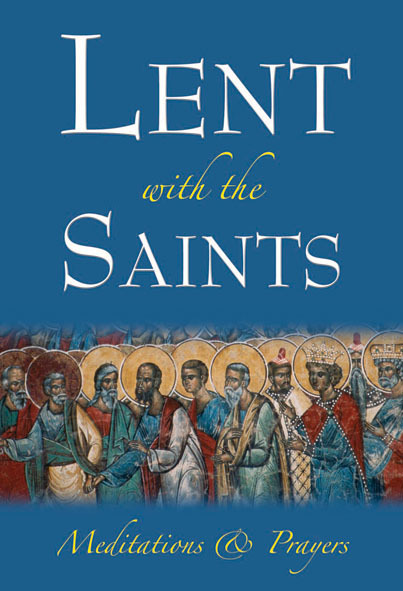 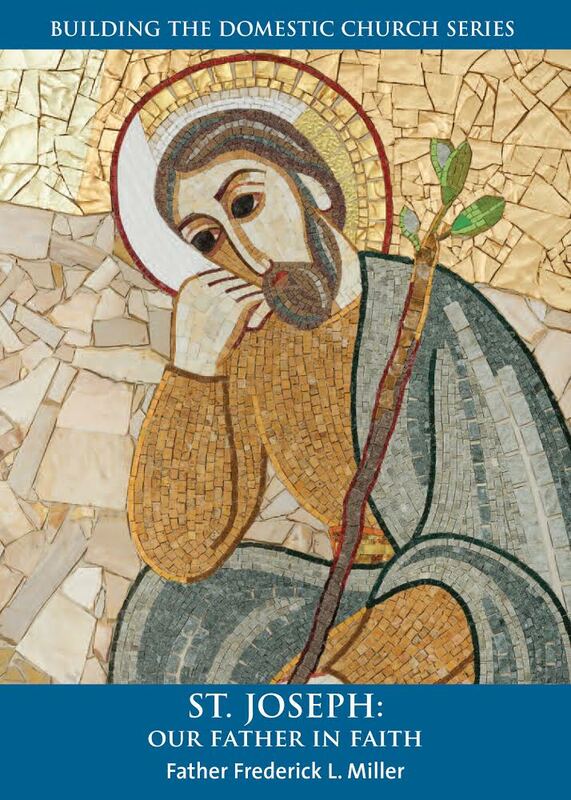 Amid all the sound-bites and comment on the words and actions of Pope Francis, this booklet invites you to stop and pray with the Pope and truly understand his message of love and mercy. 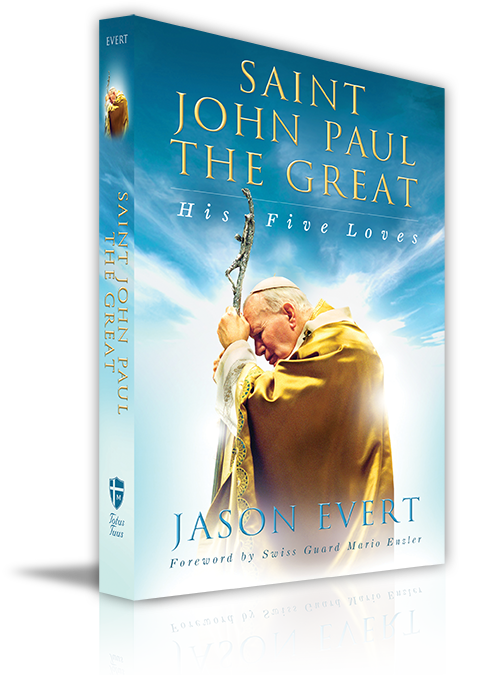 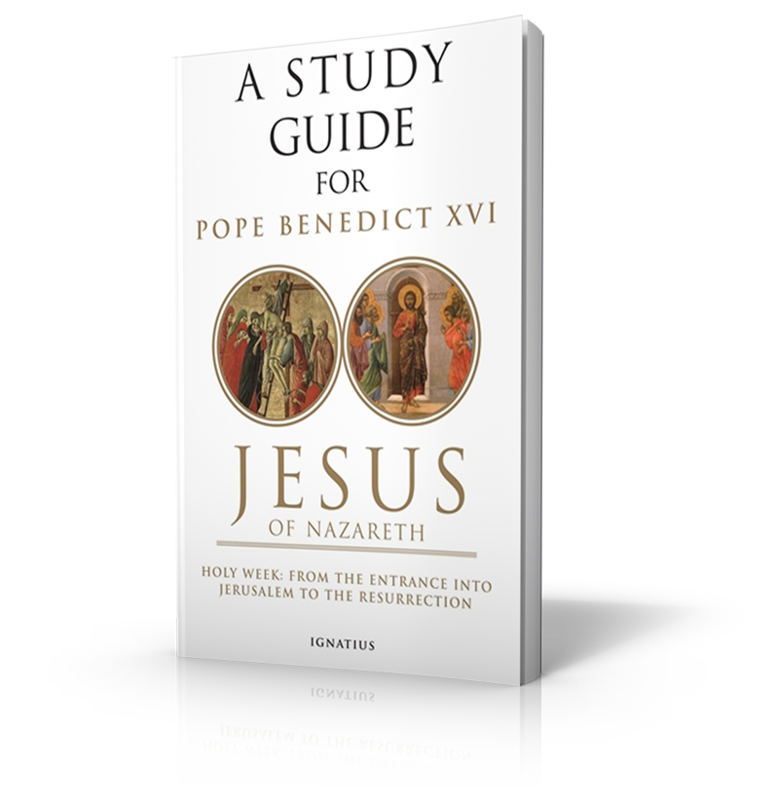 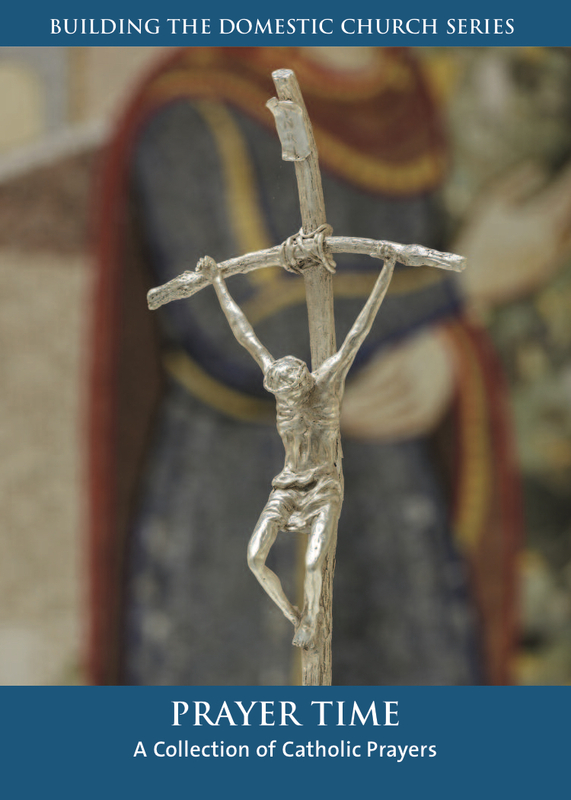 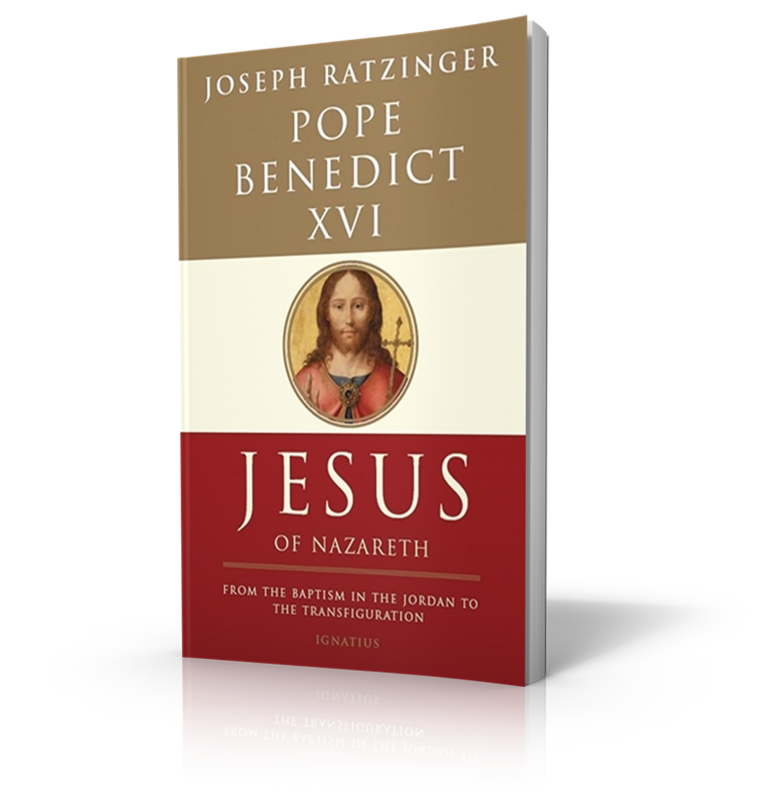 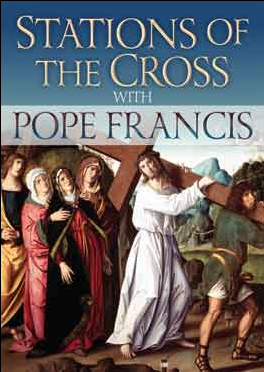 These meditations on the Passion of Christ offer, in the words of Pope Francis, not only a deeply prayerful journey along the Via Dolorosa, but valuable insight into the mind and heart of the Holy Father. 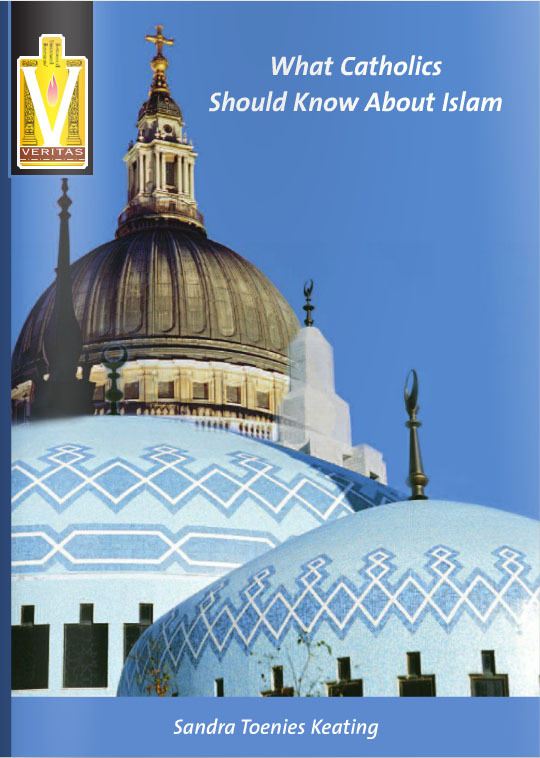 Do you want to know more about the Islamic religion? 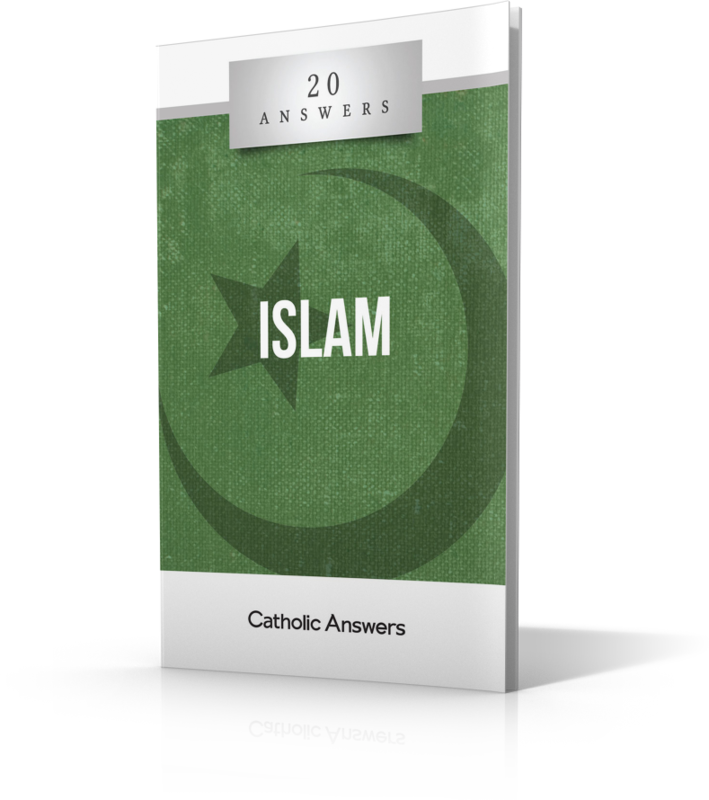 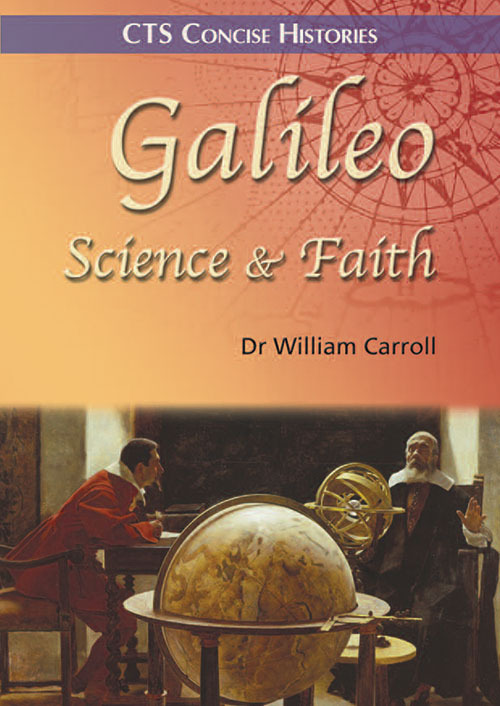 “What Catholics Should Know About Islam” gives non-Muslims a basic overview of the origins and early history of Islam. 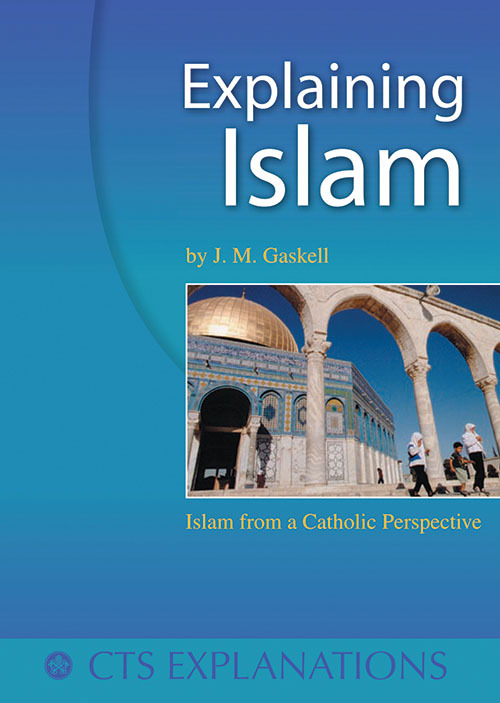 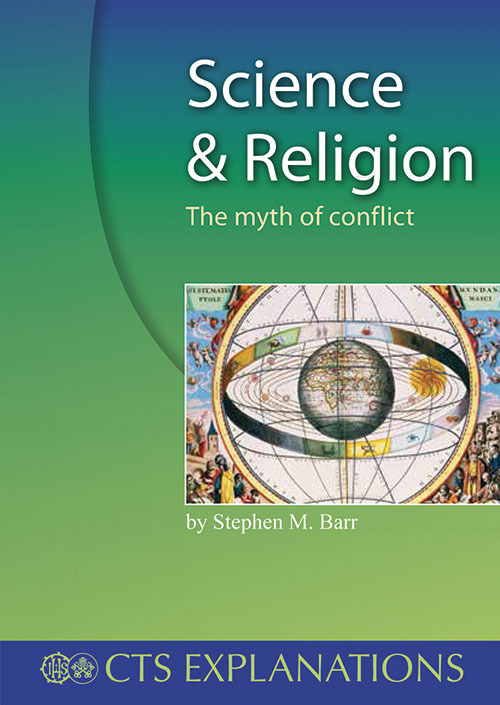 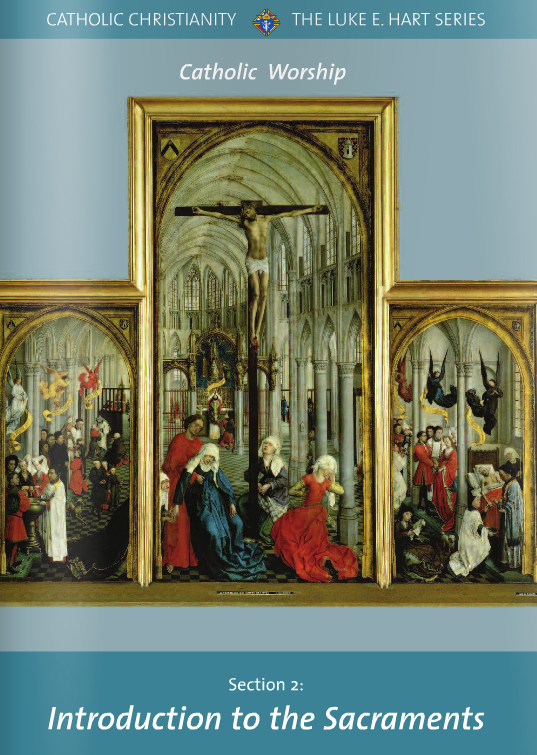 It also discusses the similarities and differences between Christianity and Islam. 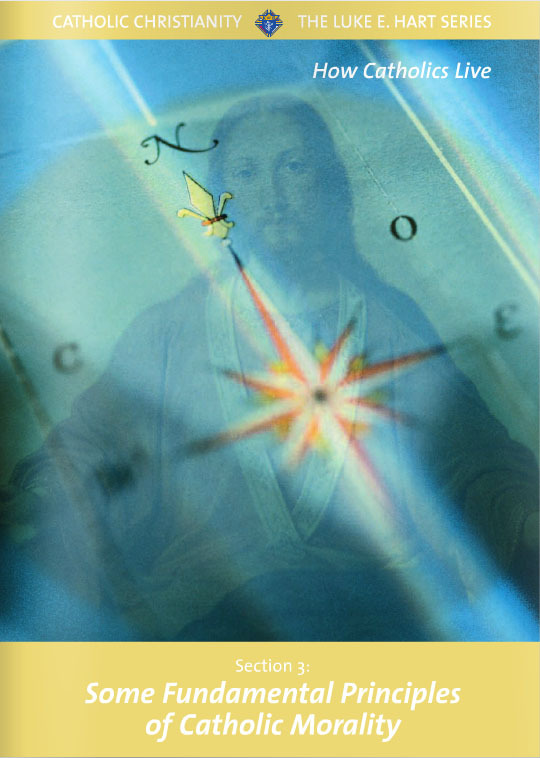 This Knights of Columbus booklet examines the modern practical implications of some of the central beliefs and practices of Muslims and more. 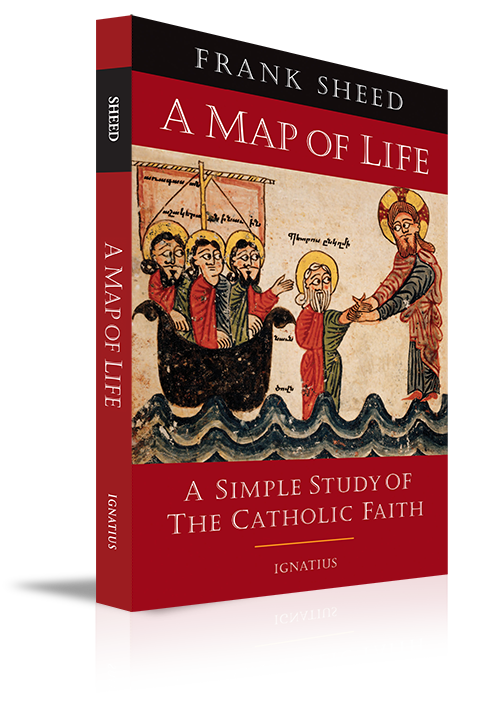 Considered one of Frank Sheed's best books, A Map of Life is also one of the best and most popular short summaries of the Catholic Faith ever written. 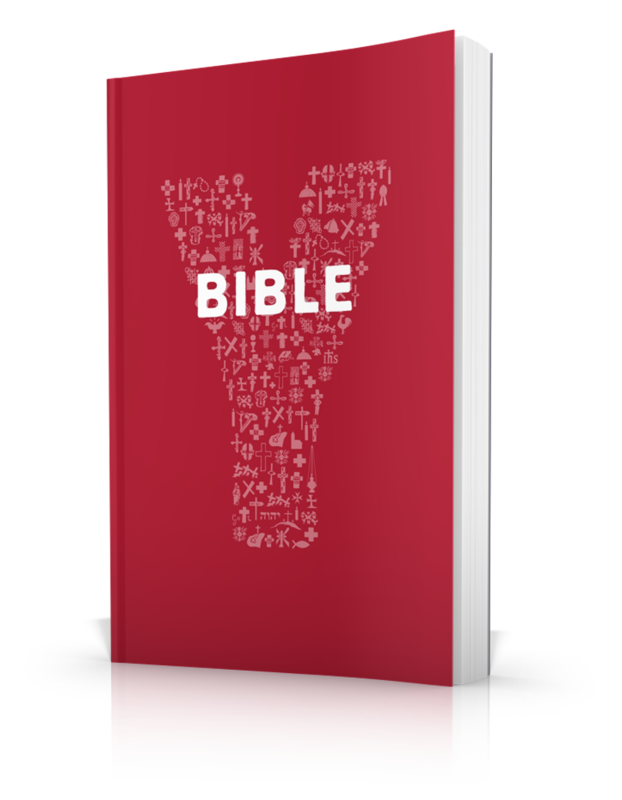 Focusing on the major truths of our existence and purpose in life, Sheed draws on God's revelation to show what the Divine "master plan" is for us and how each part of the plan is related.Pages: 149Book Dimensions: 4.75" x 7.125"
THIS ITEM IS CURRENTLY OUT OF STOCK.ETA: 5/6/2019This updated and expanded edition of Edward Sri's classic meditation on Pope John Paul II's Love and Responsibility includes a new introduction, new chapters for singles and engaged couples, and more stories of people whose lives have been transformed by Pope John Paul II's Theology of the Body. 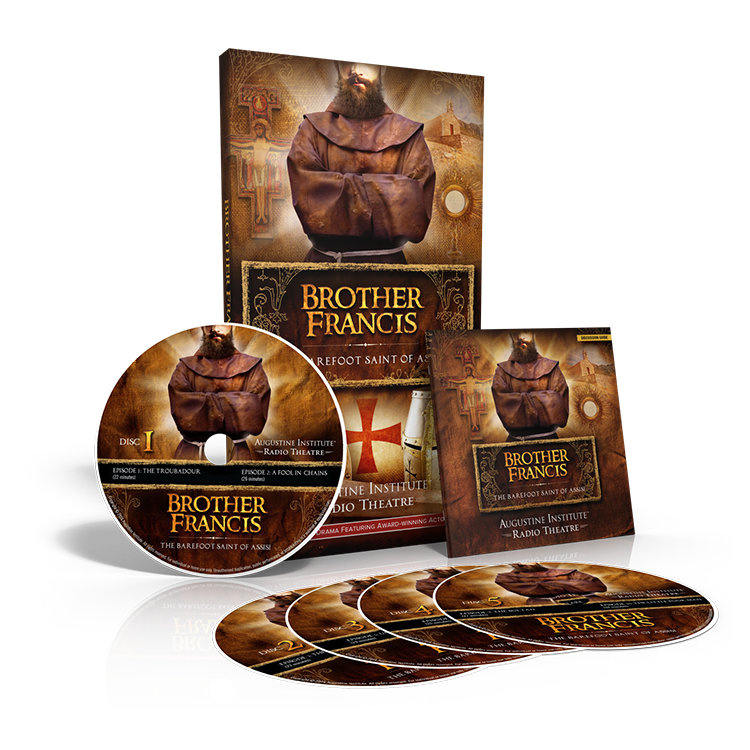 If you think you know Saint Francis, you're in for a surprise! 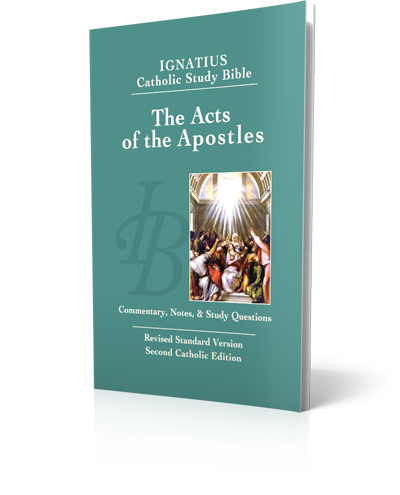 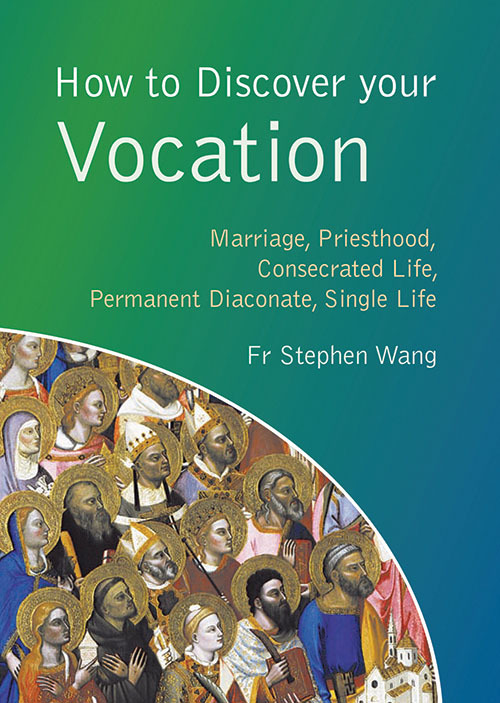 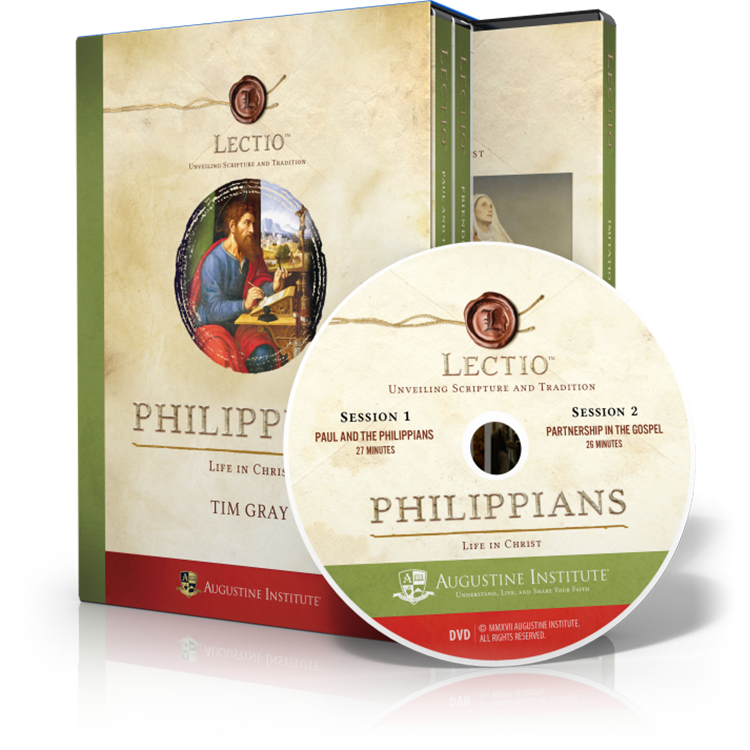 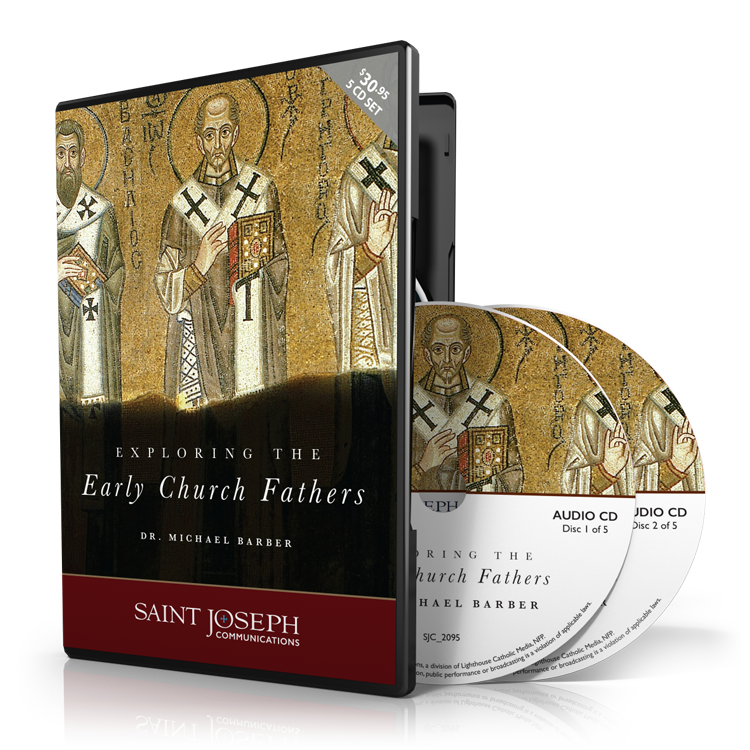 A compelling video series from the Augustine Institute teaching vocations as it should be taught!